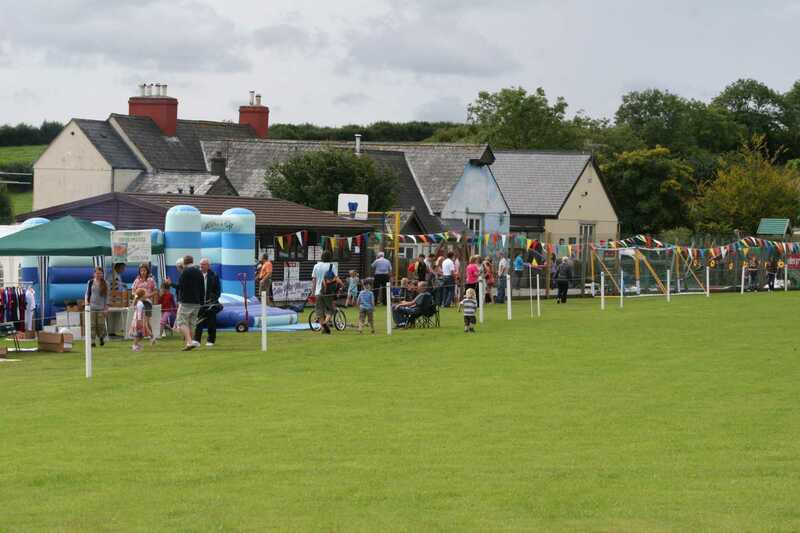 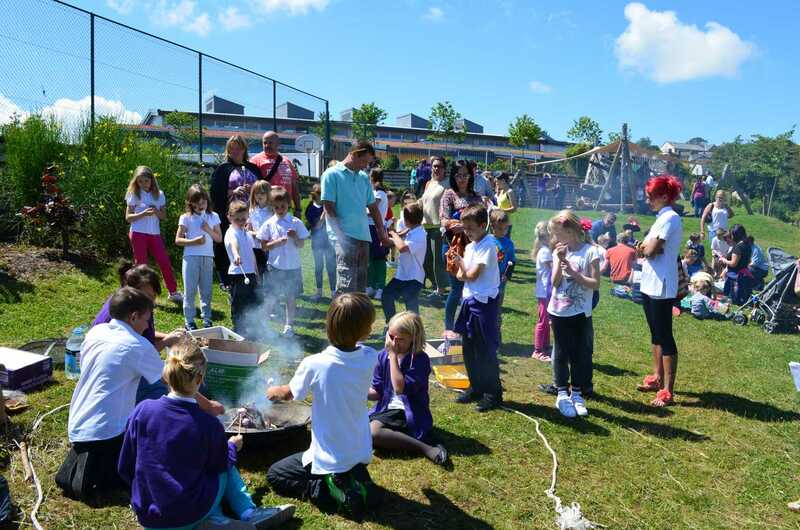 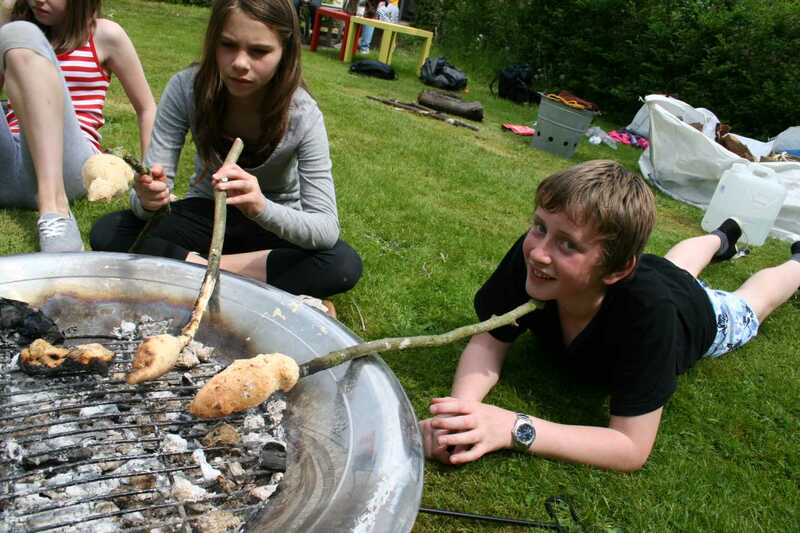 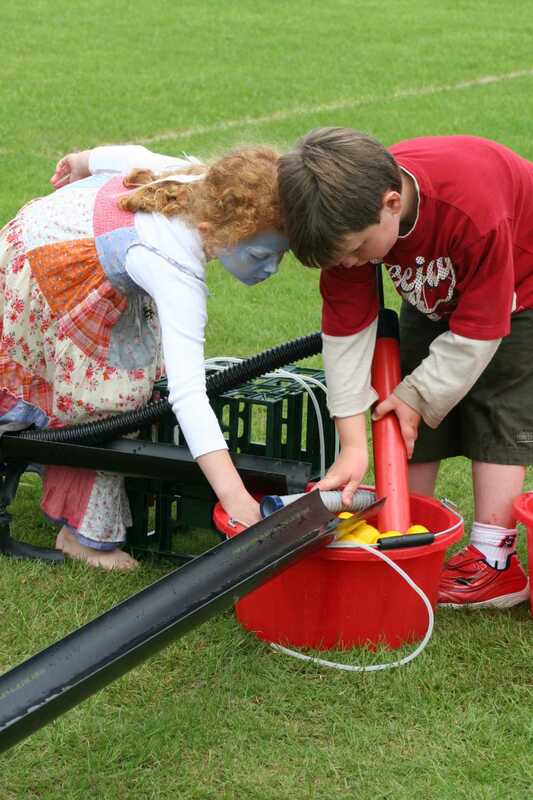 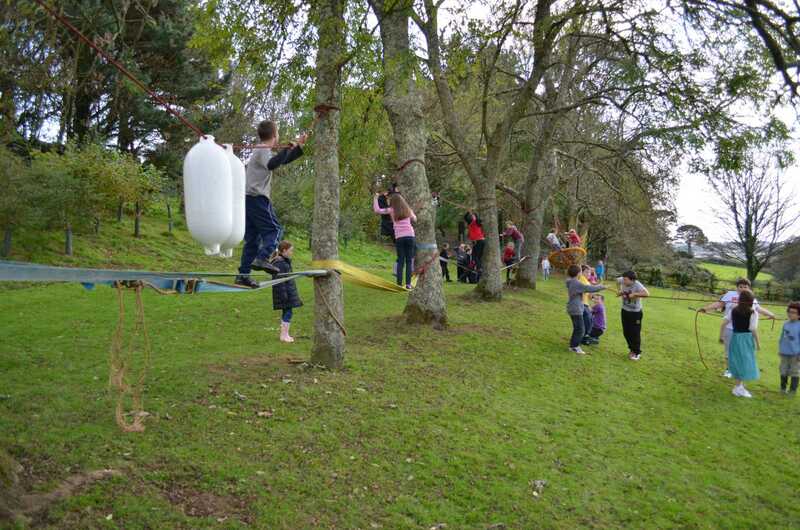 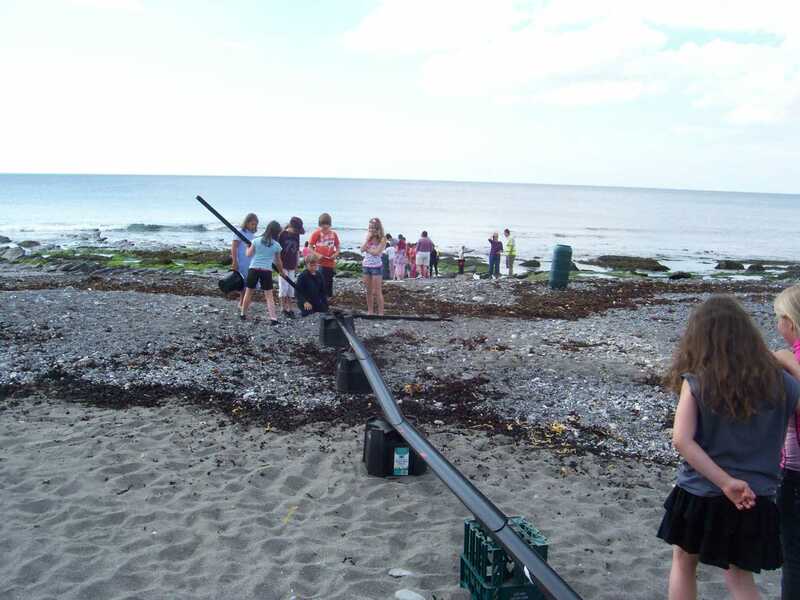 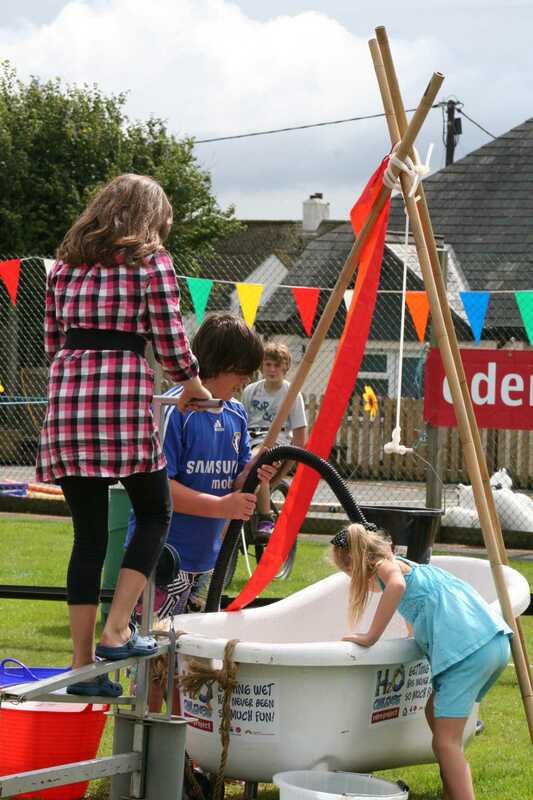 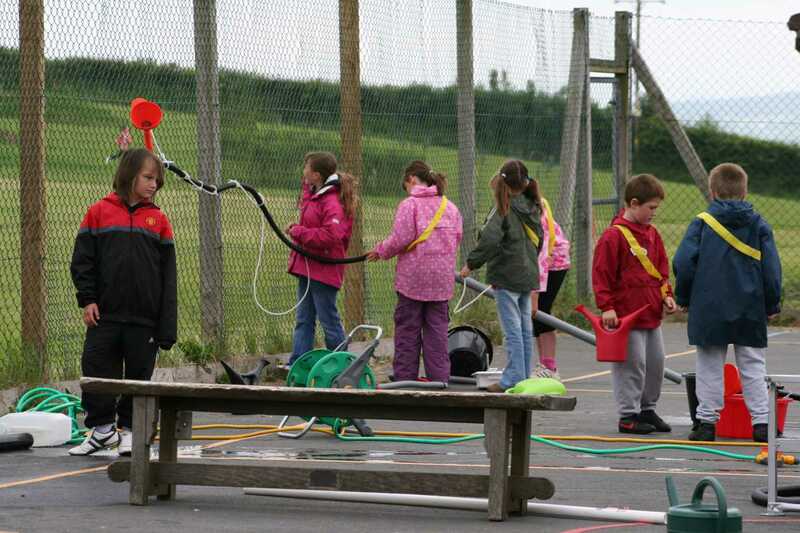 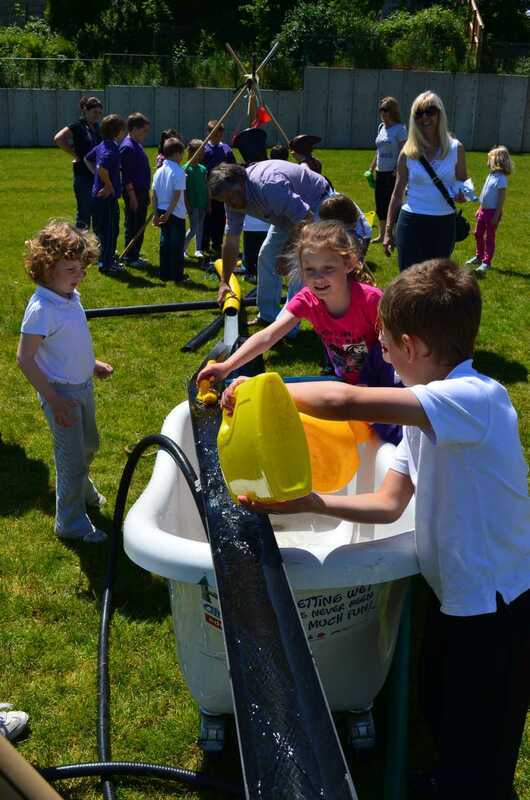 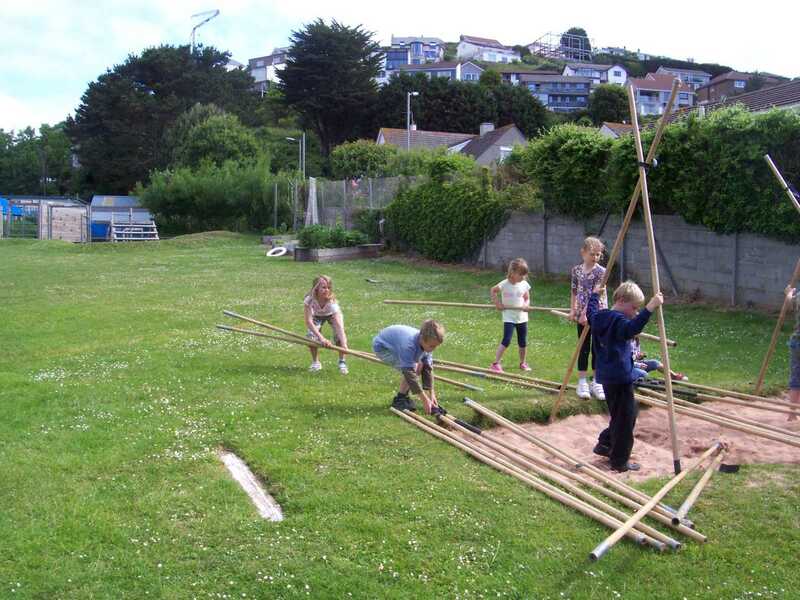 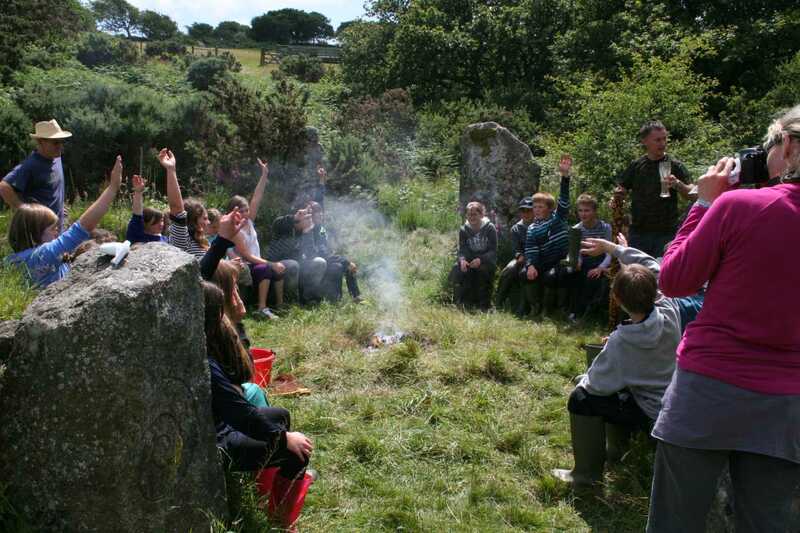 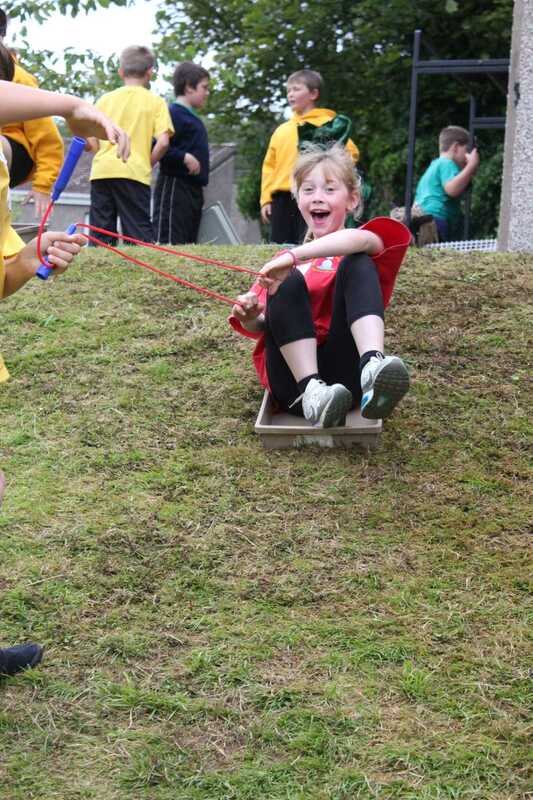 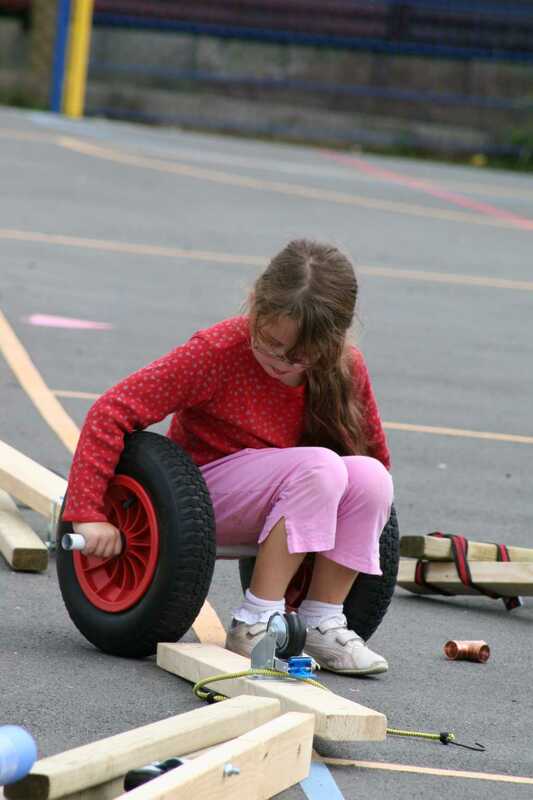 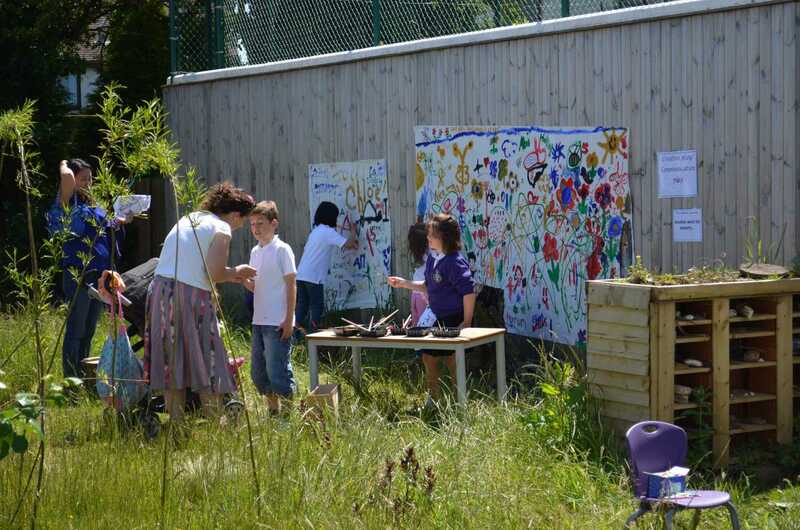 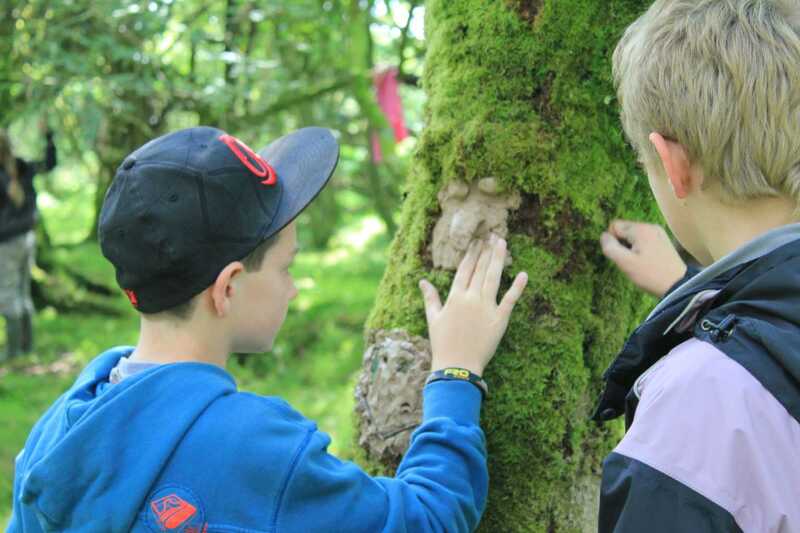 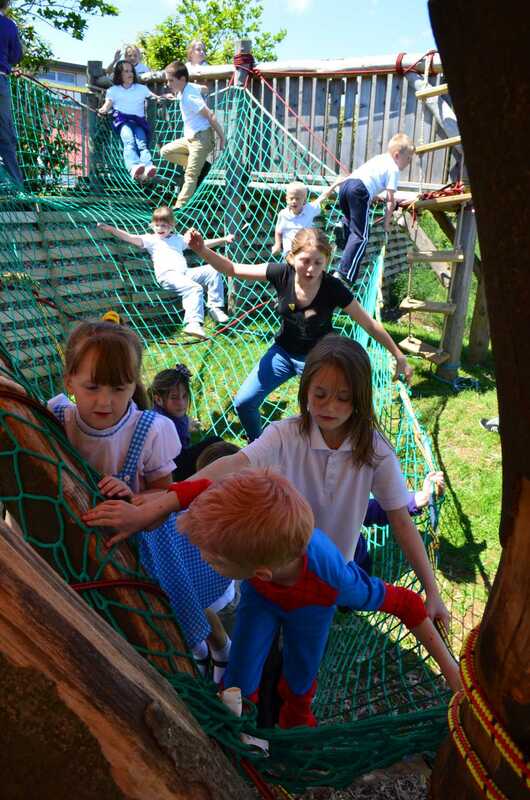 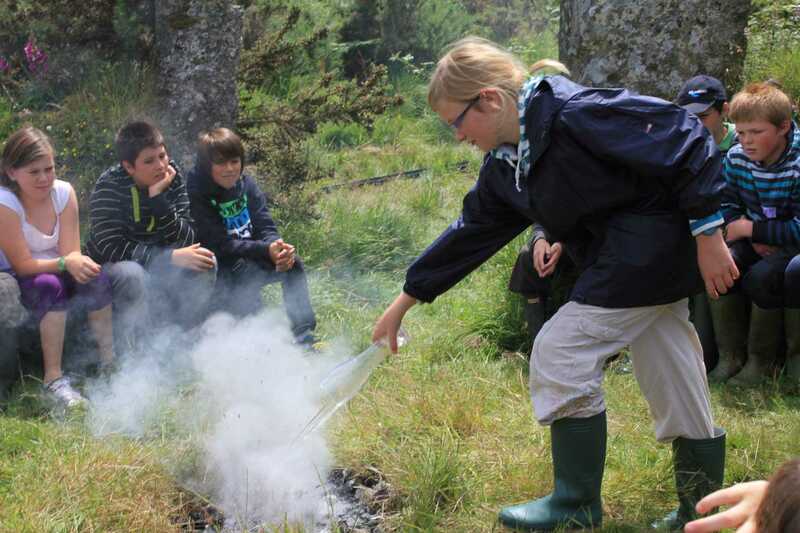 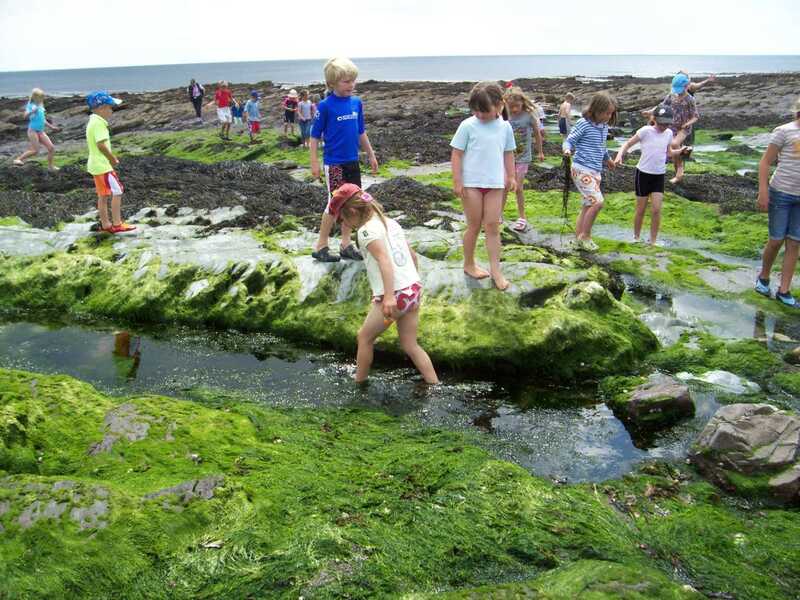 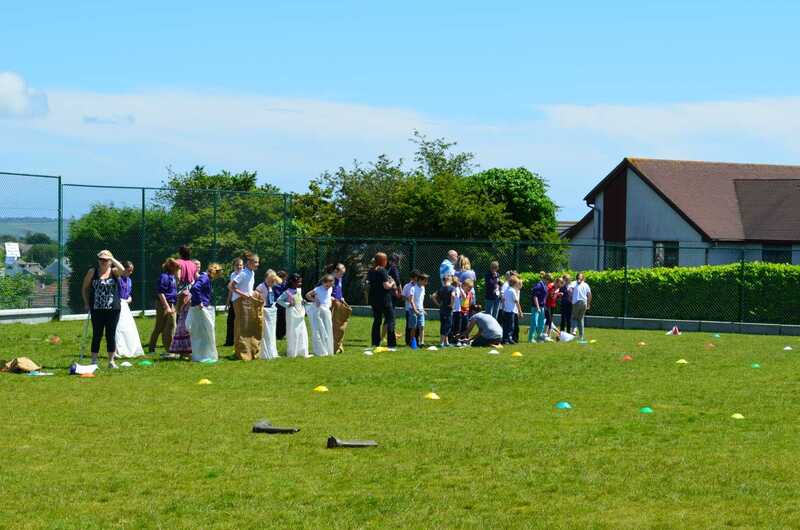 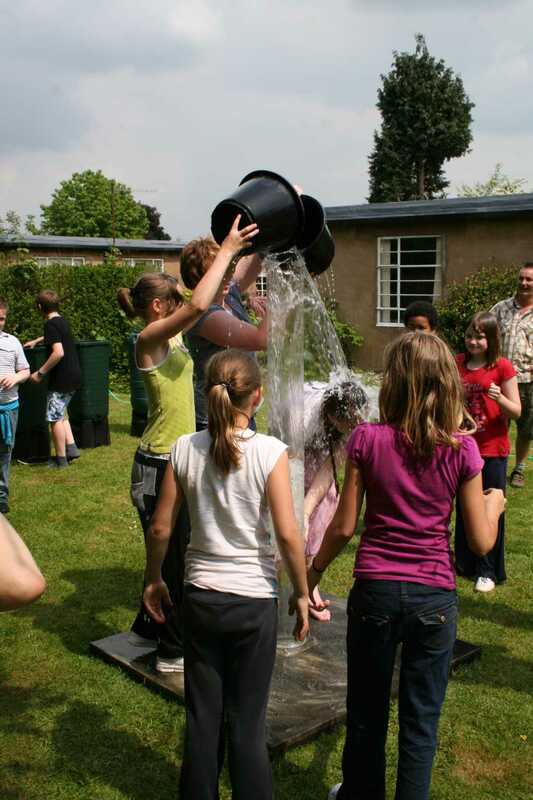 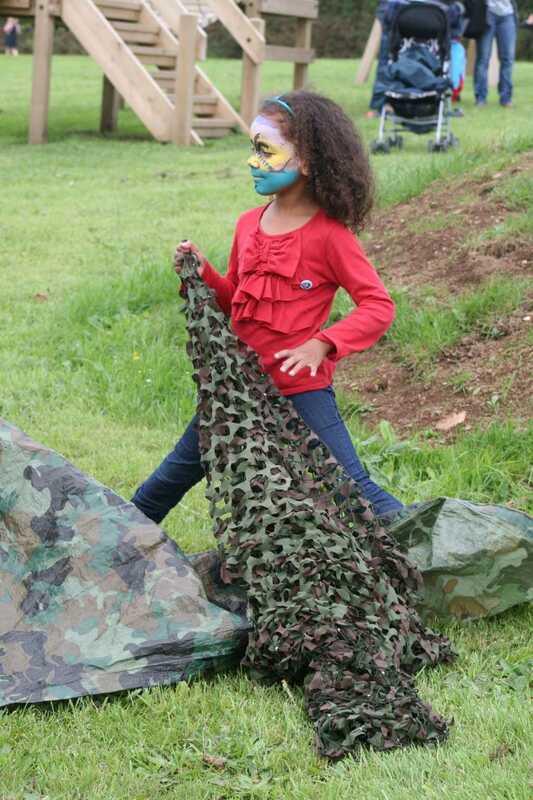 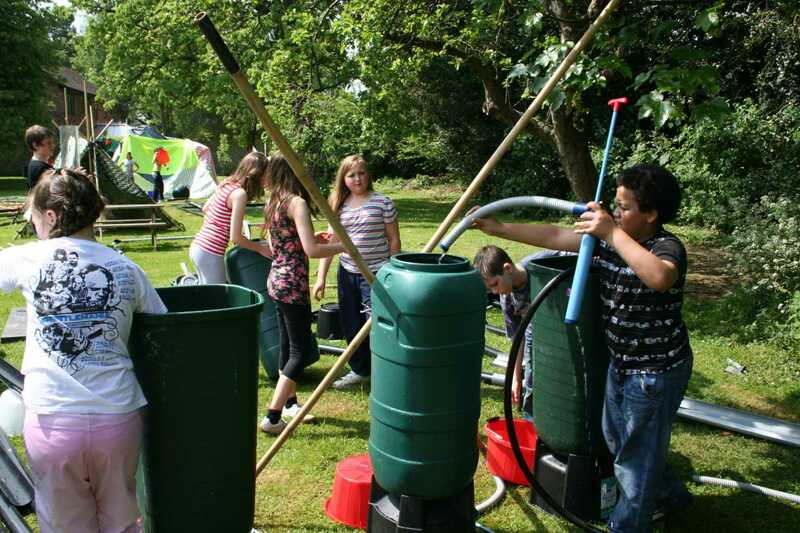 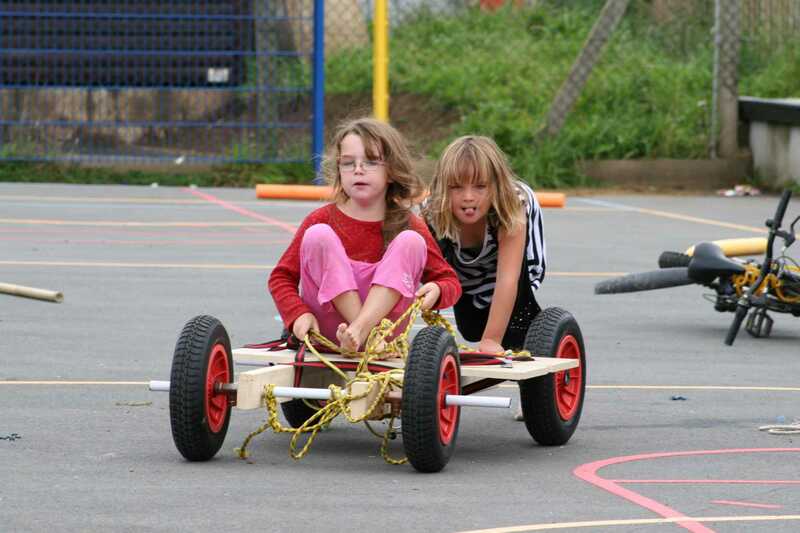 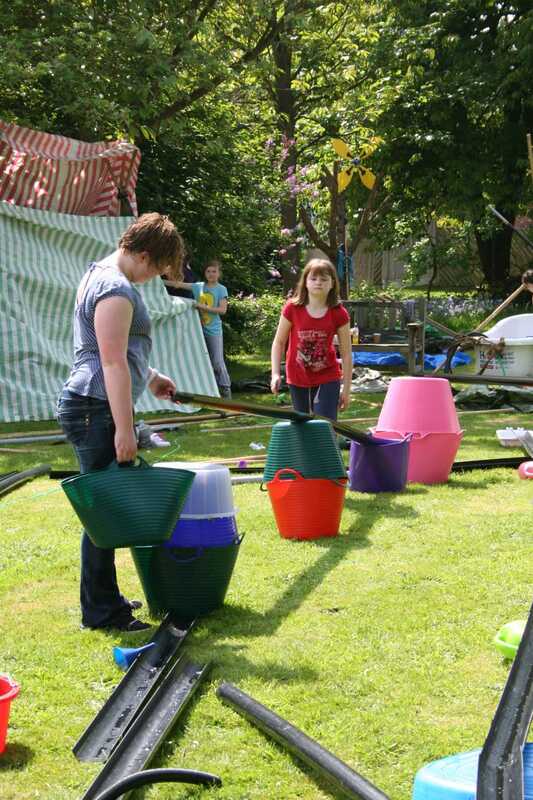 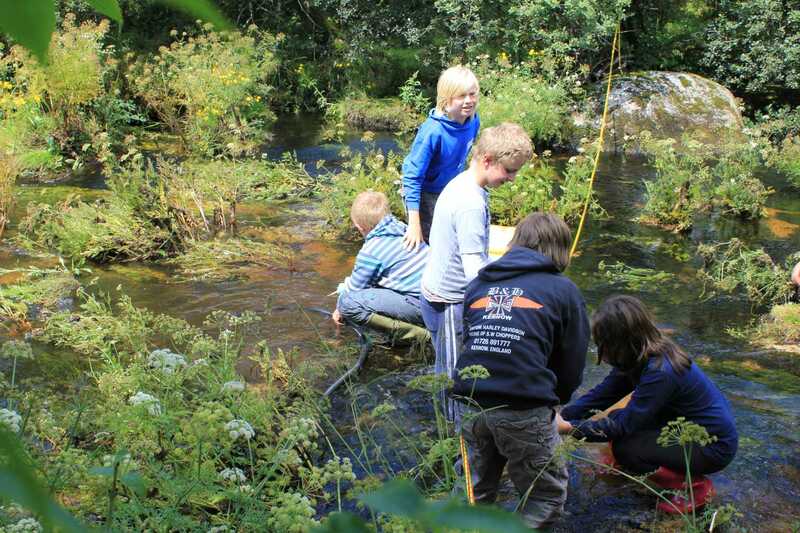 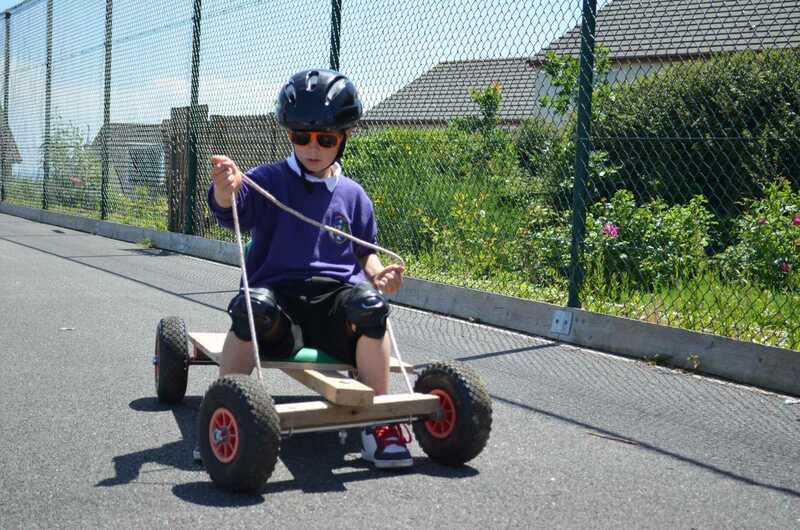 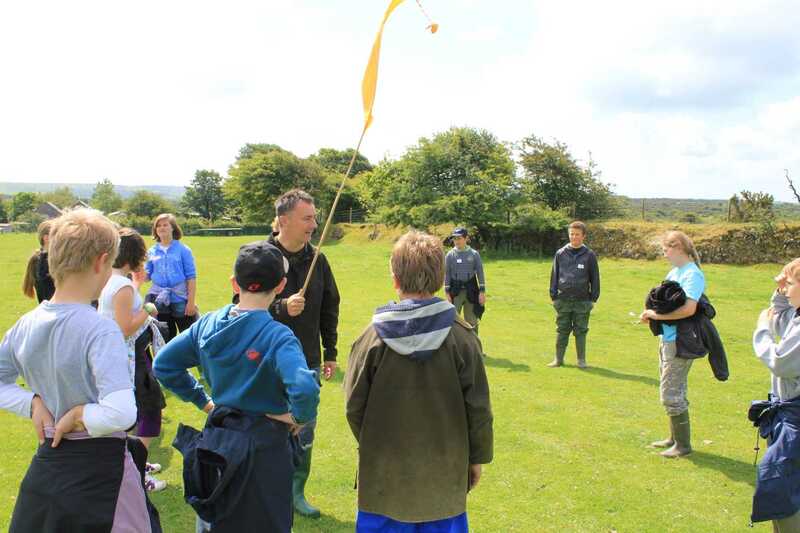 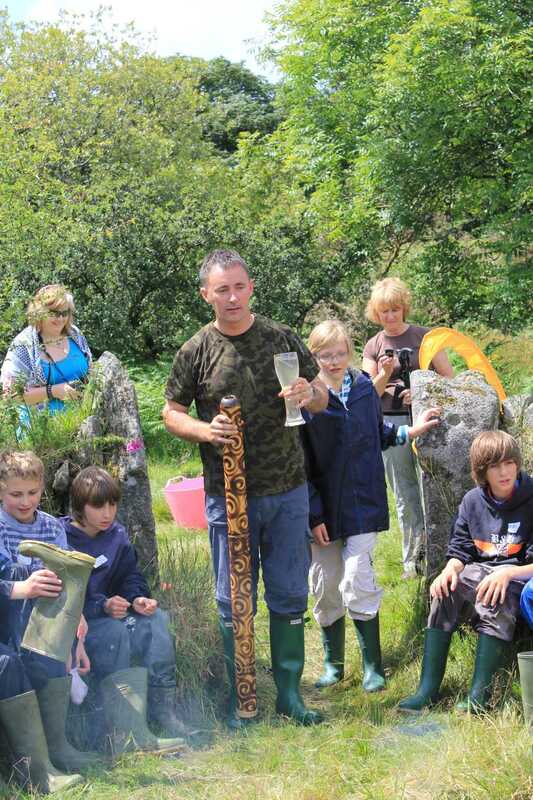 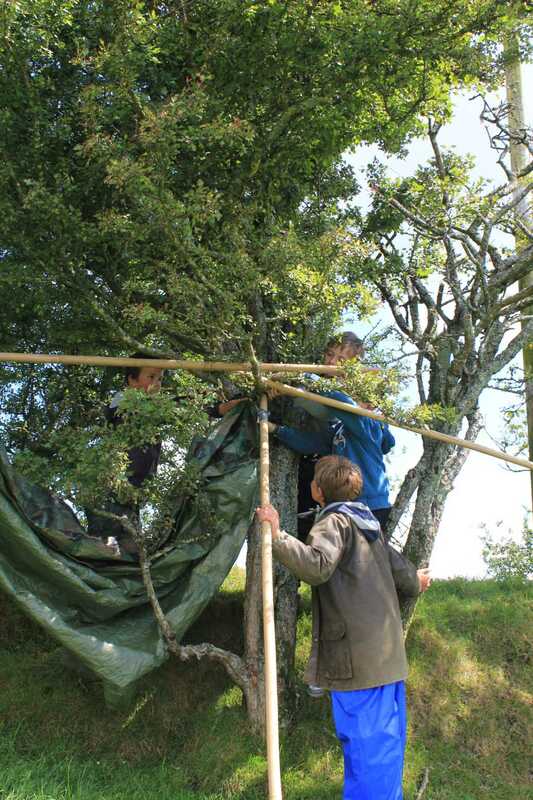 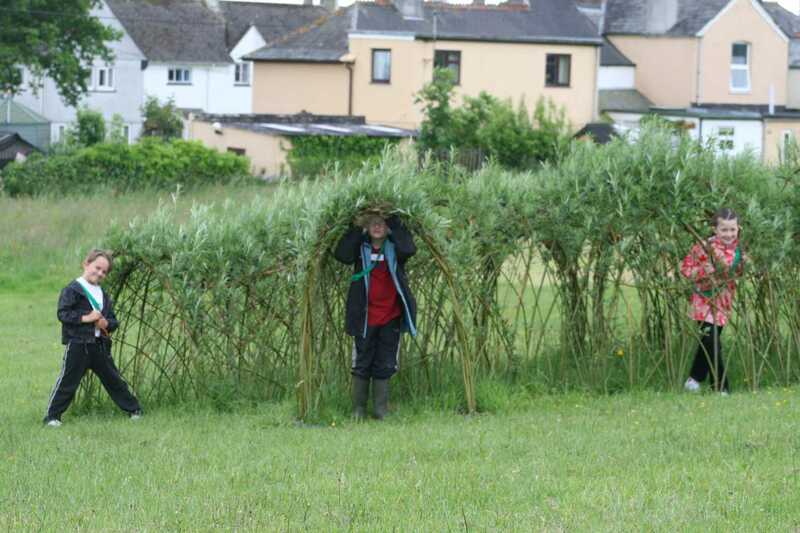 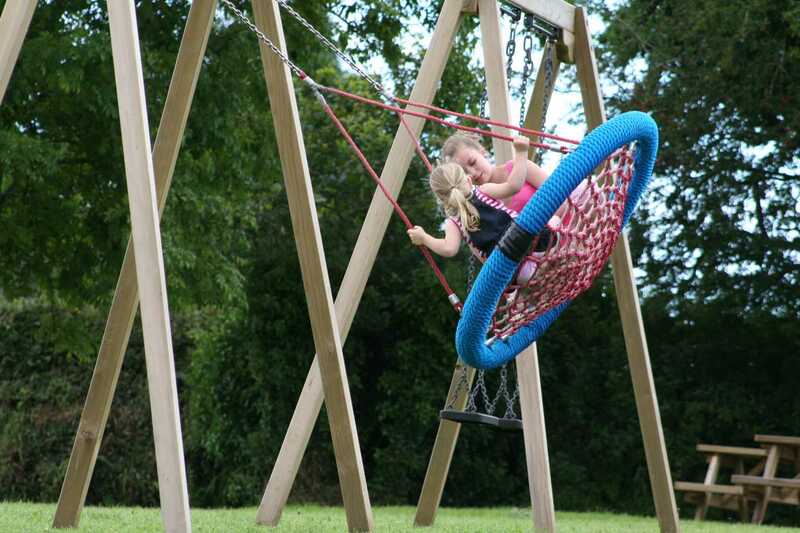 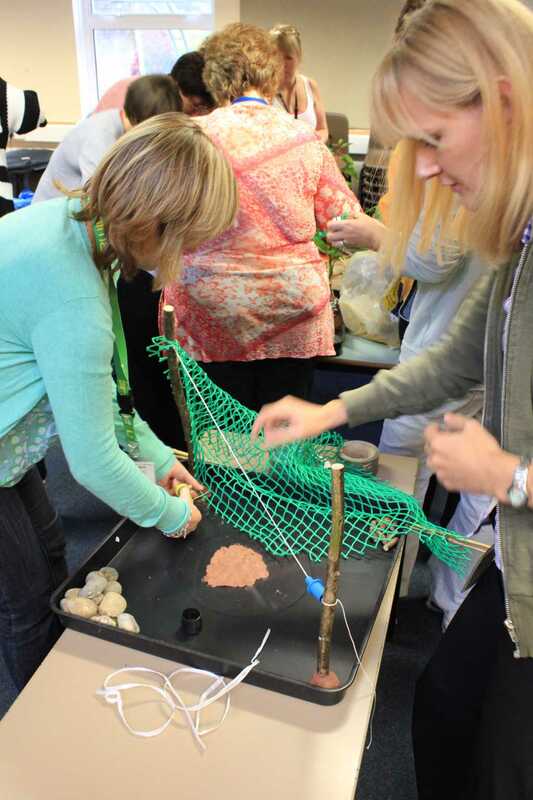 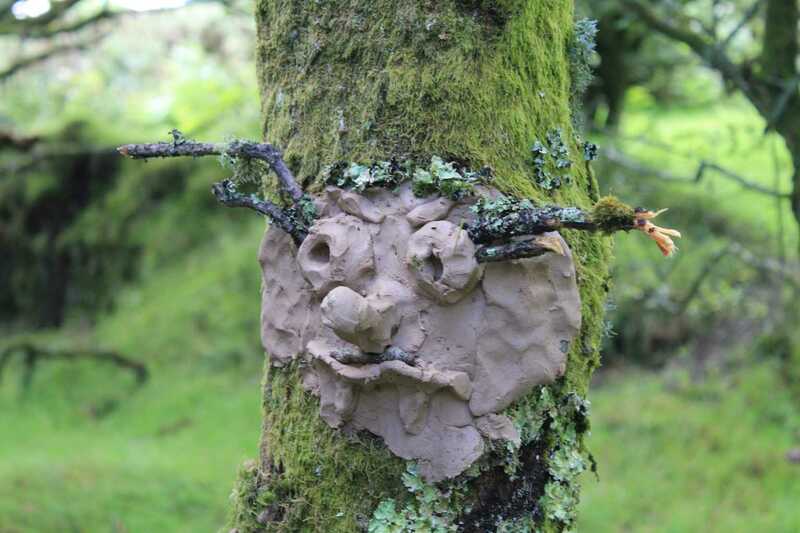 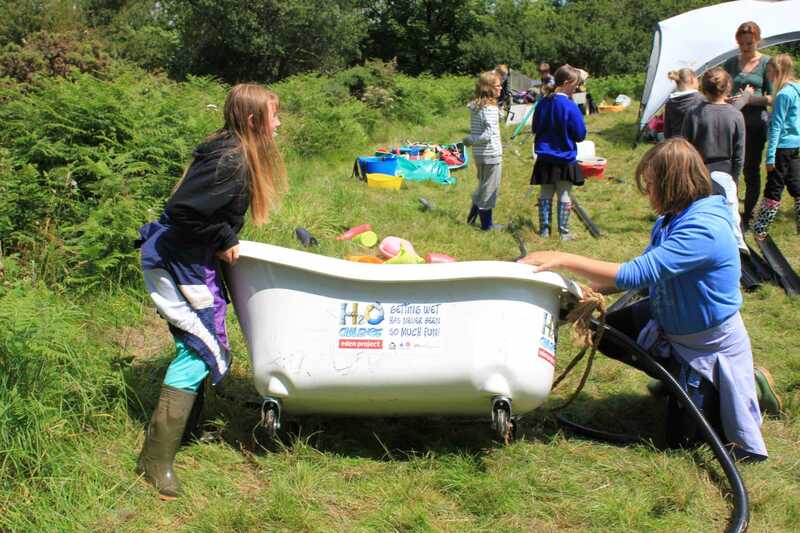 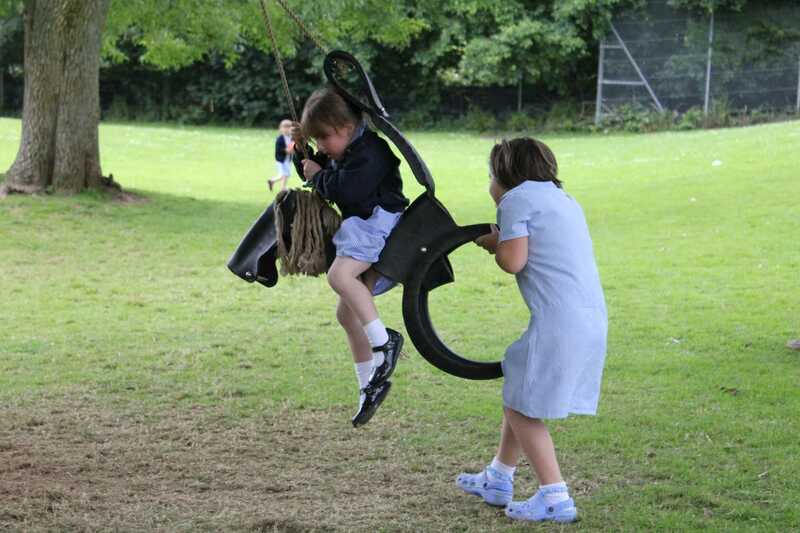 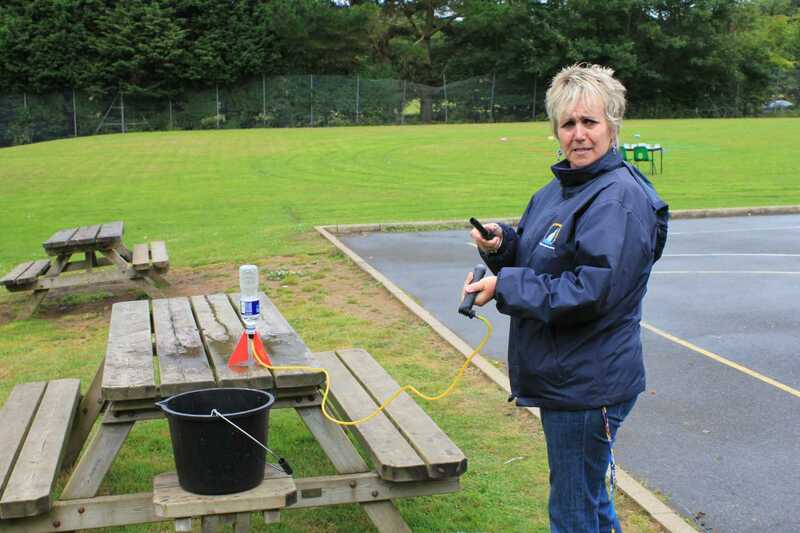 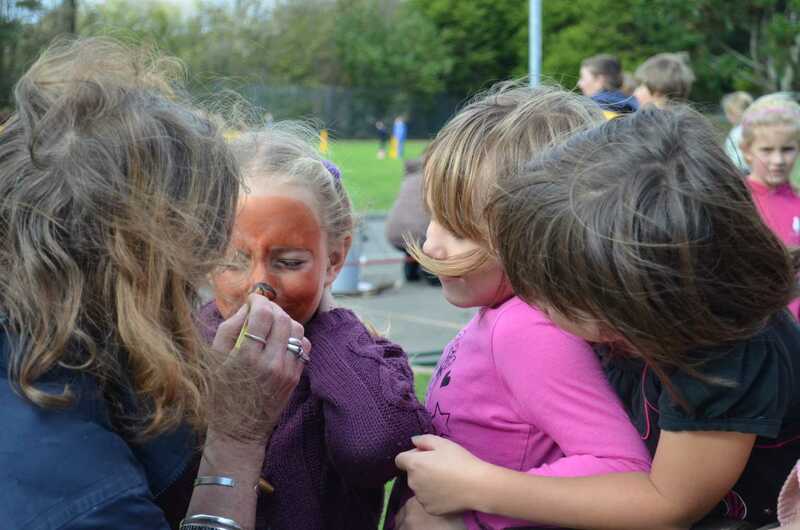 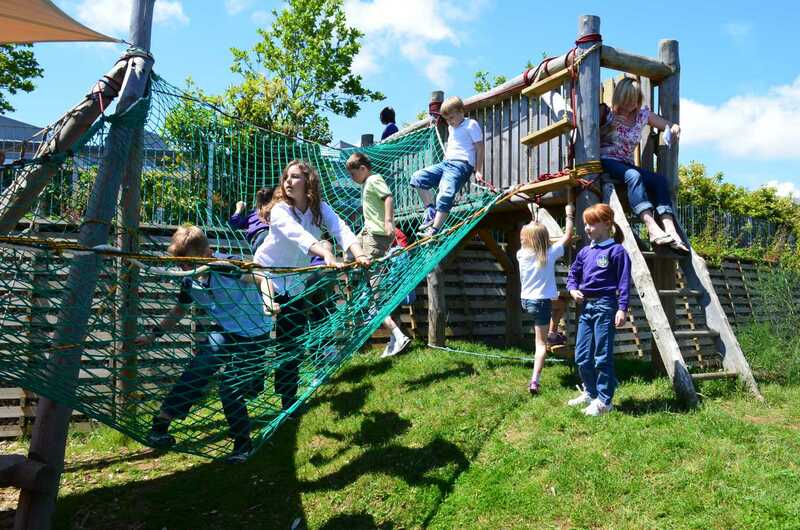 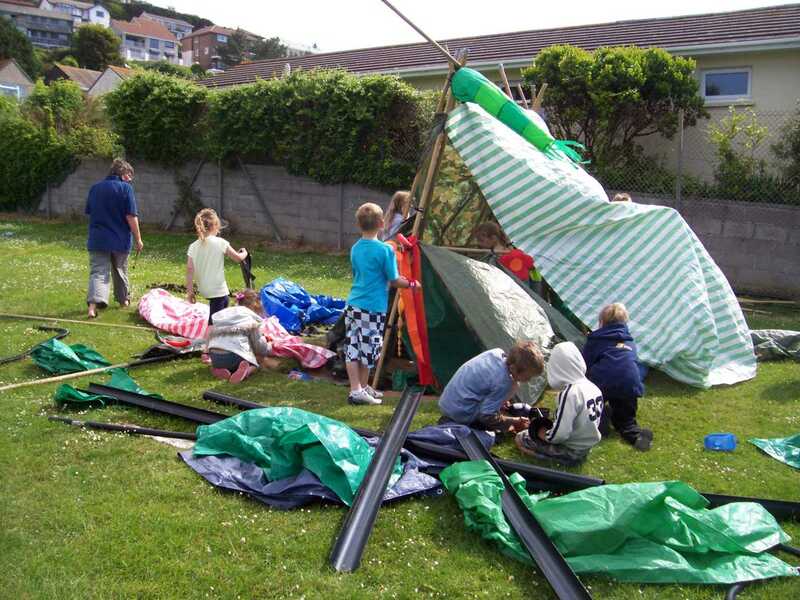 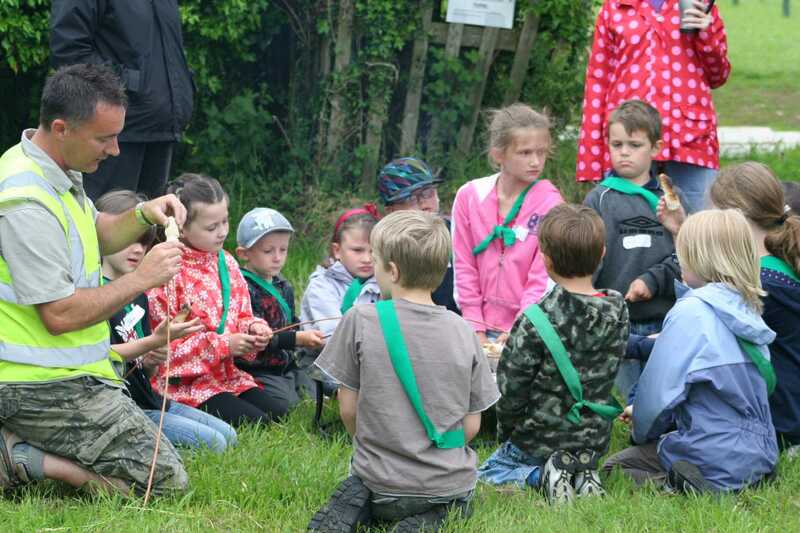 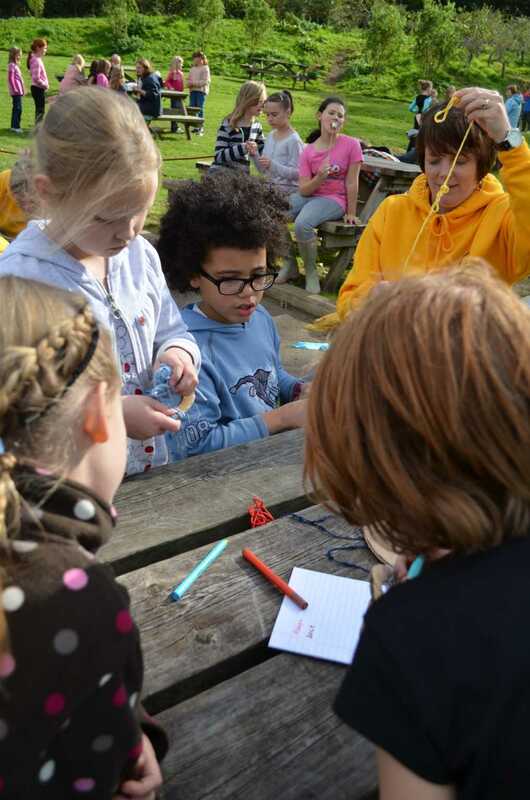 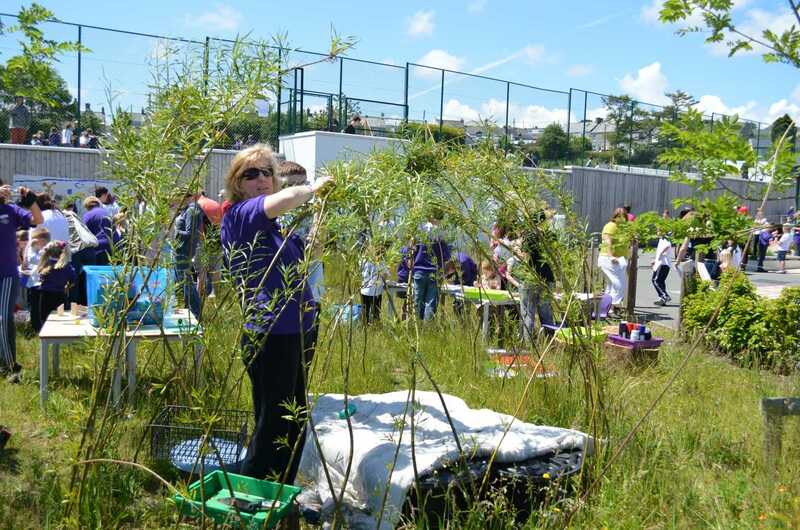 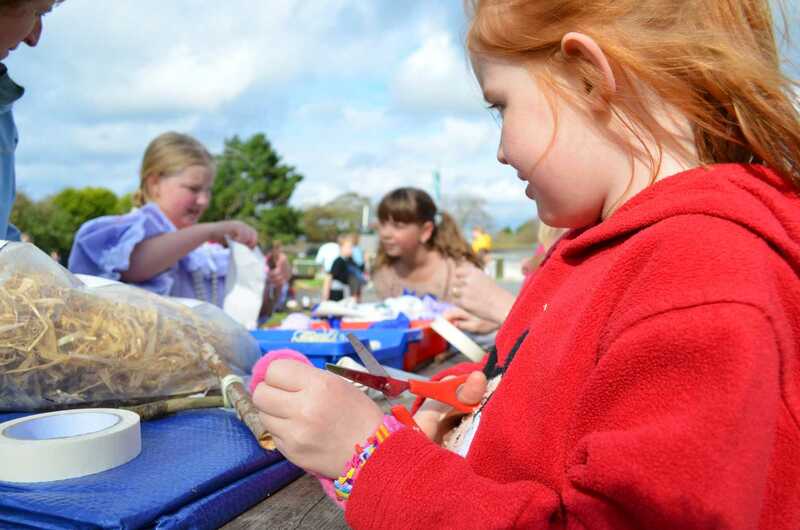 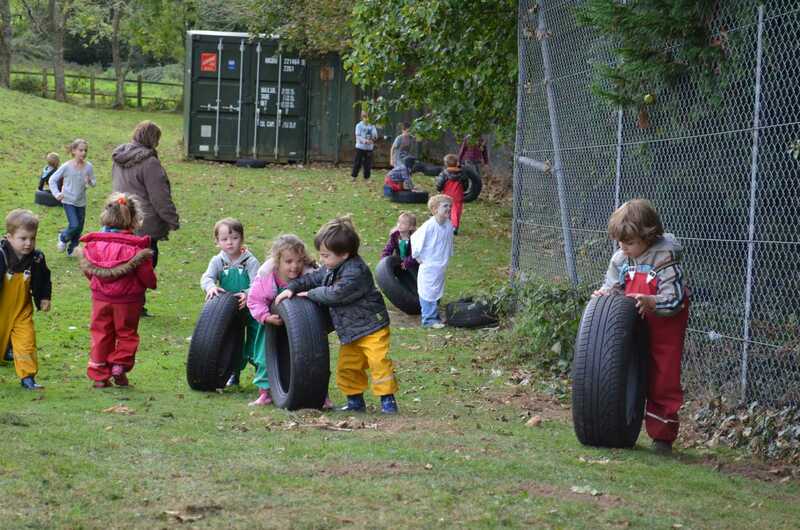 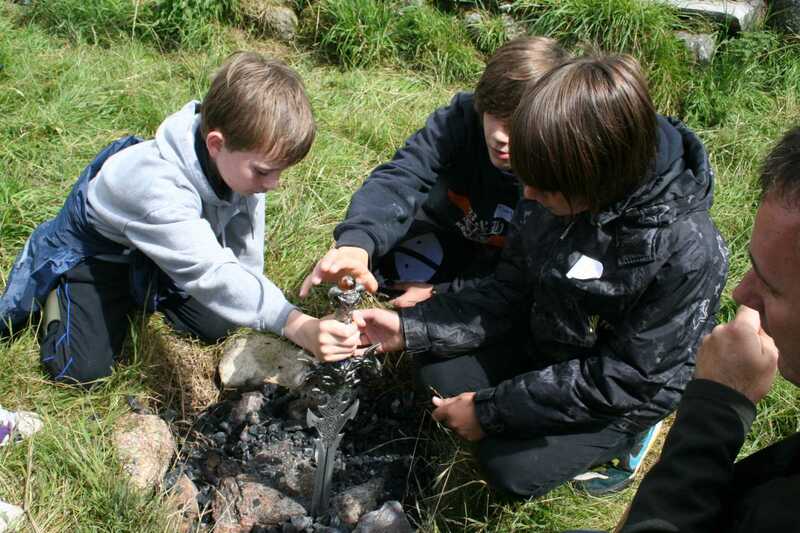 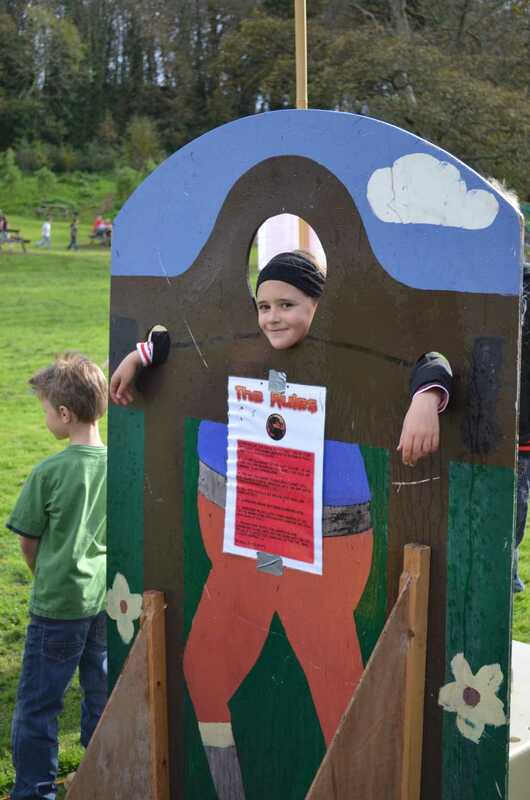 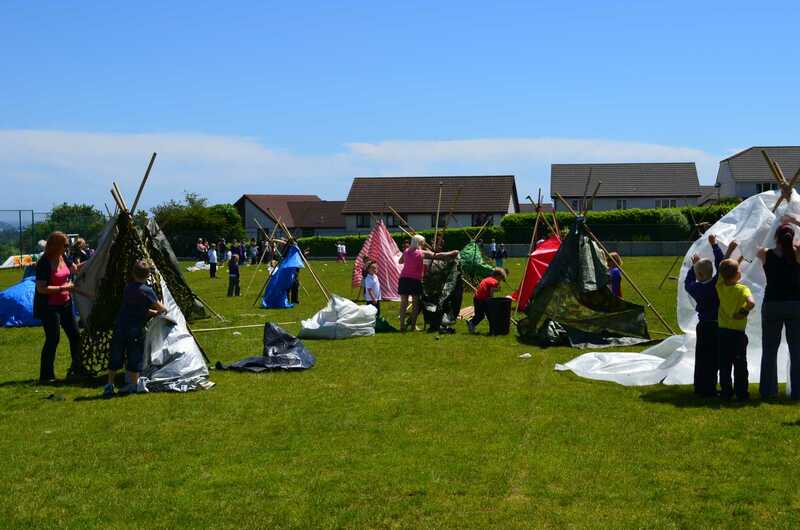 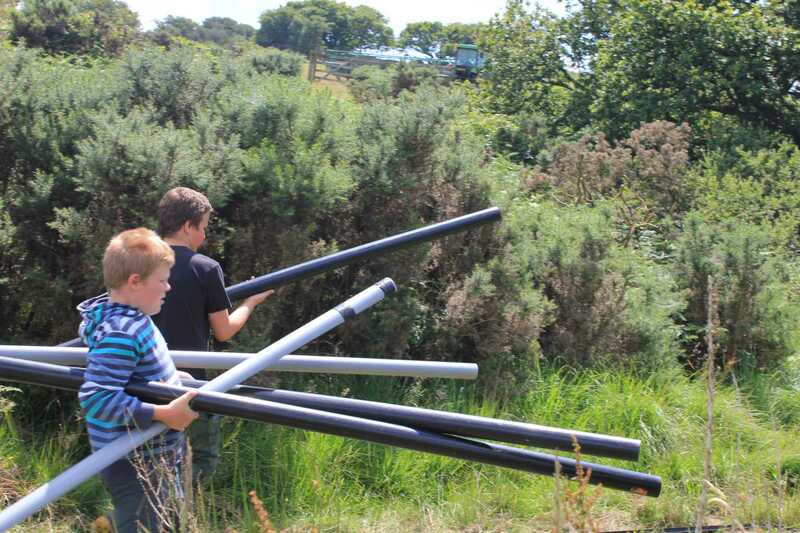 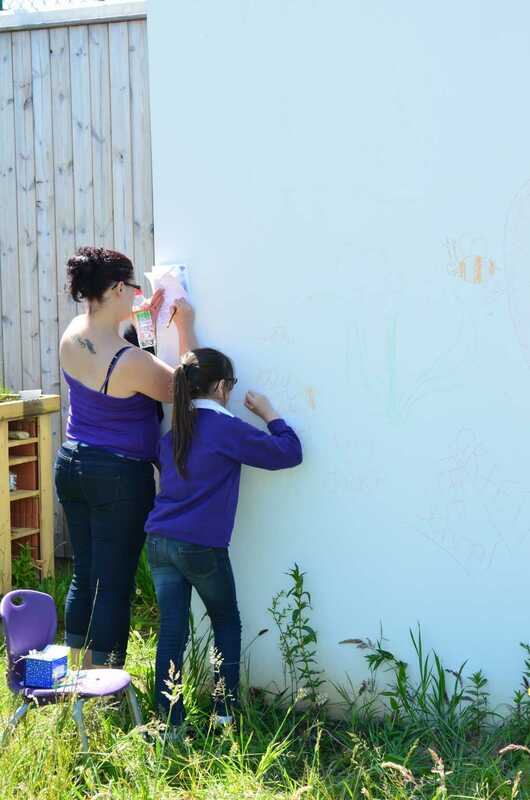 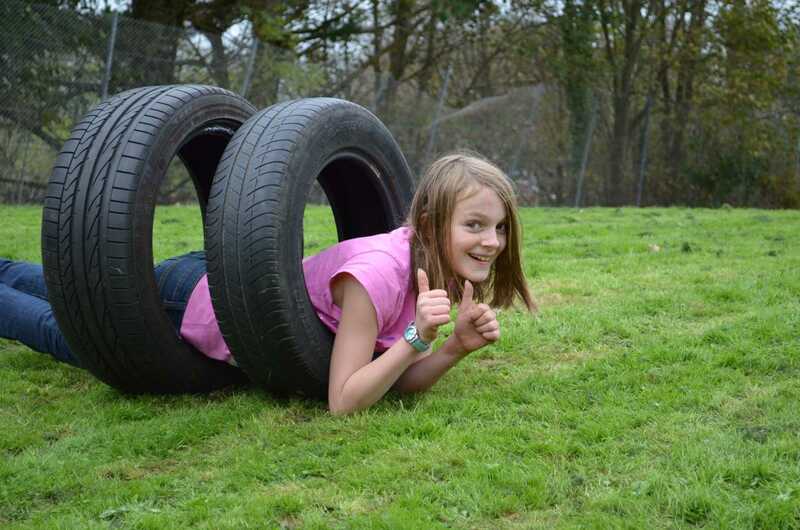 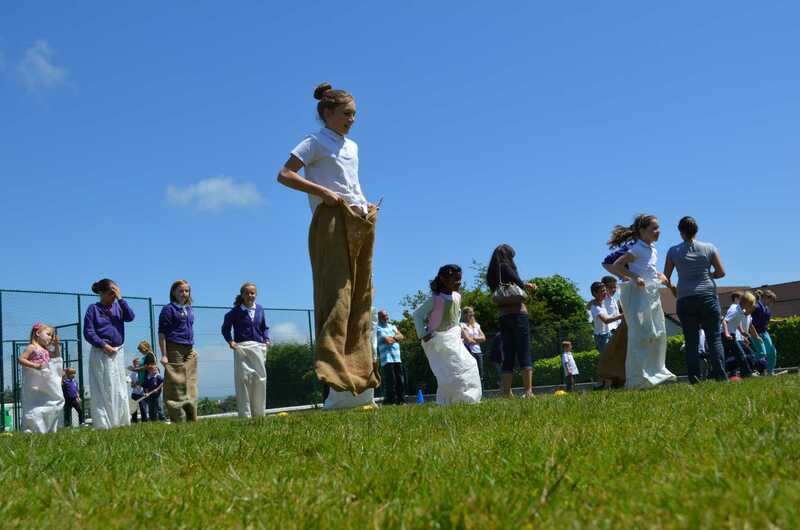 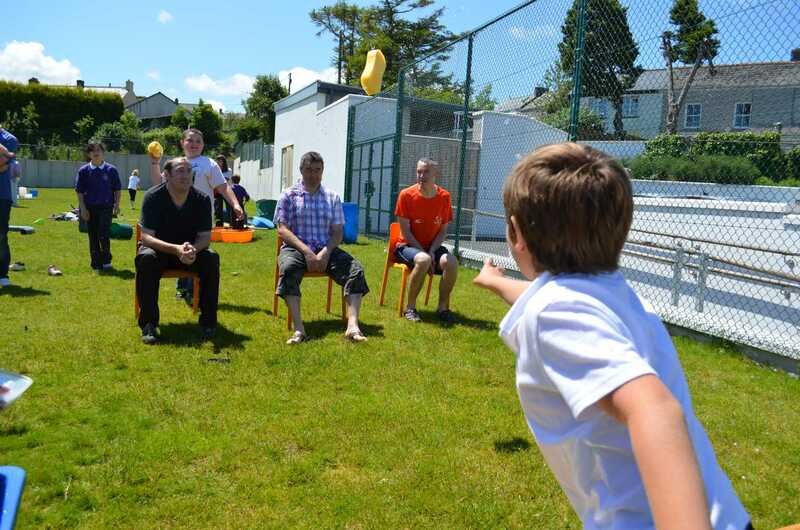 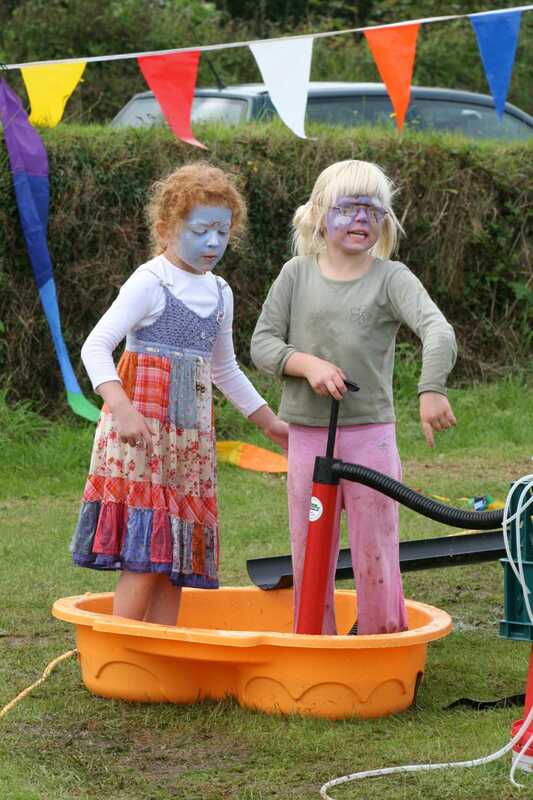 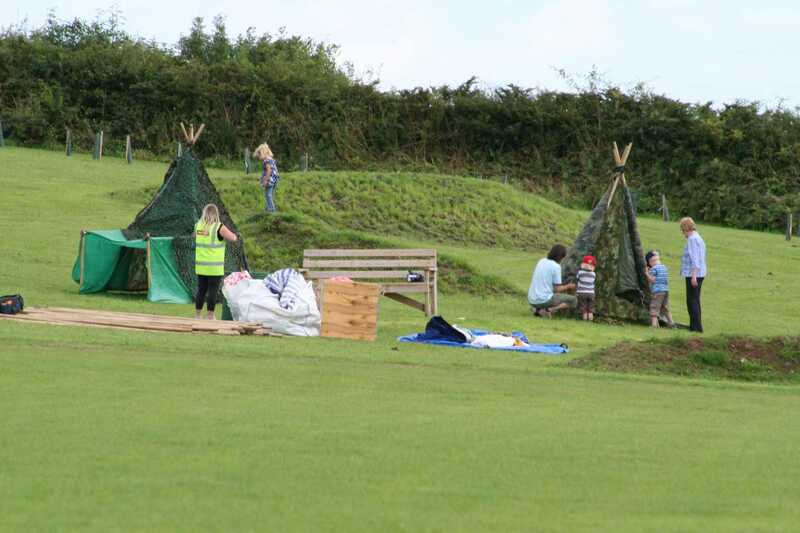 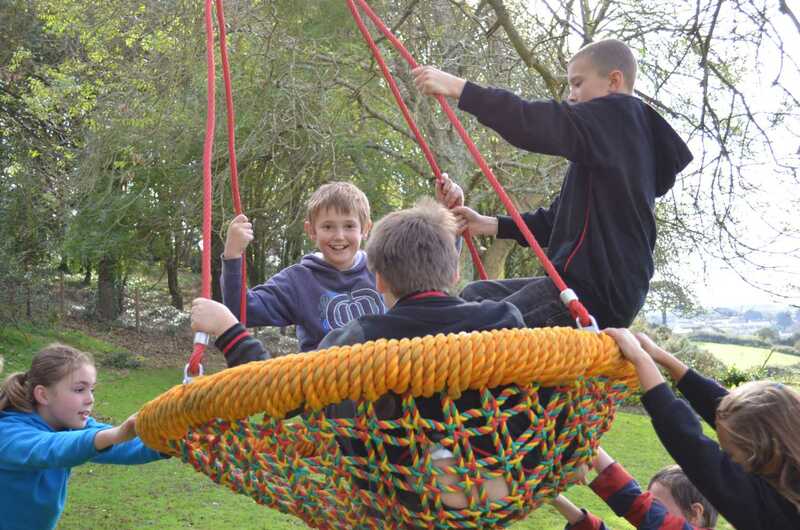 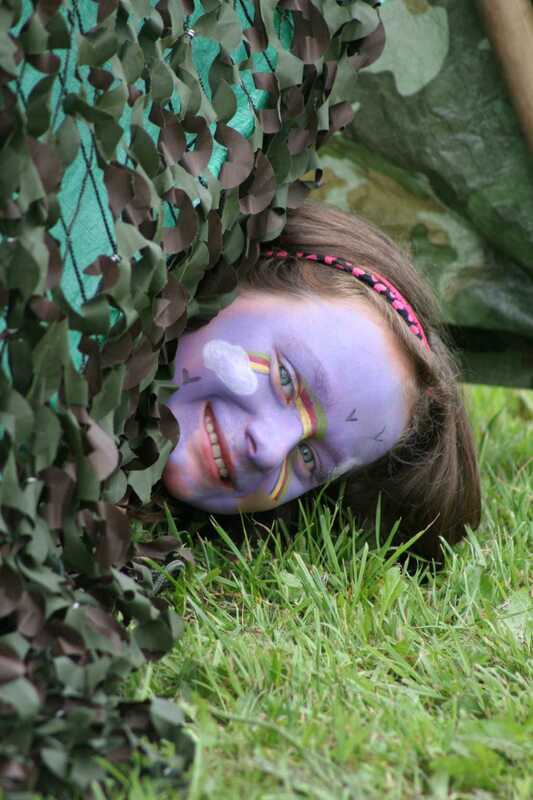 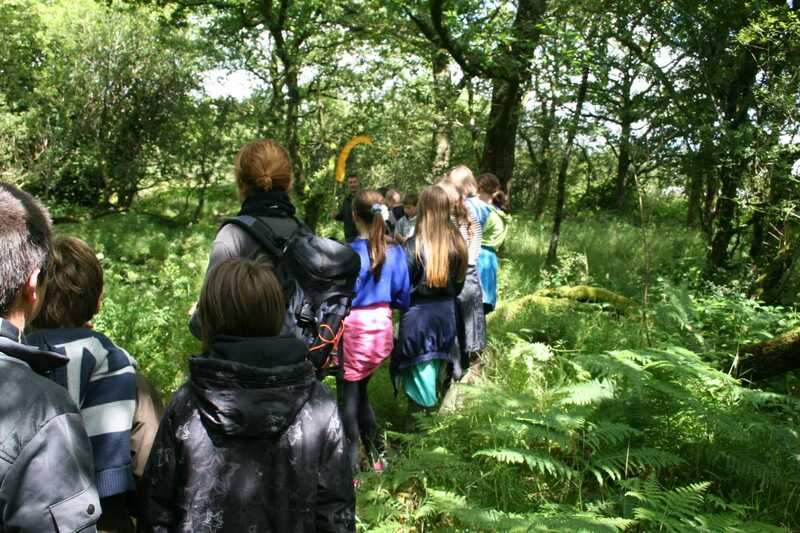 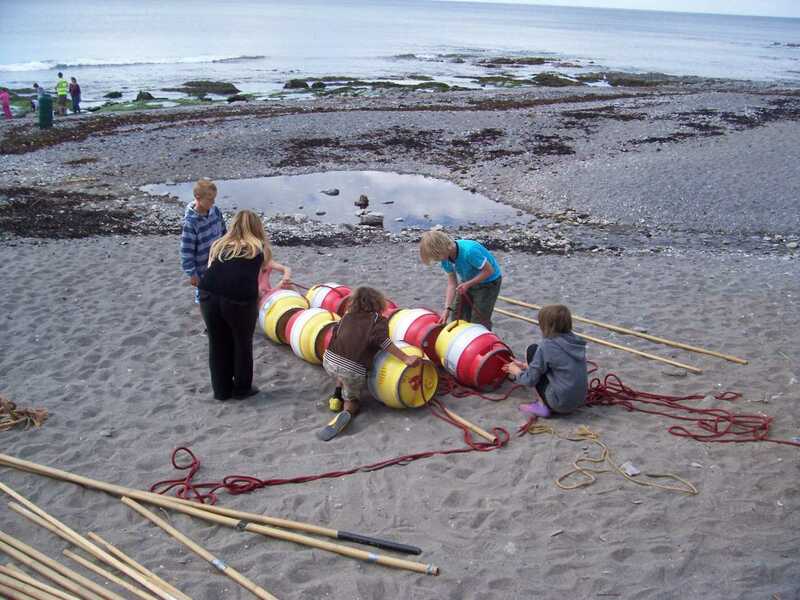 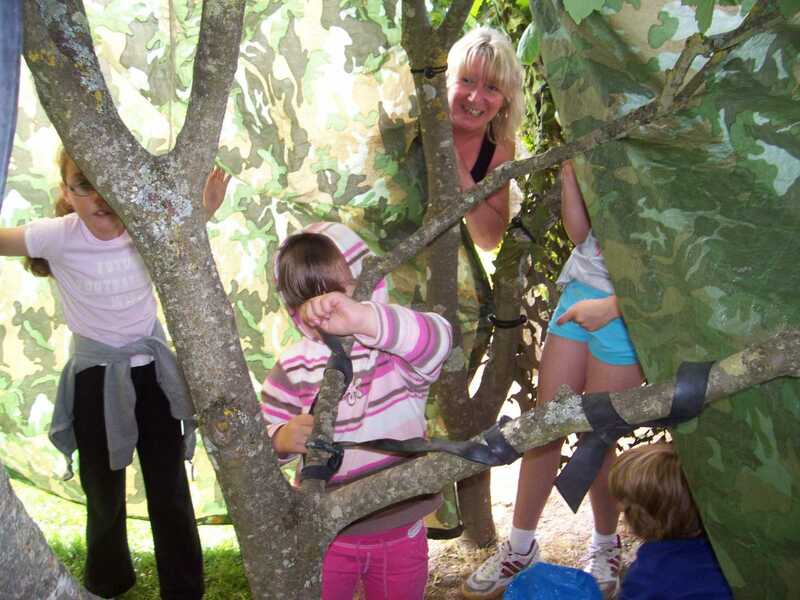 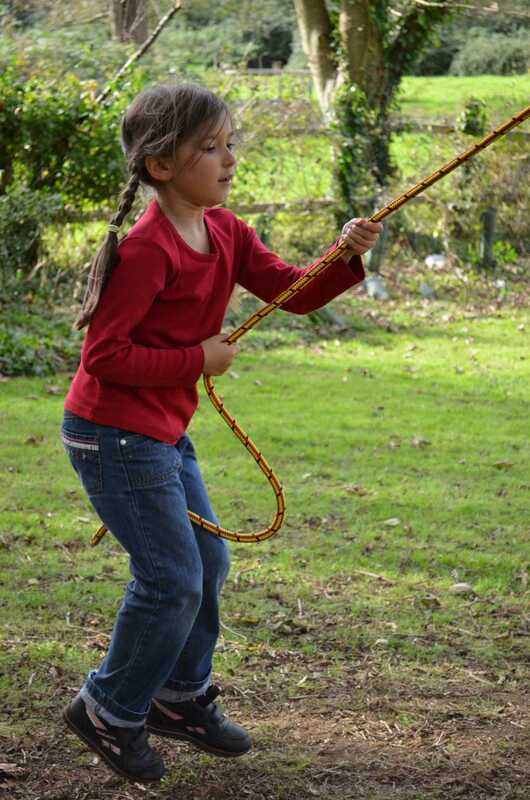 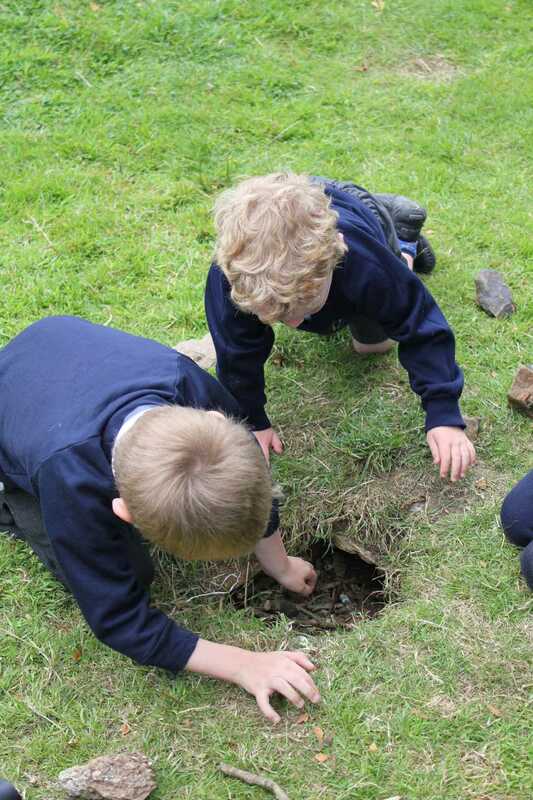 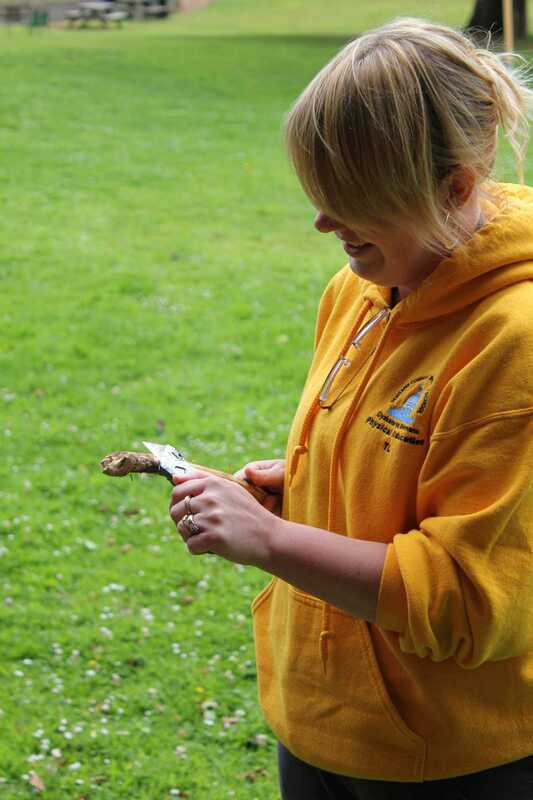 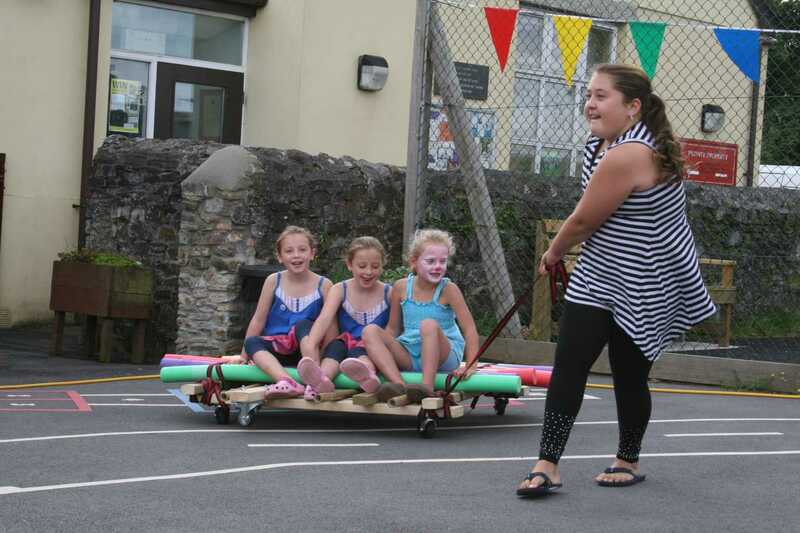 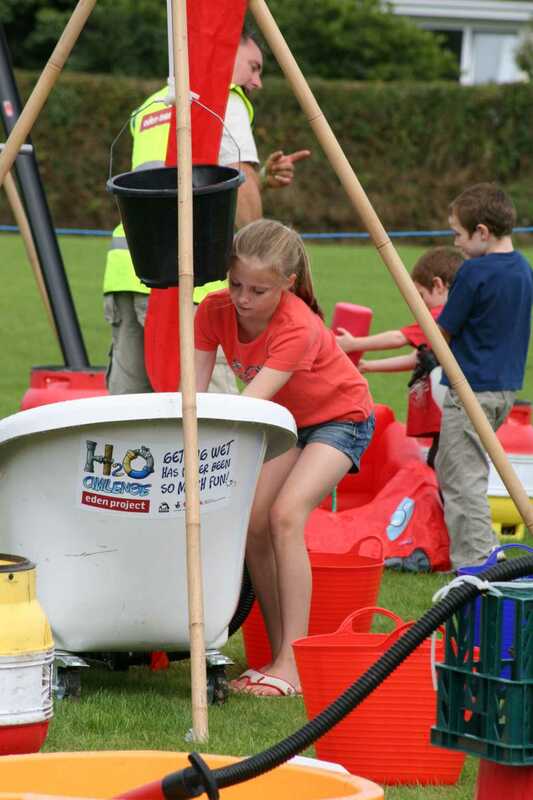 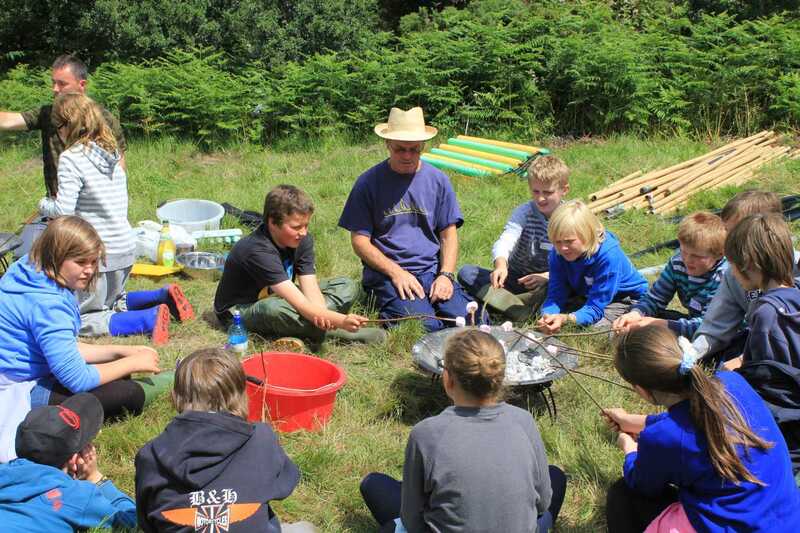 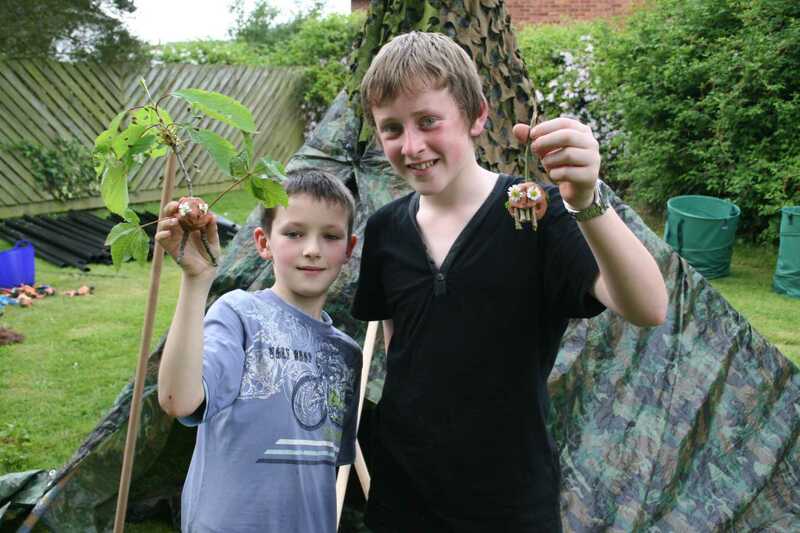 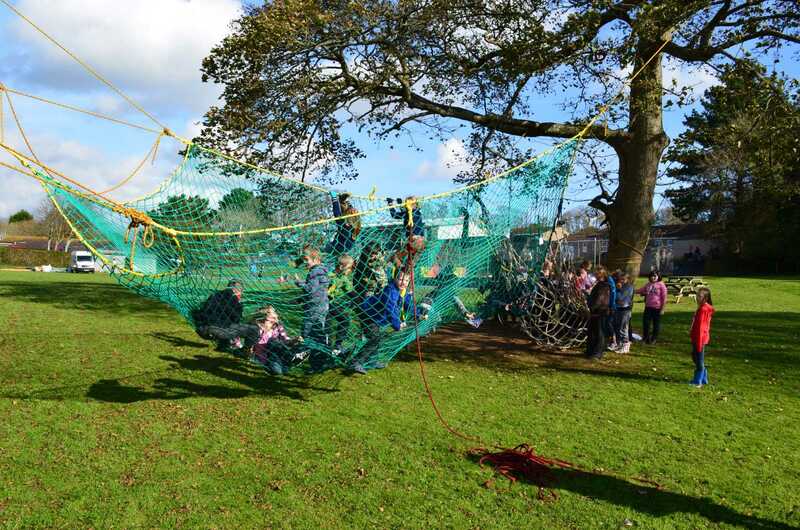 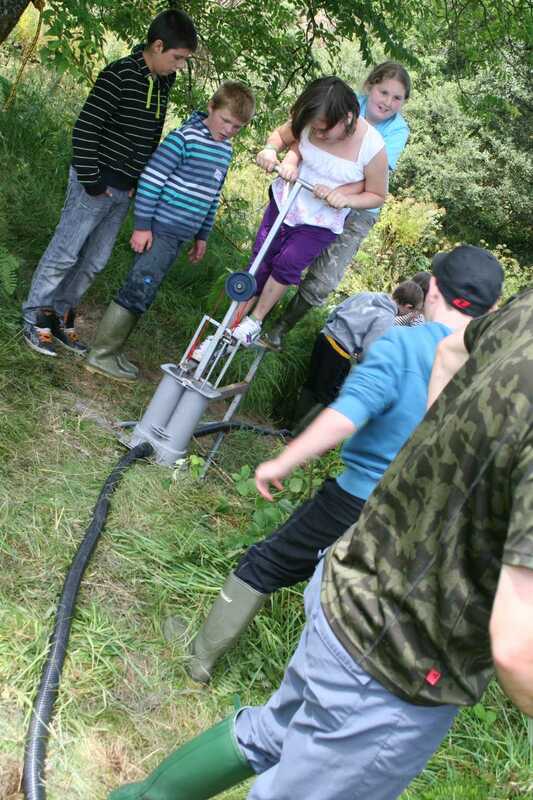 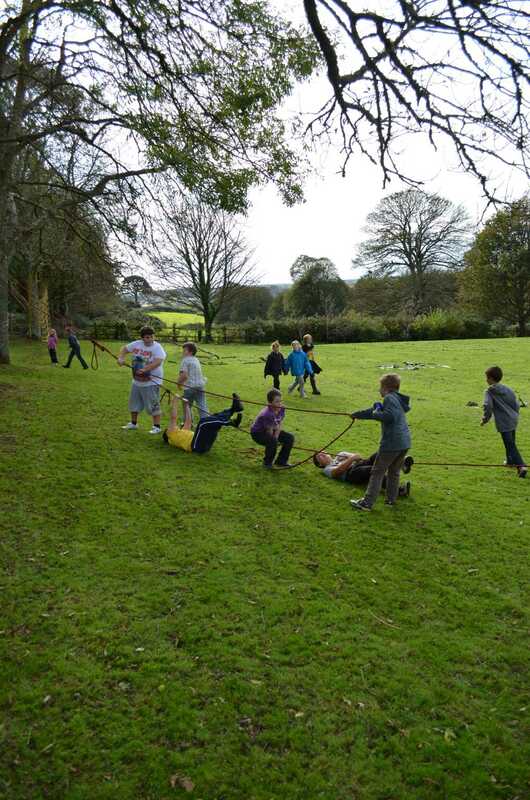 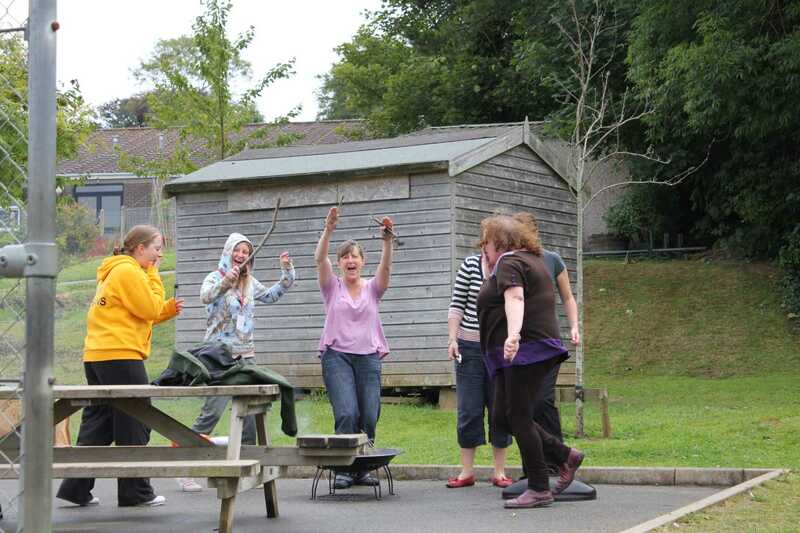 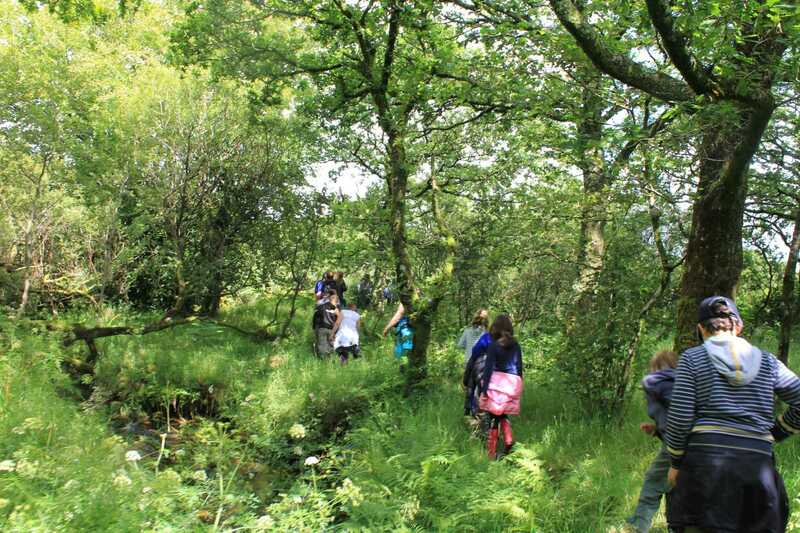 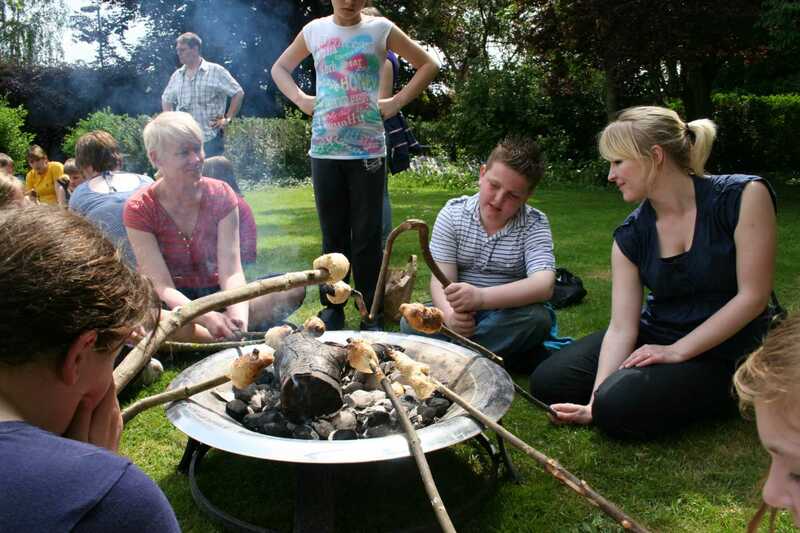 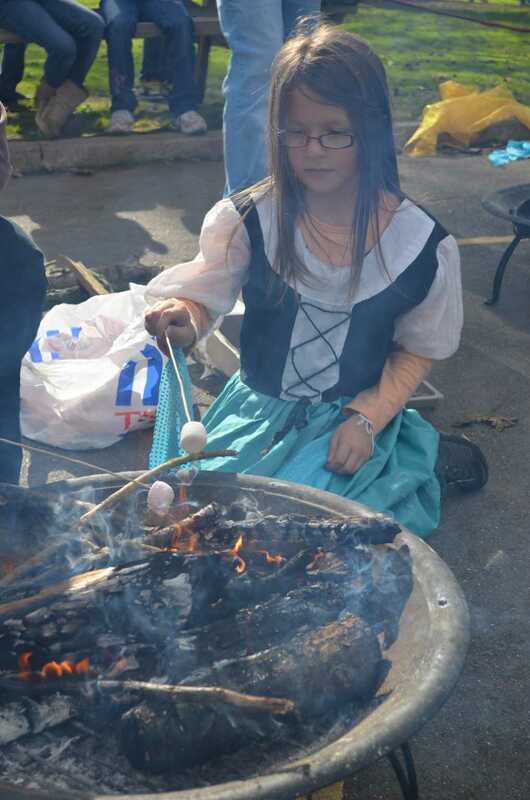 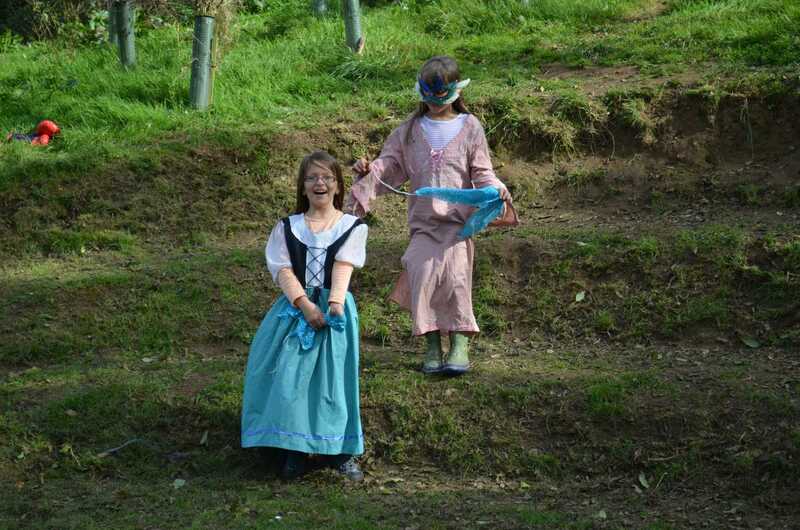 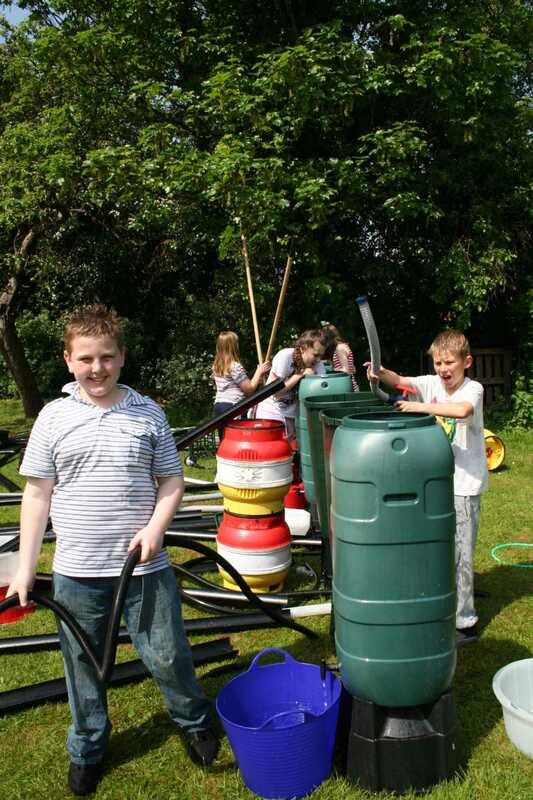 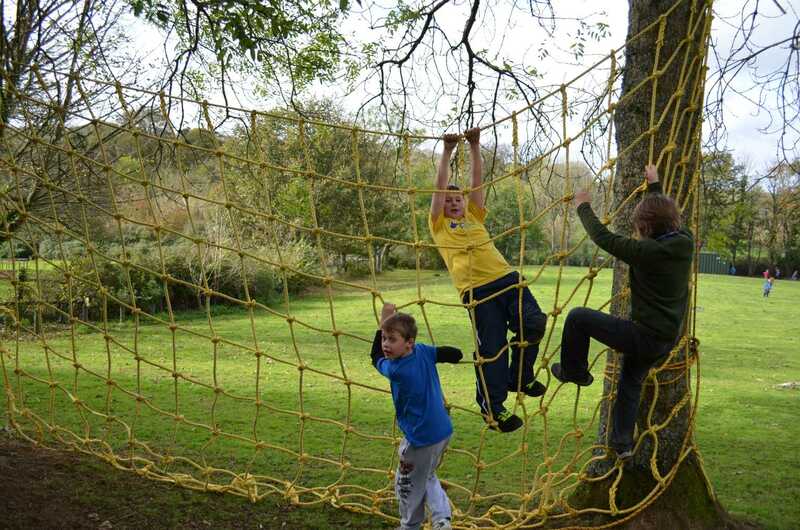 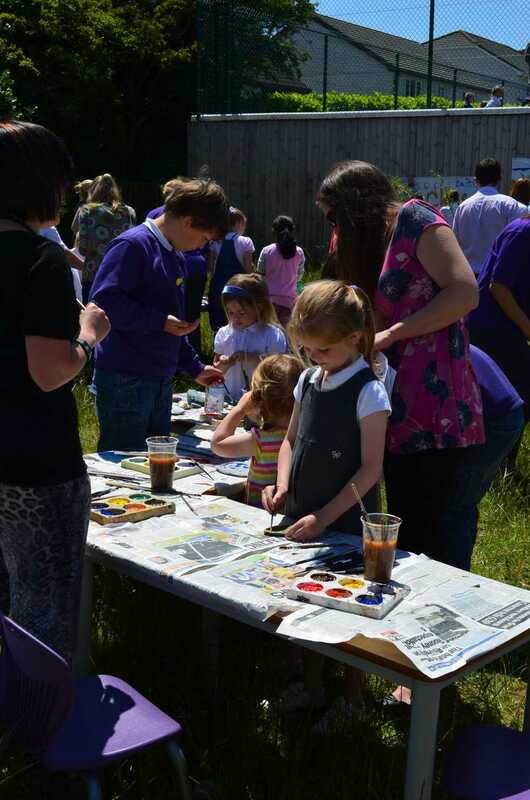 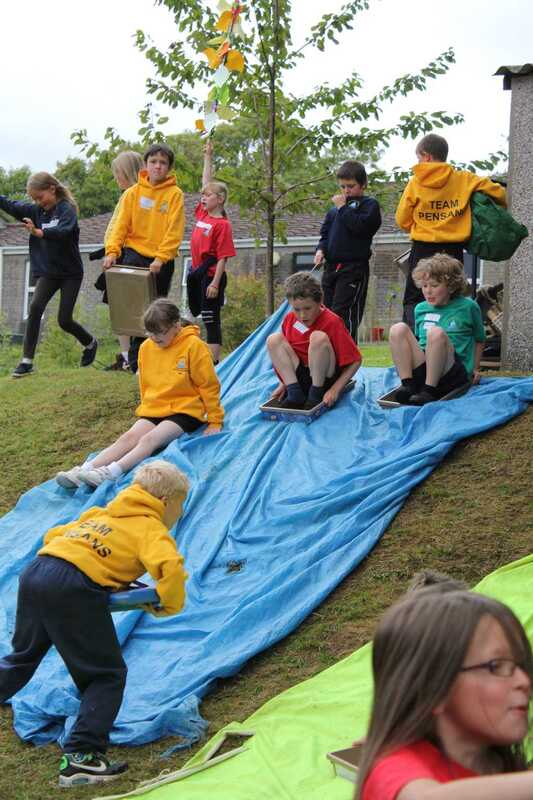 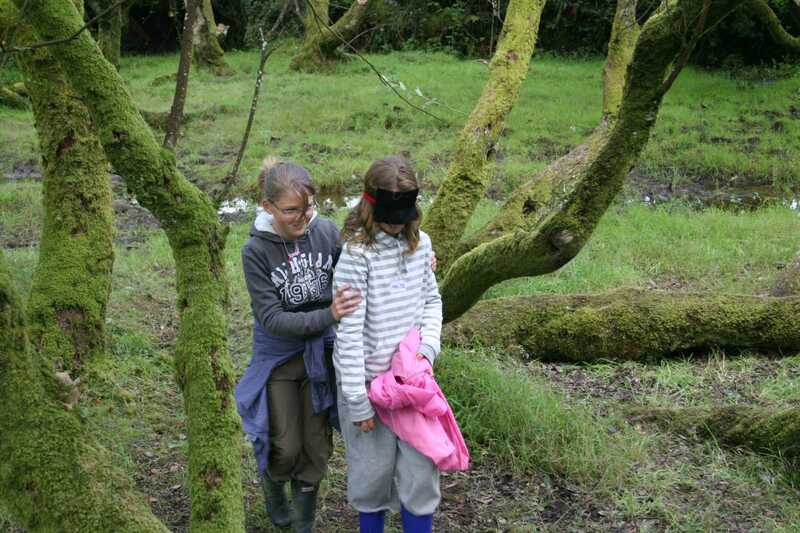 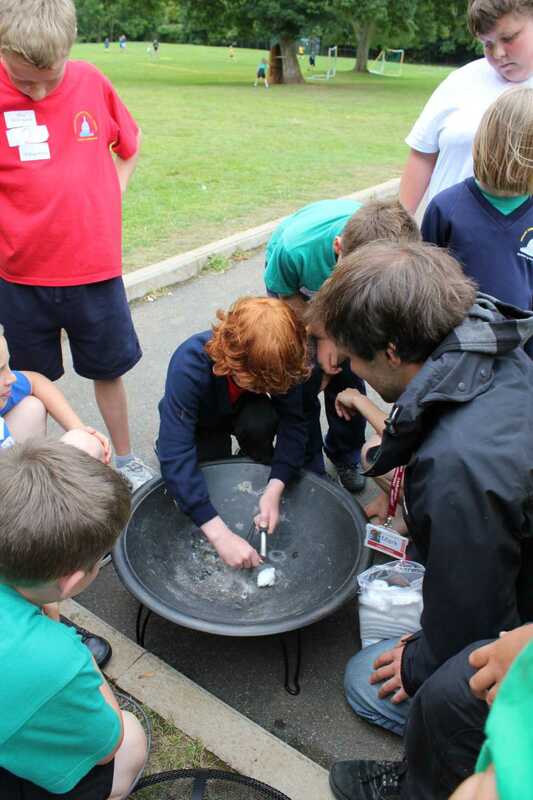 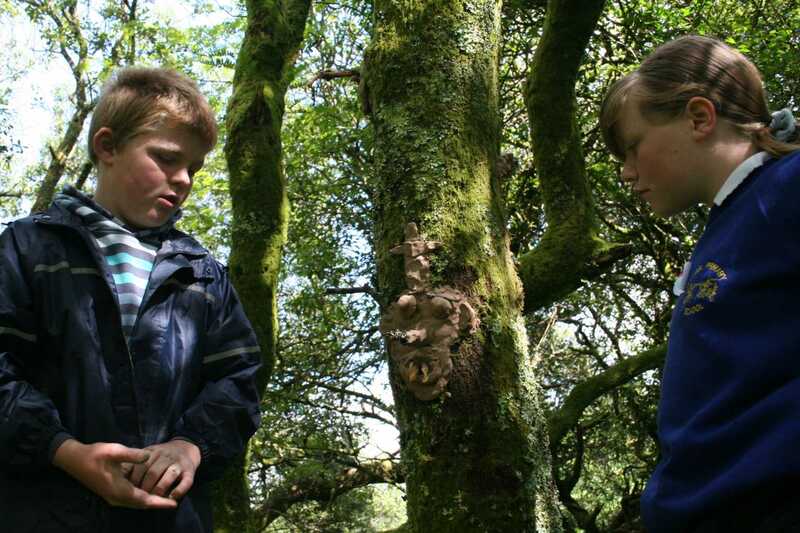 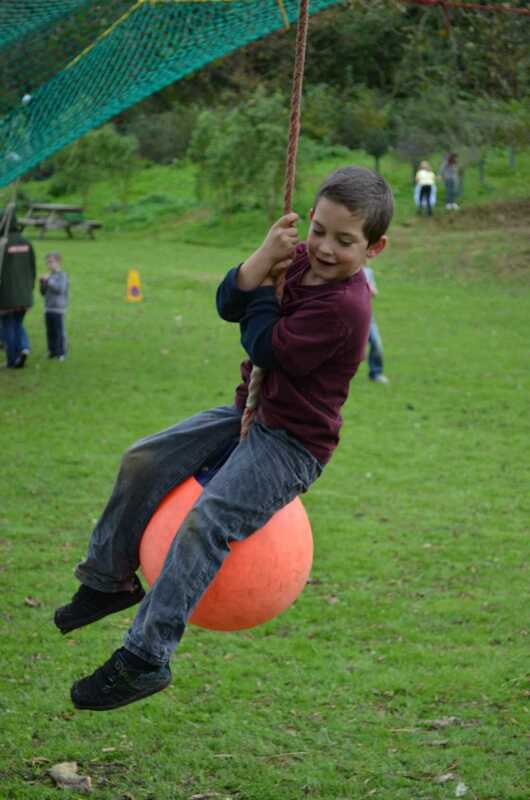 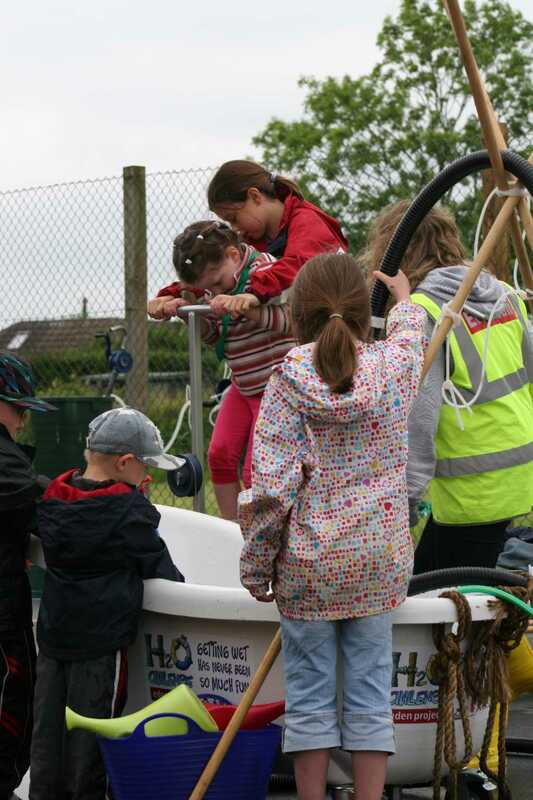 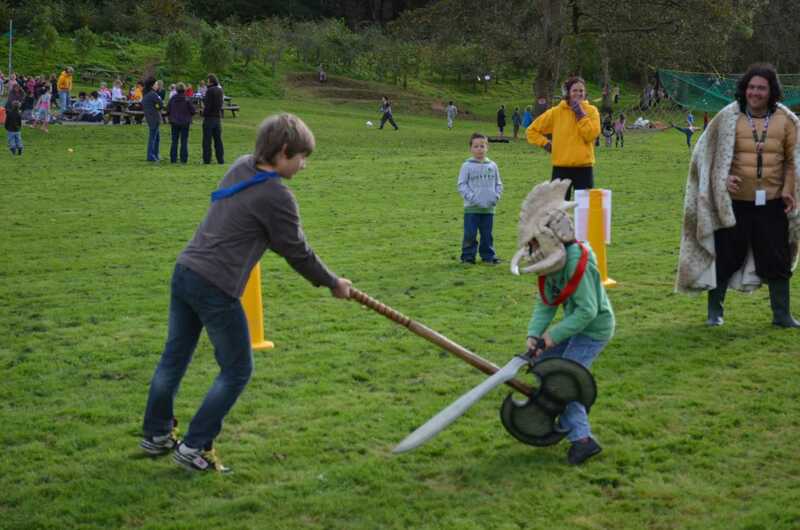 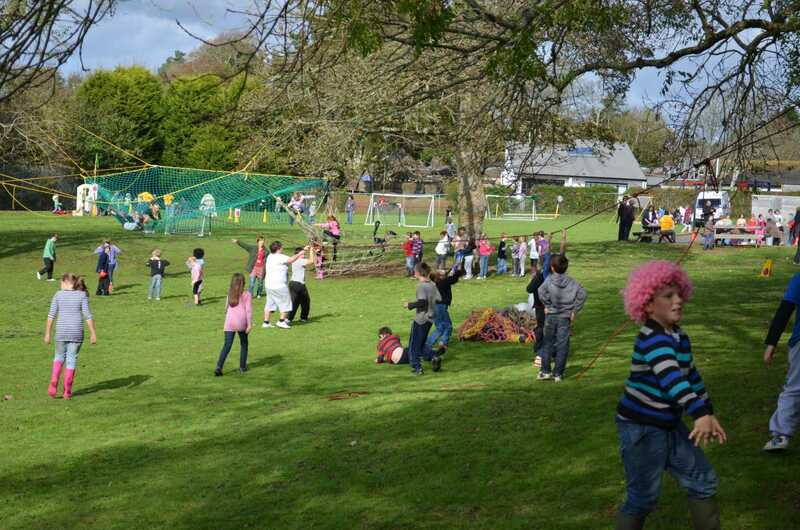 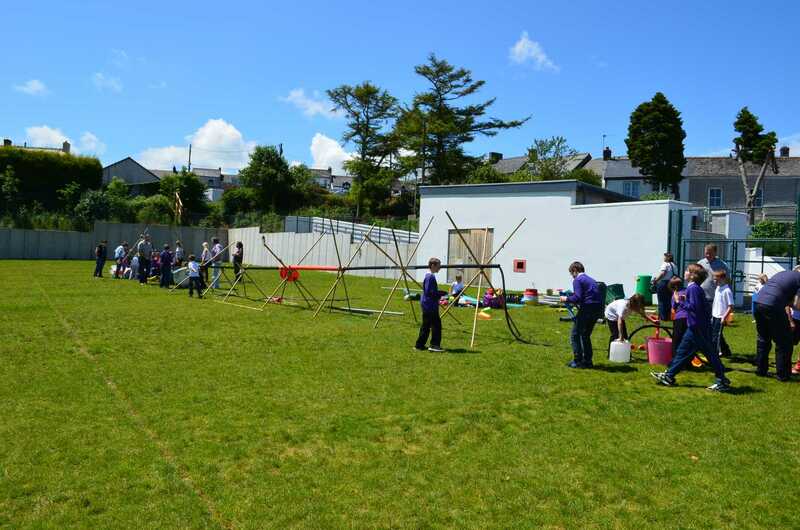 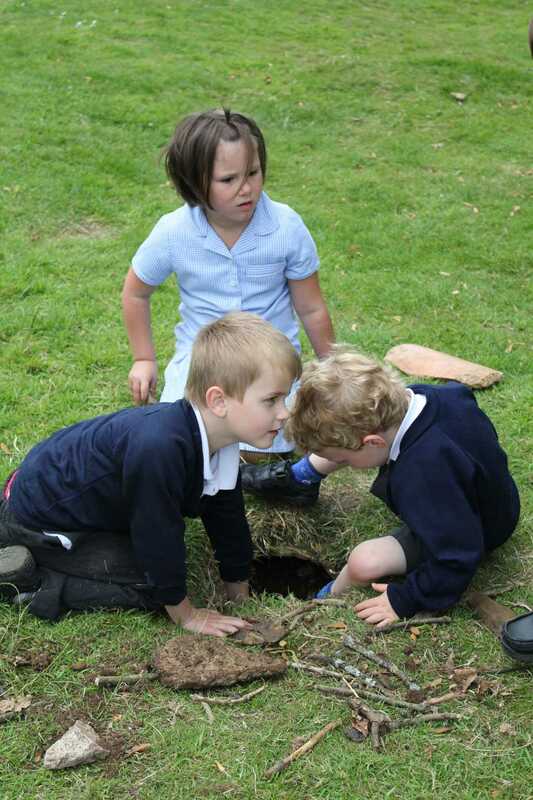 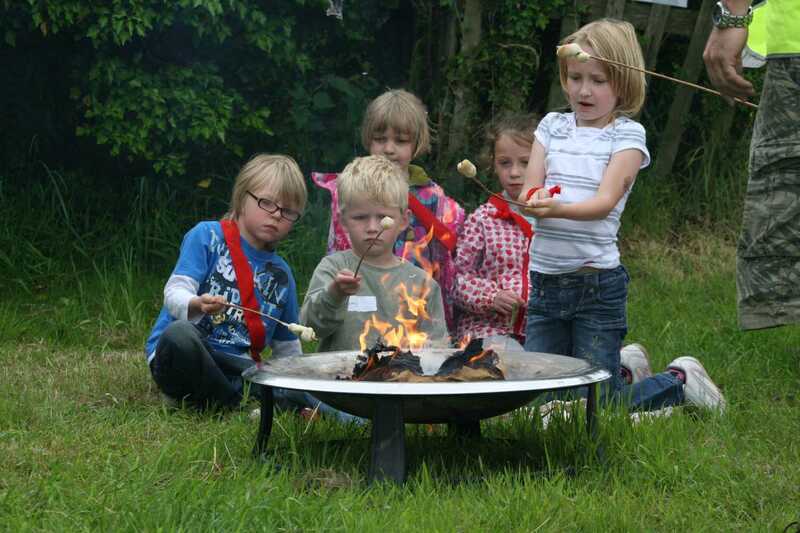 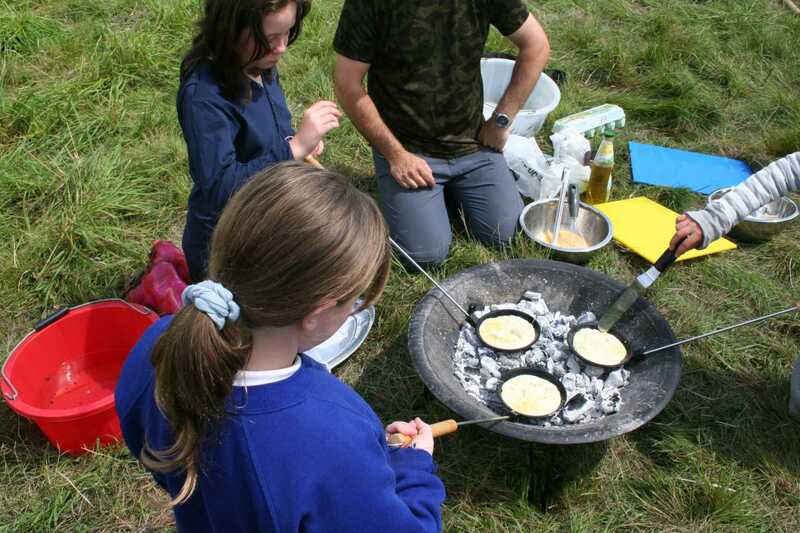 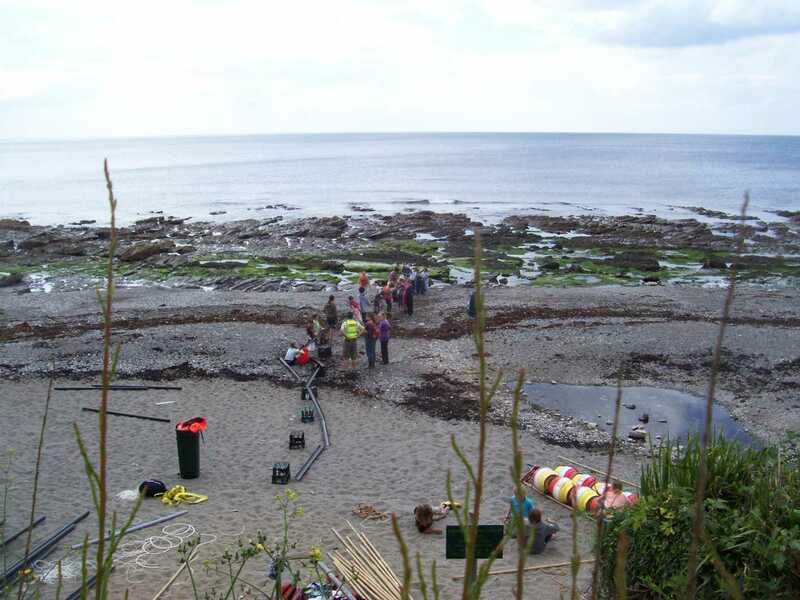 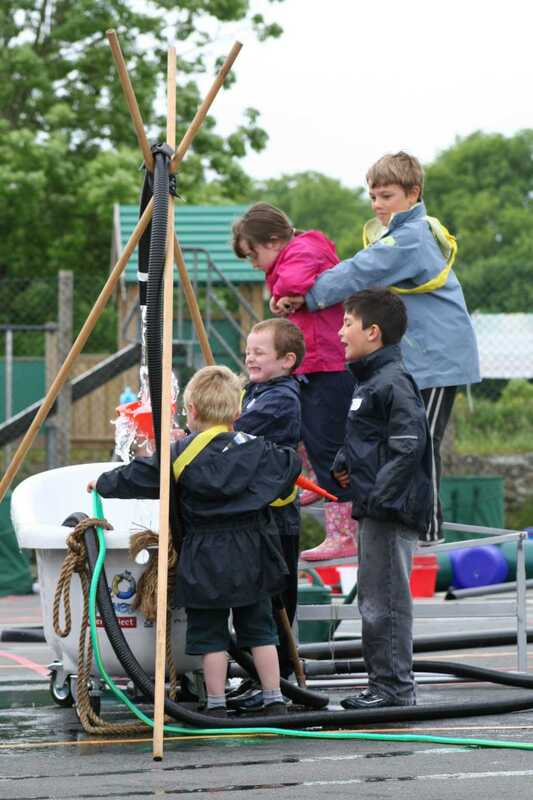 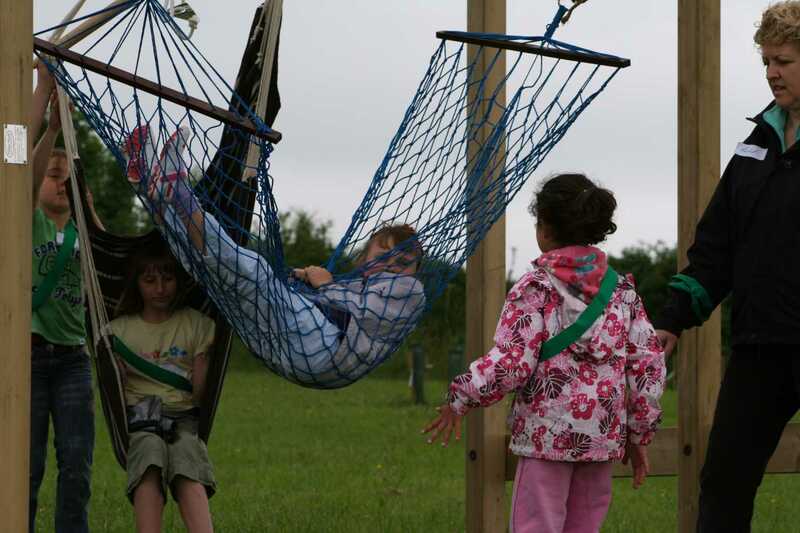 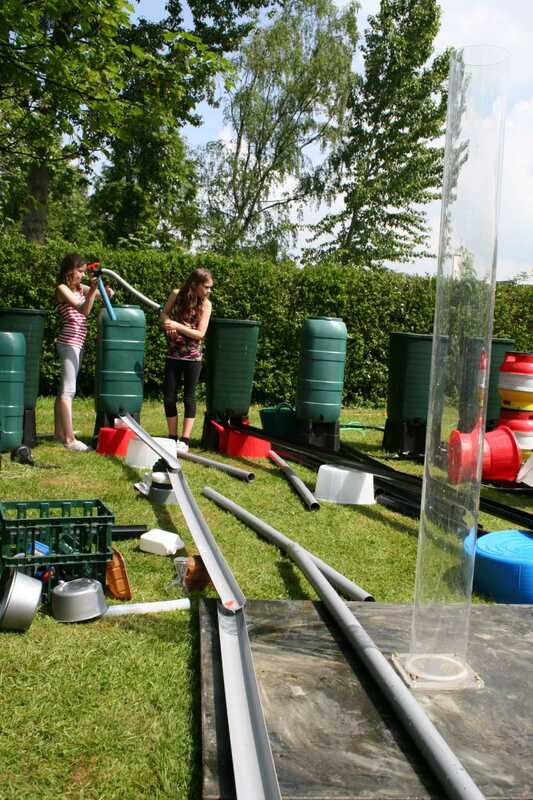 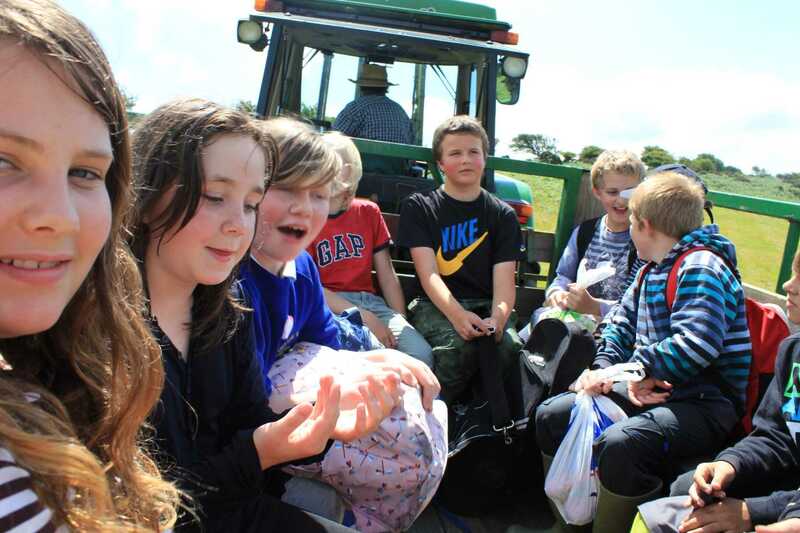 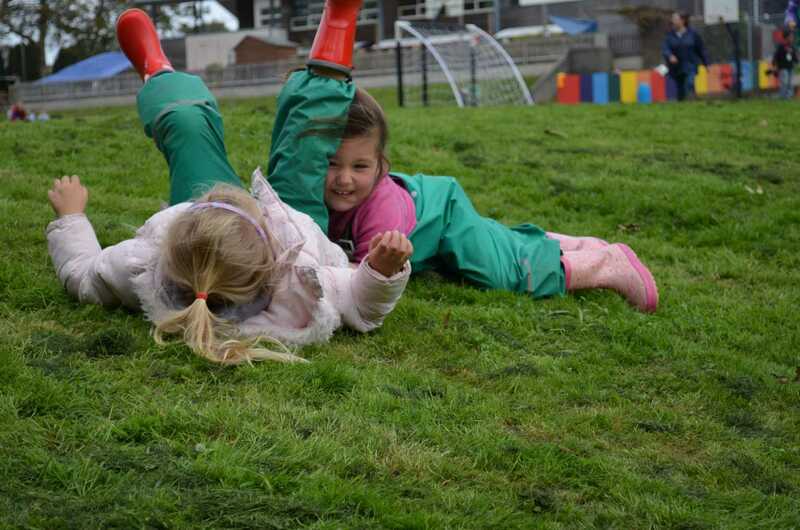 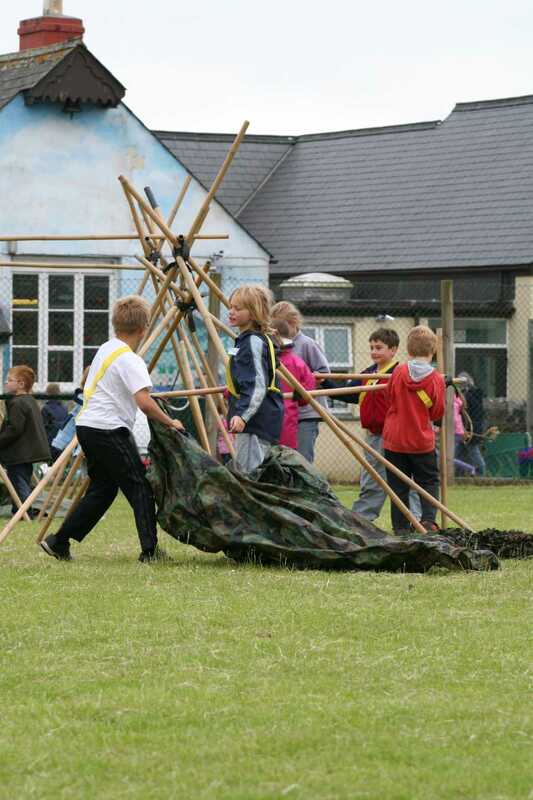 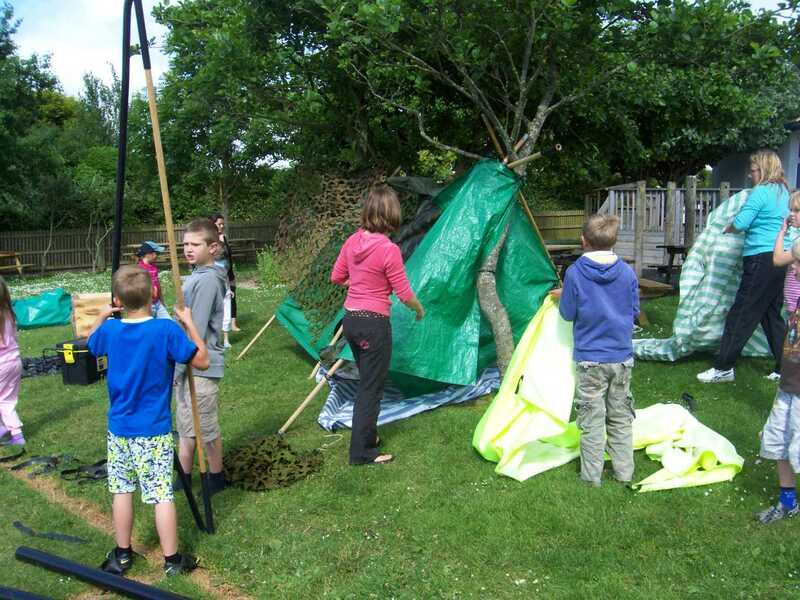 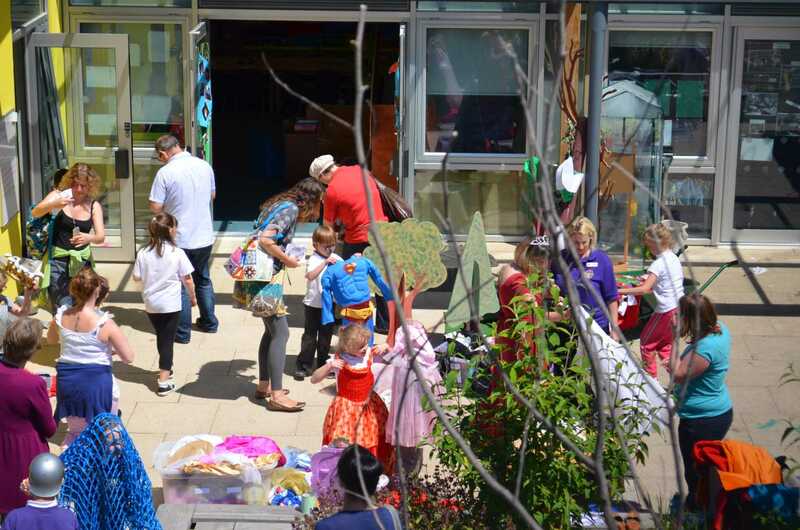 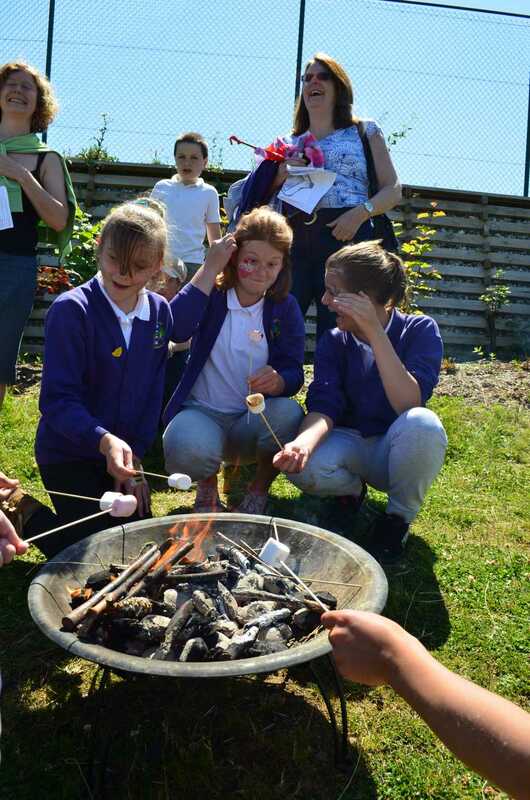 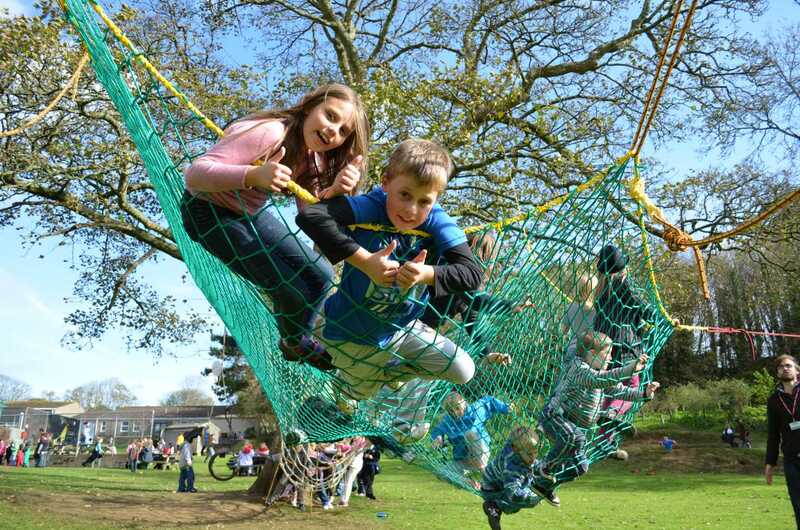 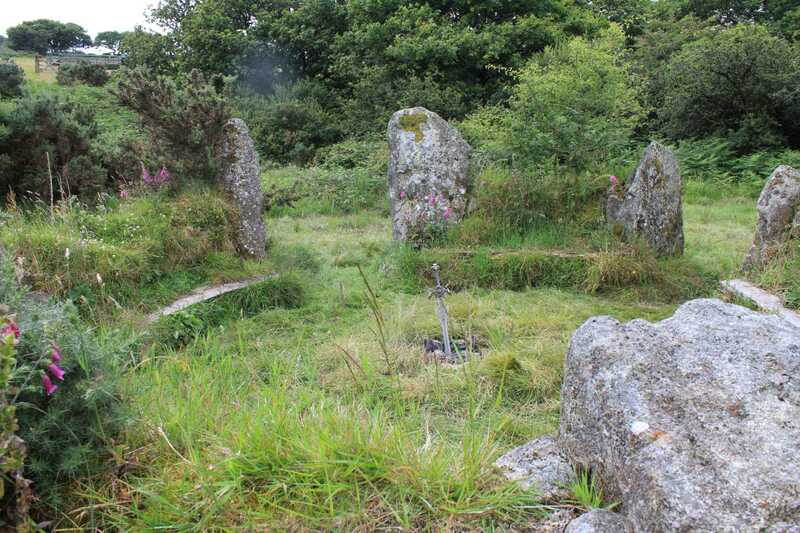 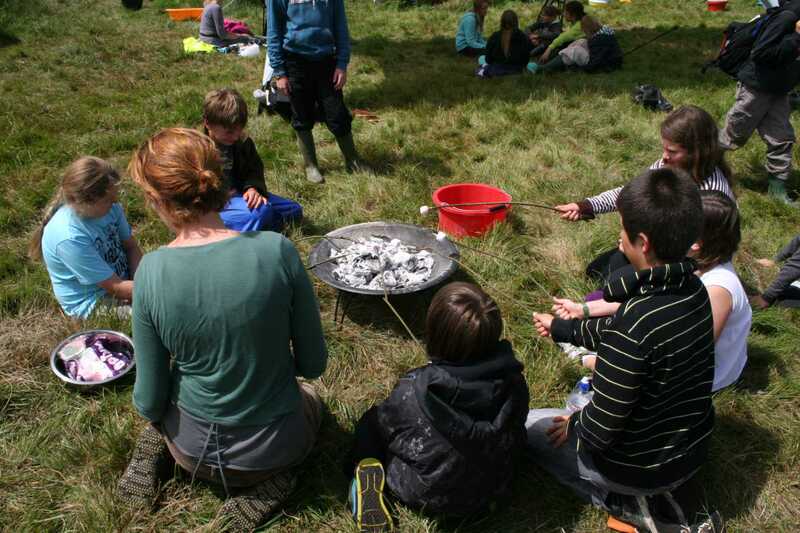 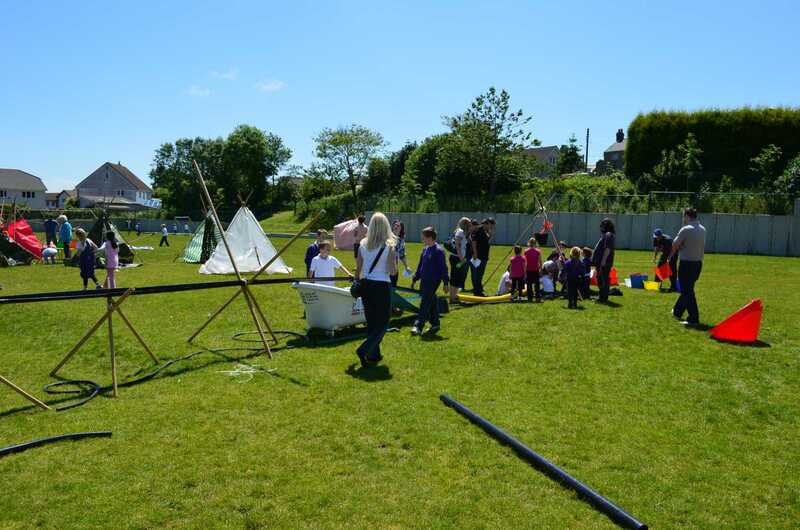 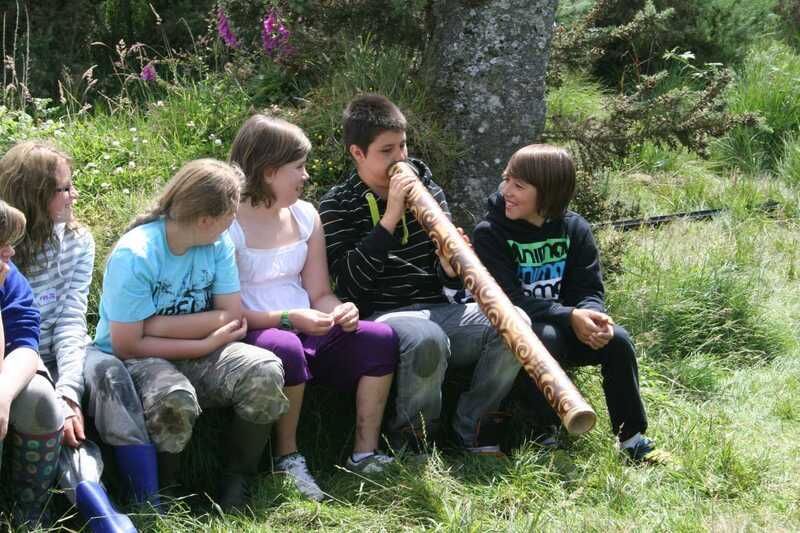 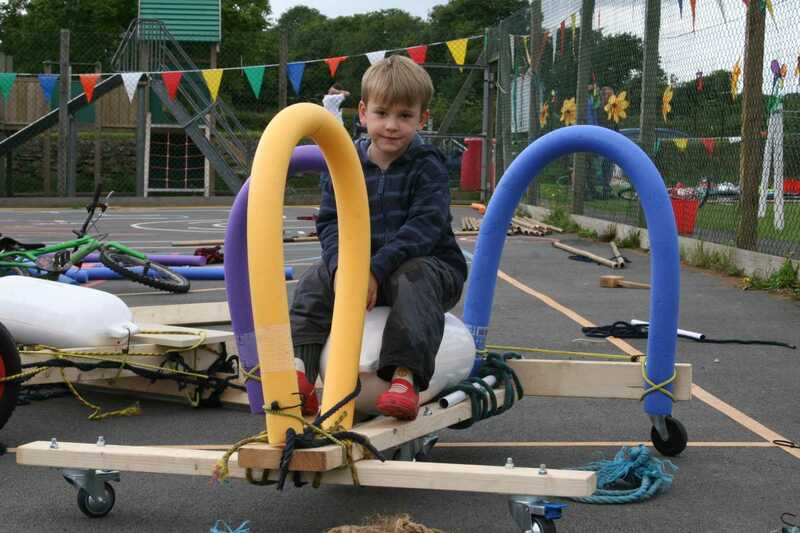 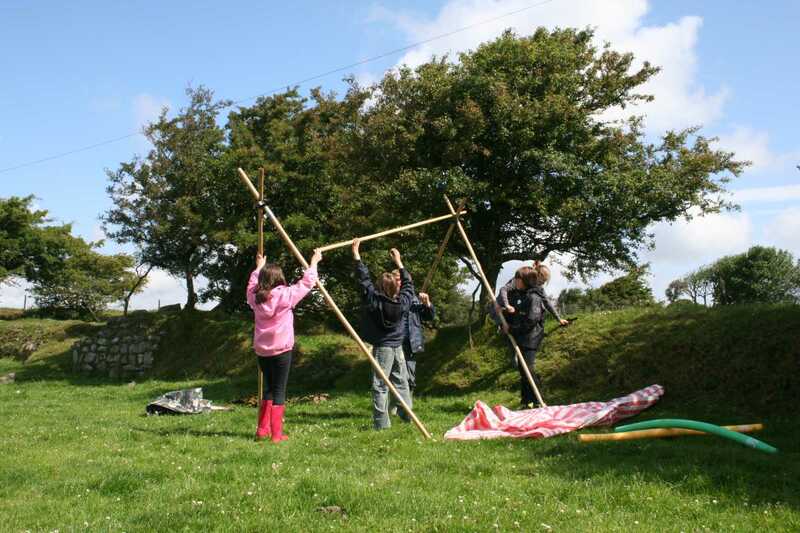 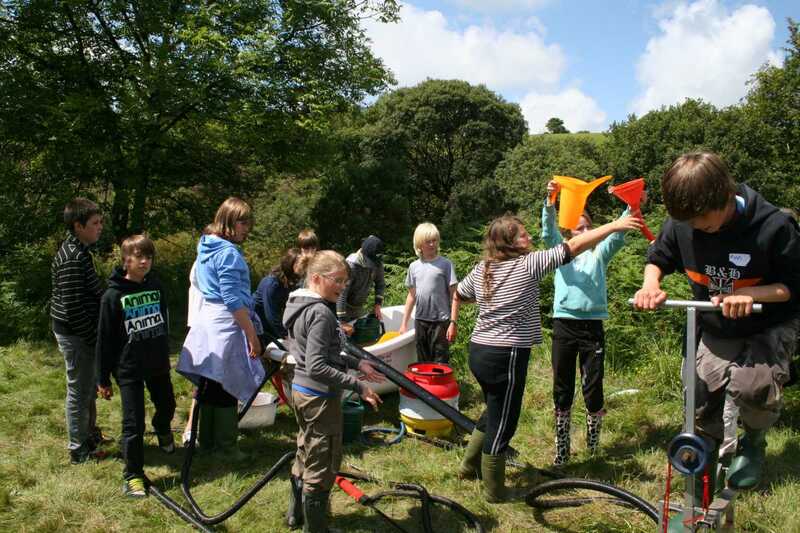 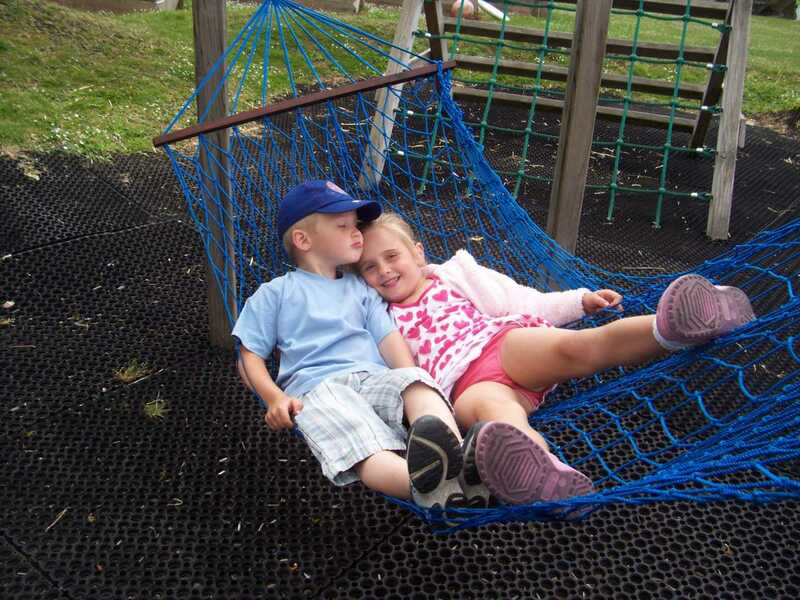 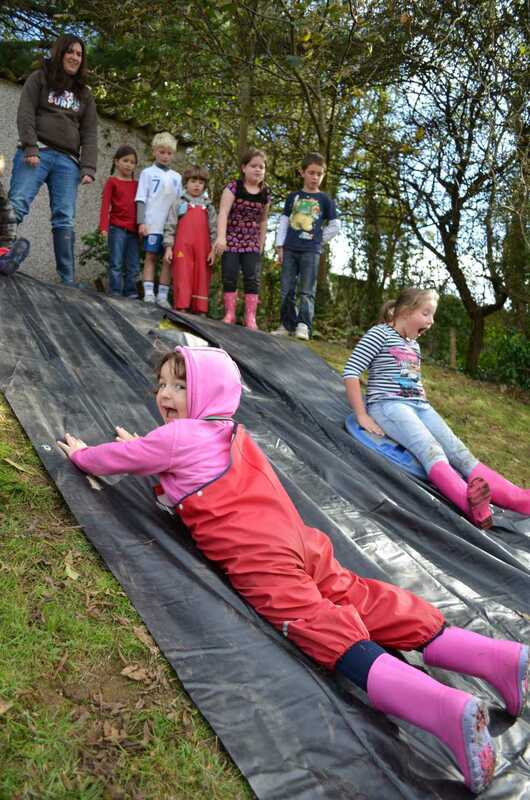 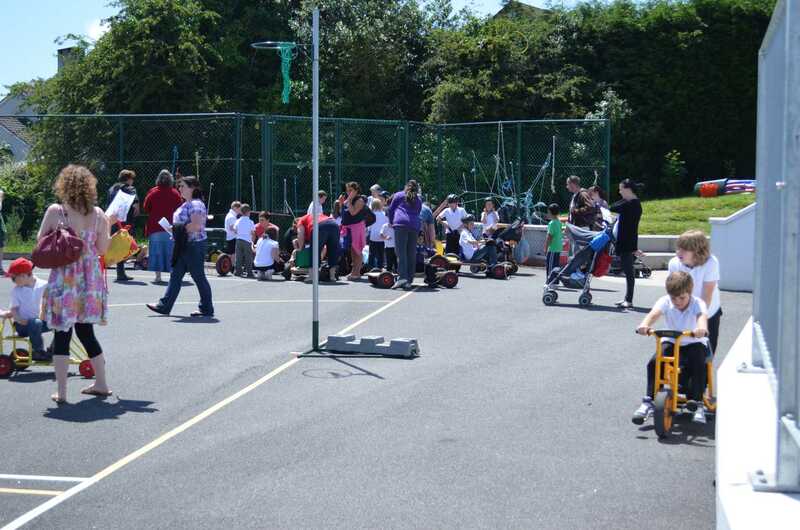 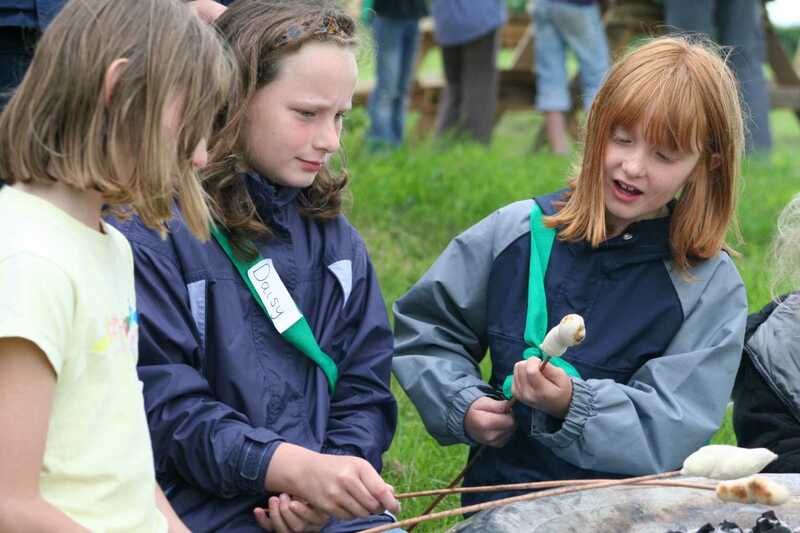 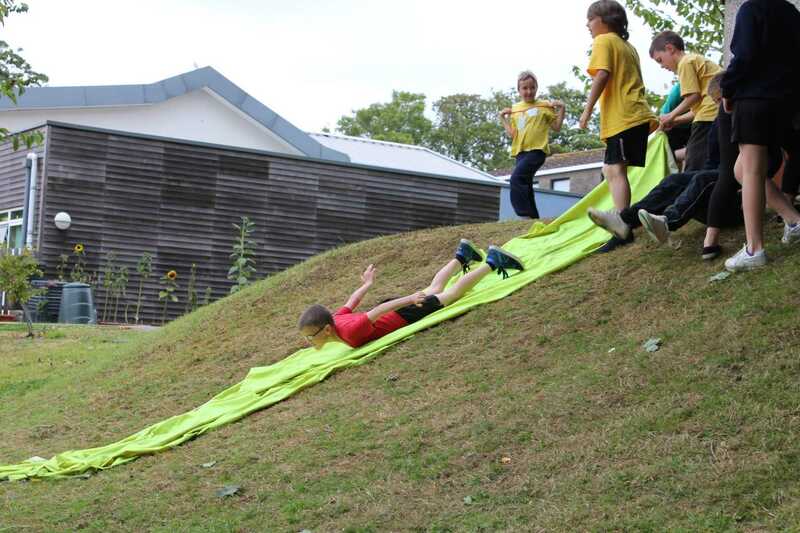 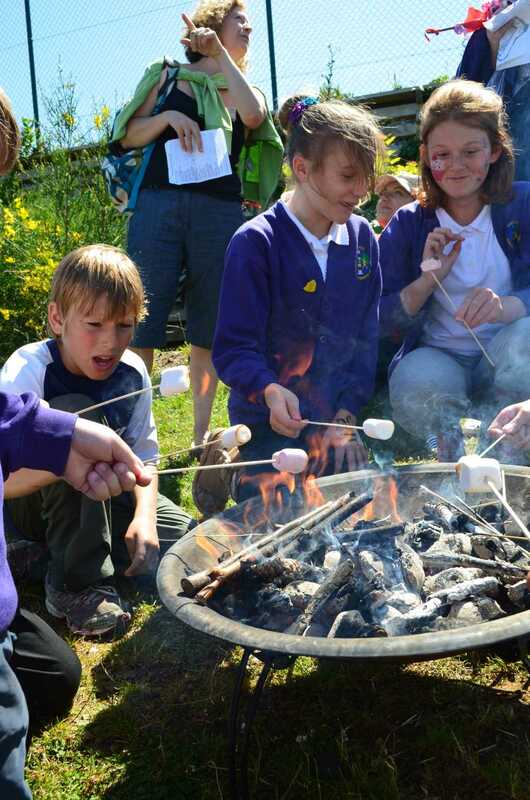 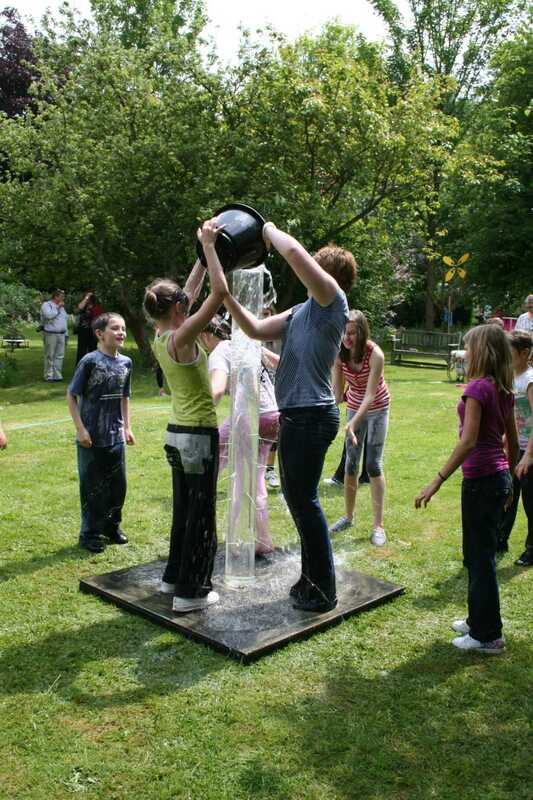 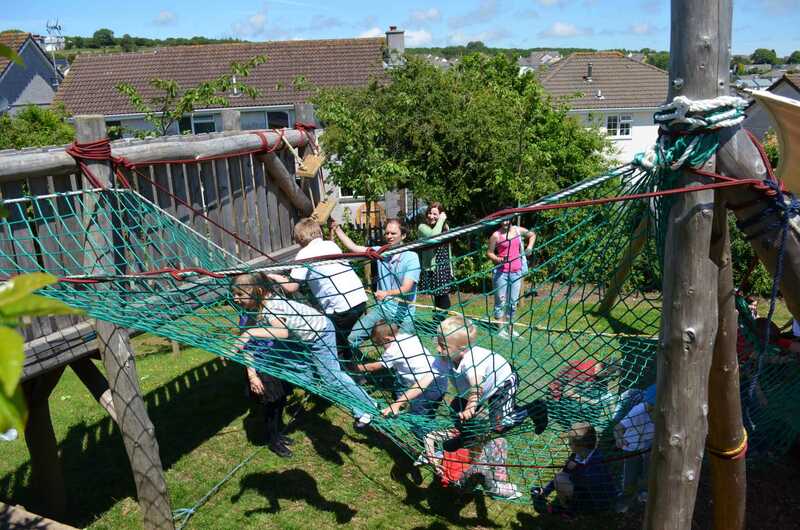 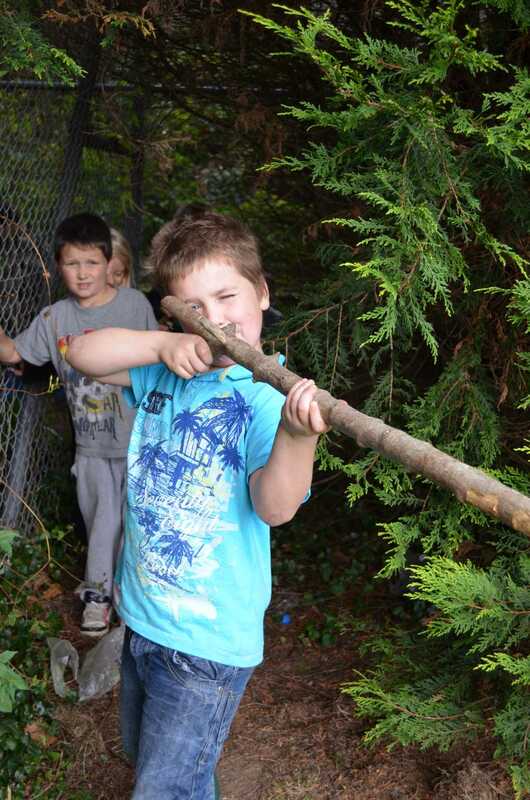 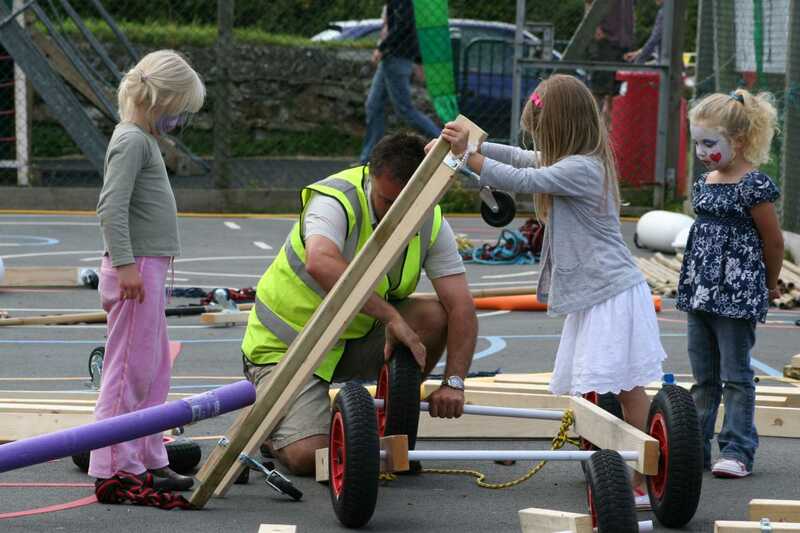 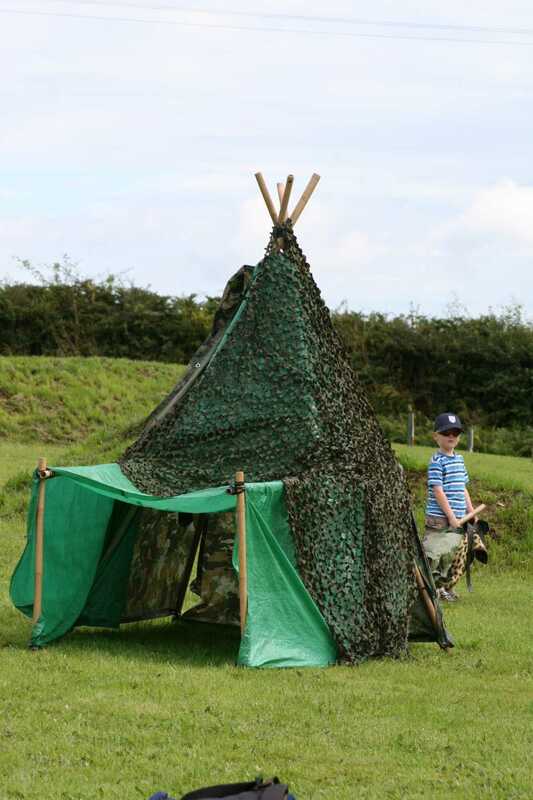 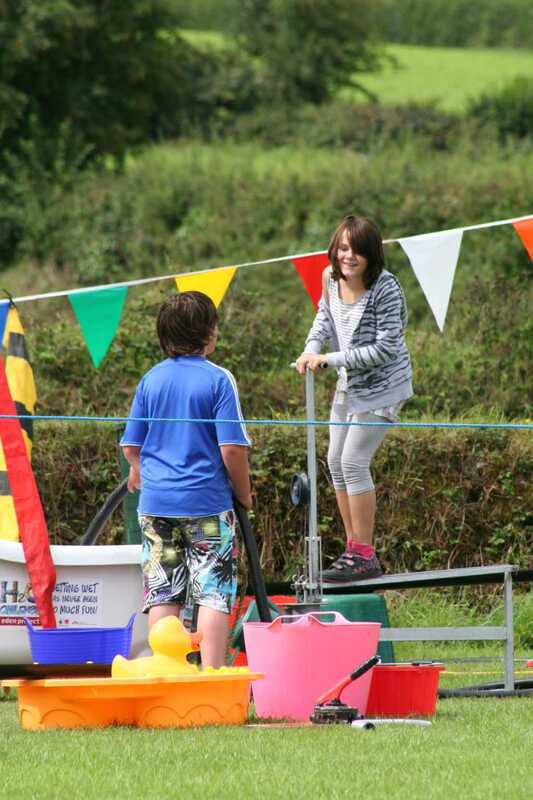 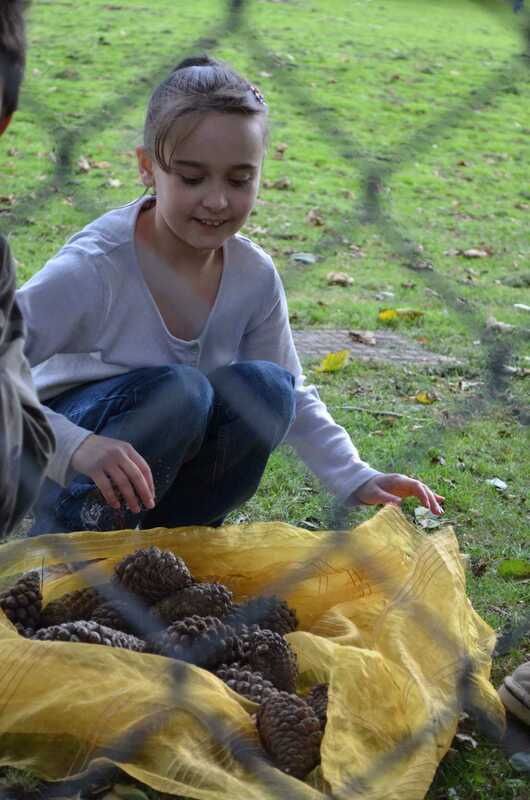 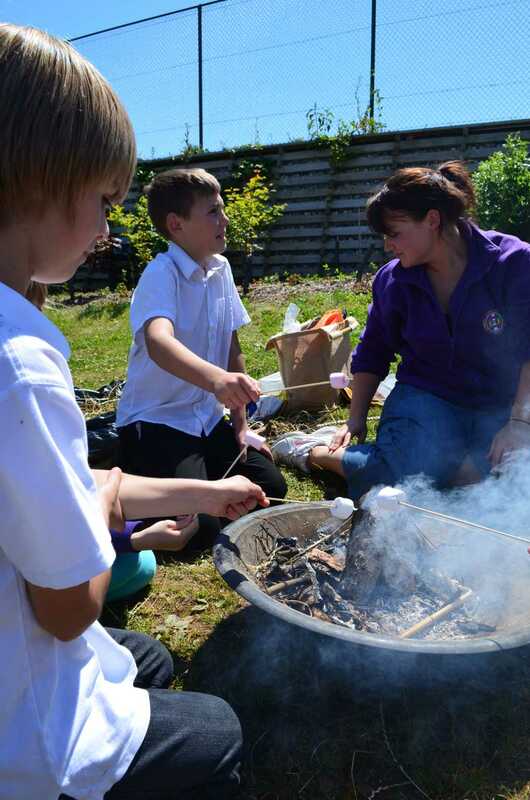 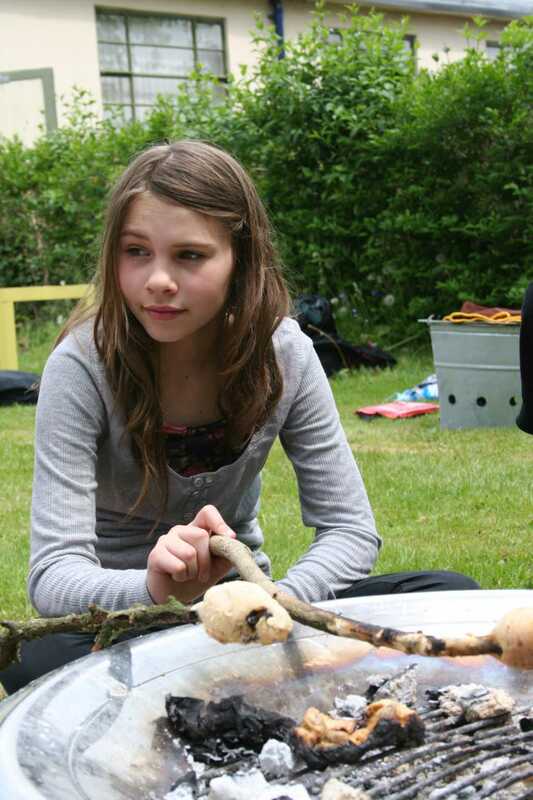 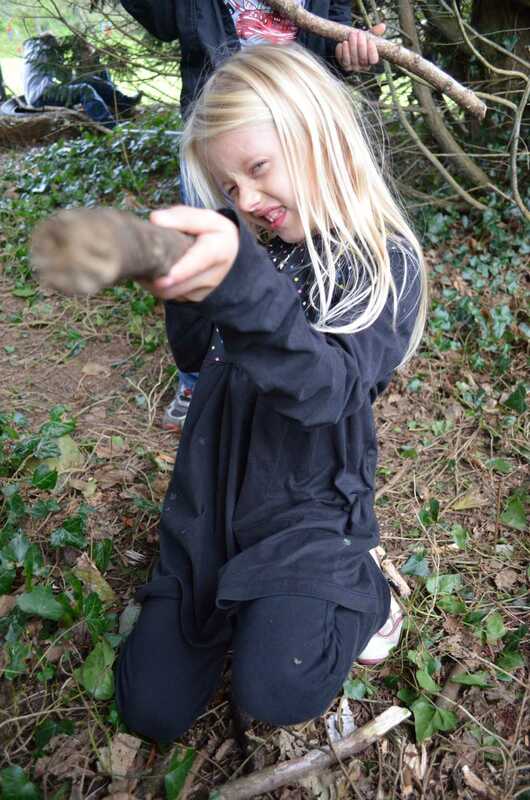 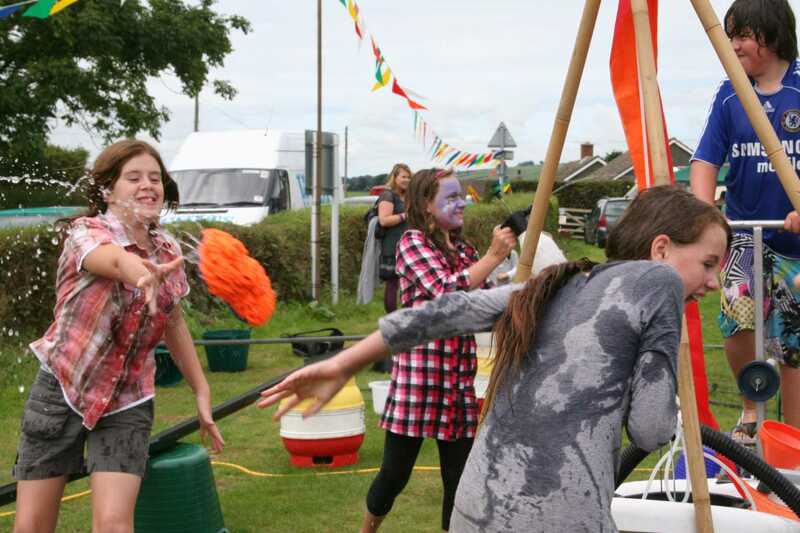 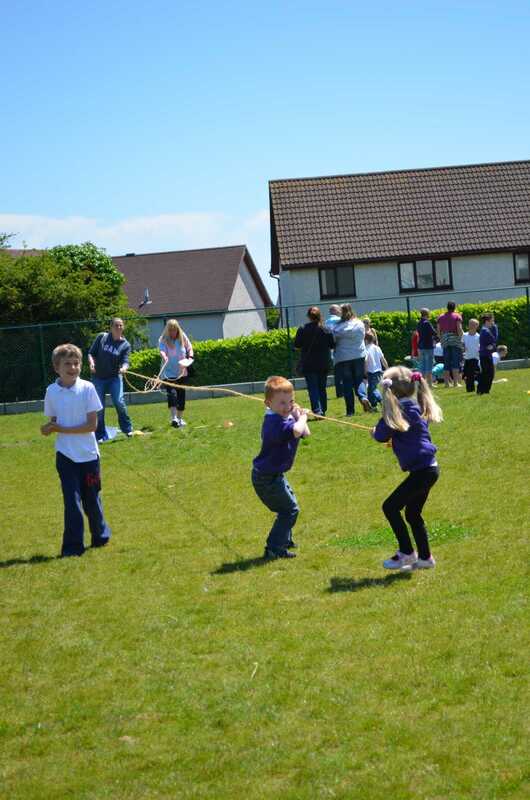 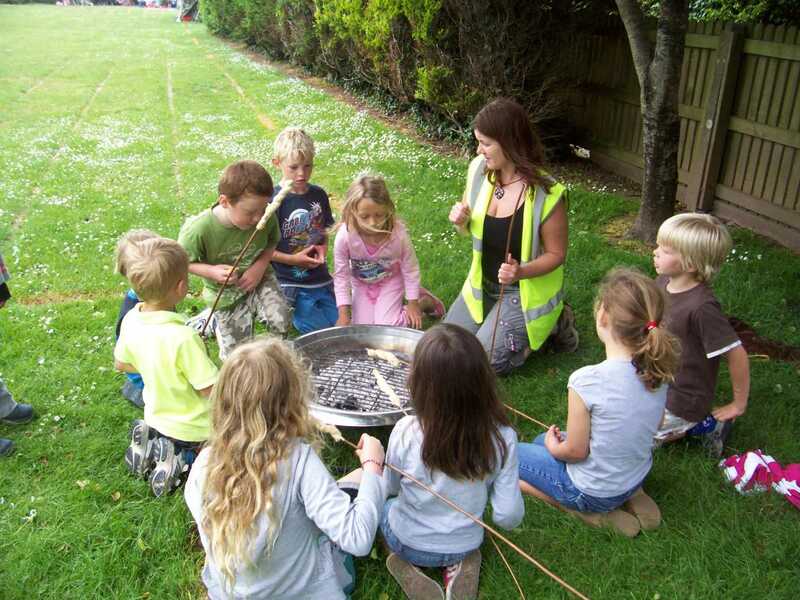 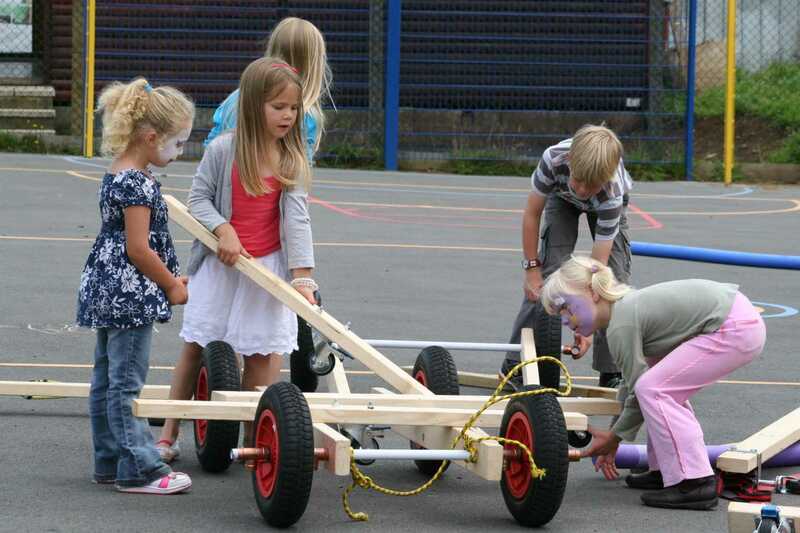 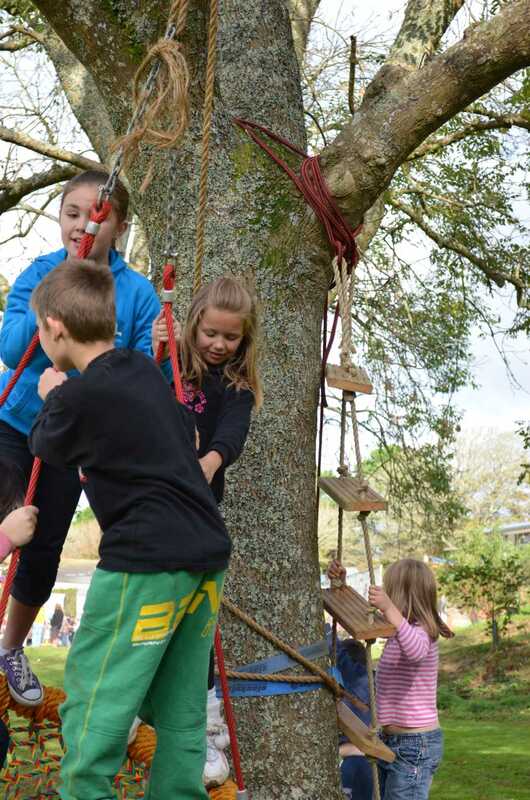 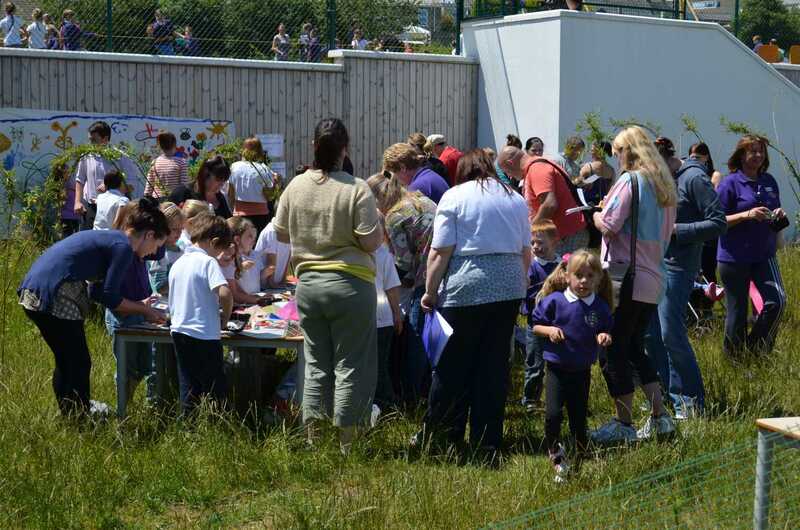 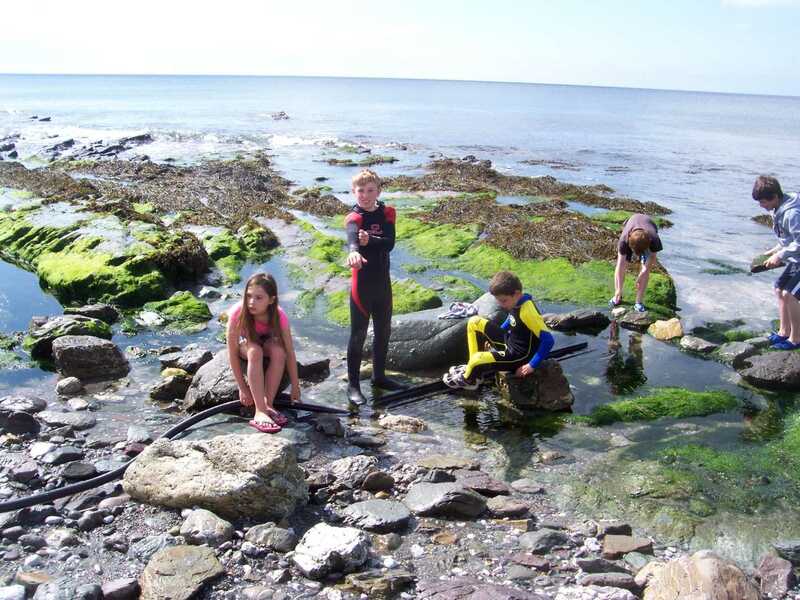 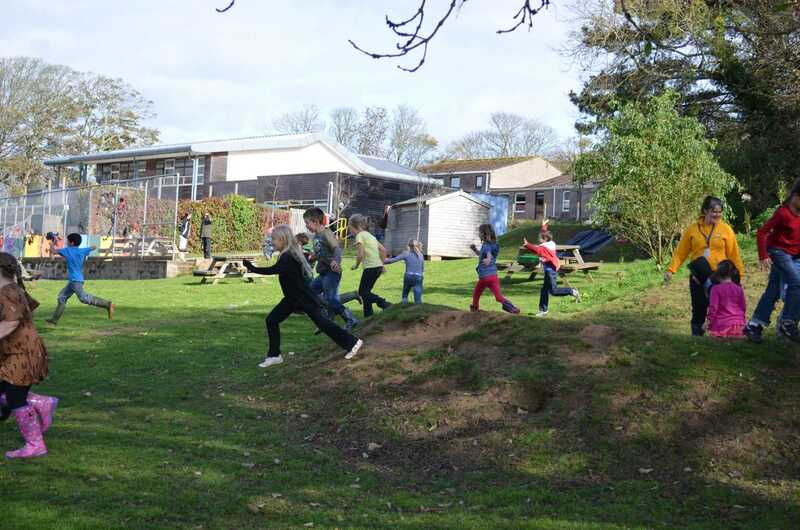 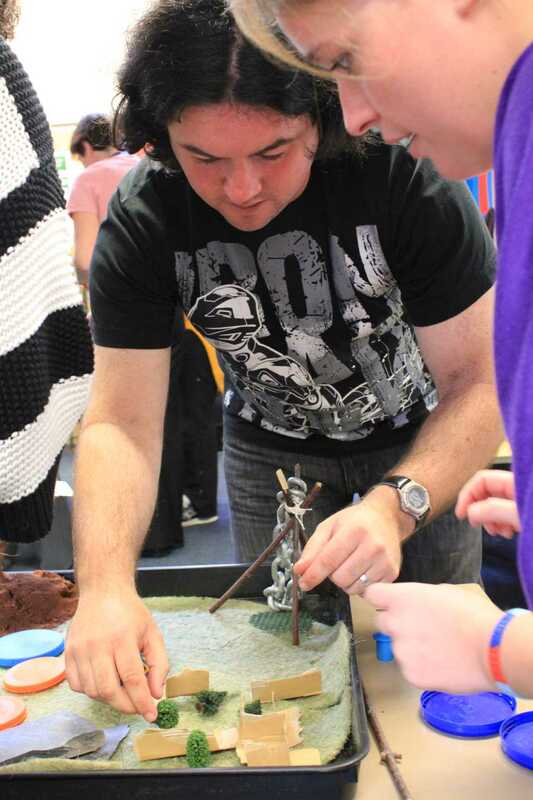 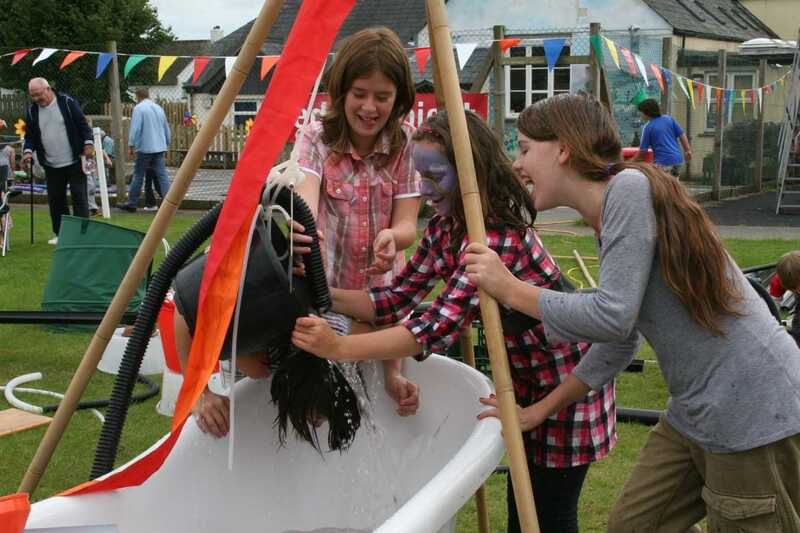 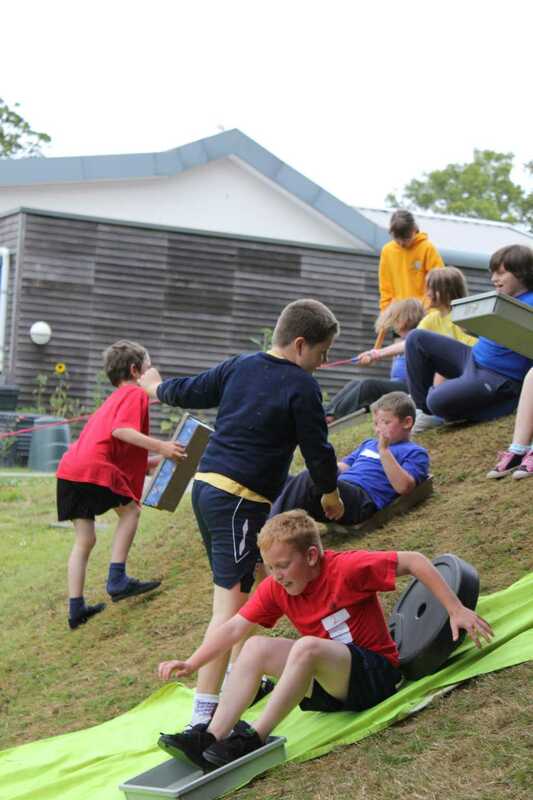 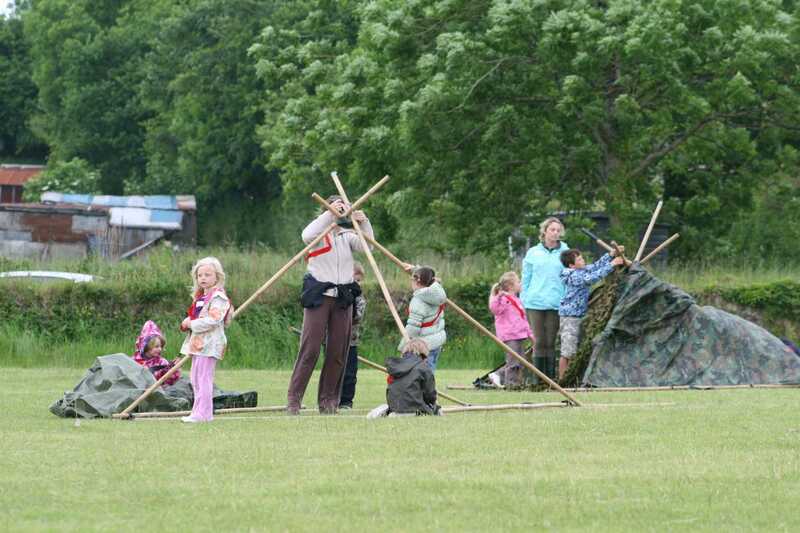 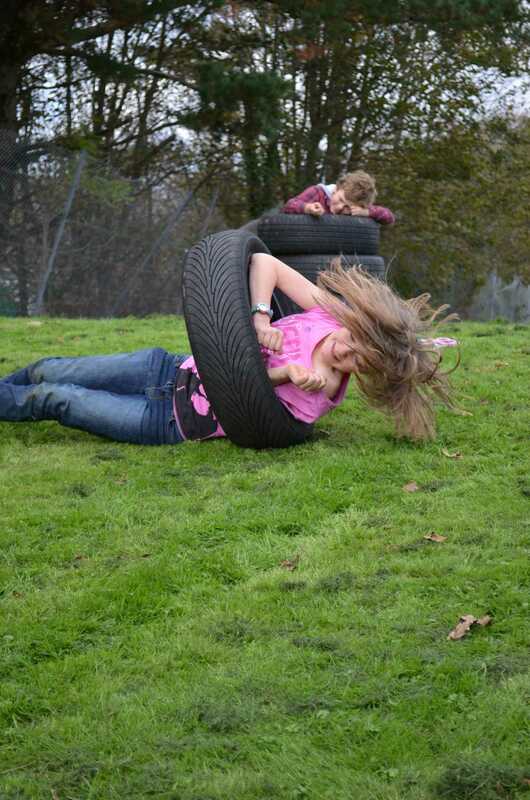 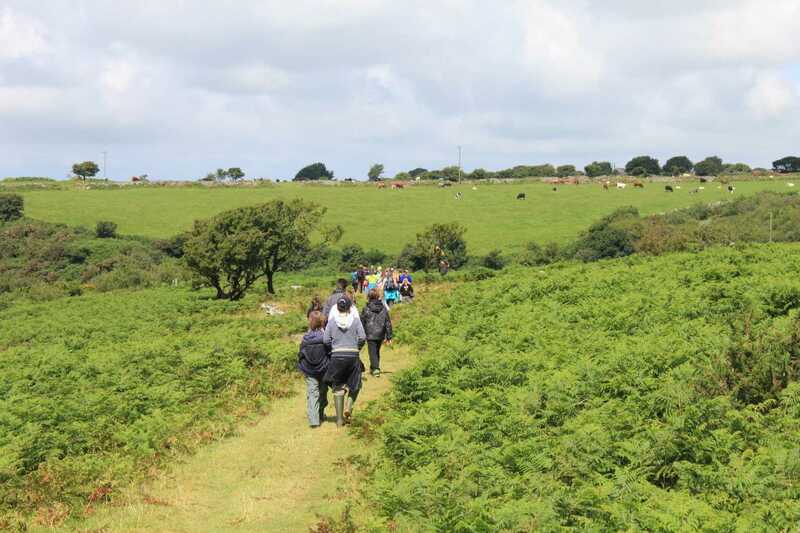 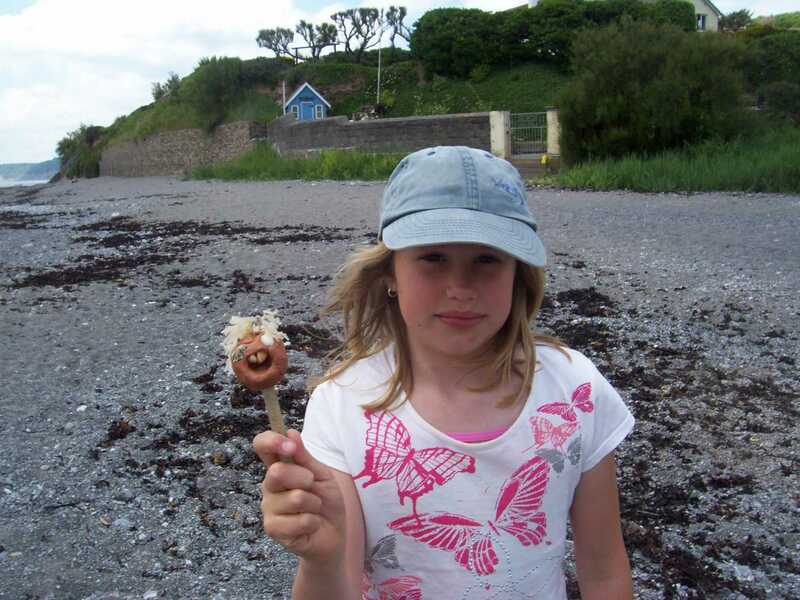 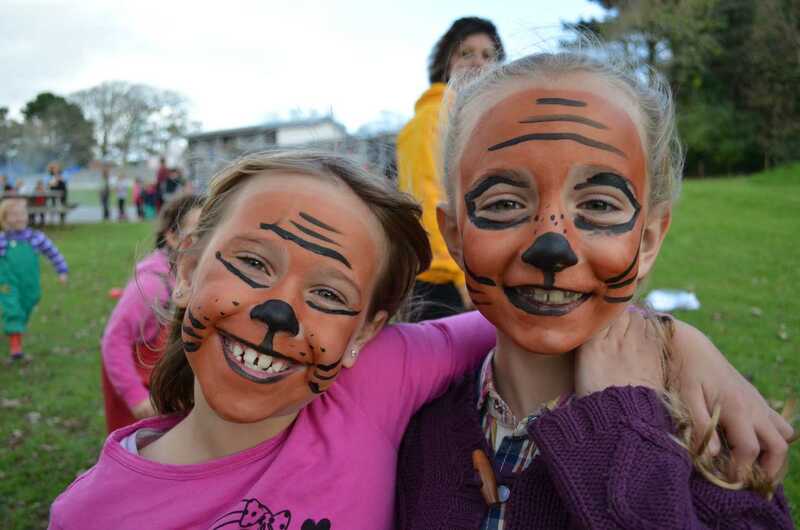 Here you will see examples of activities we have hosted with schools around Cornwall. 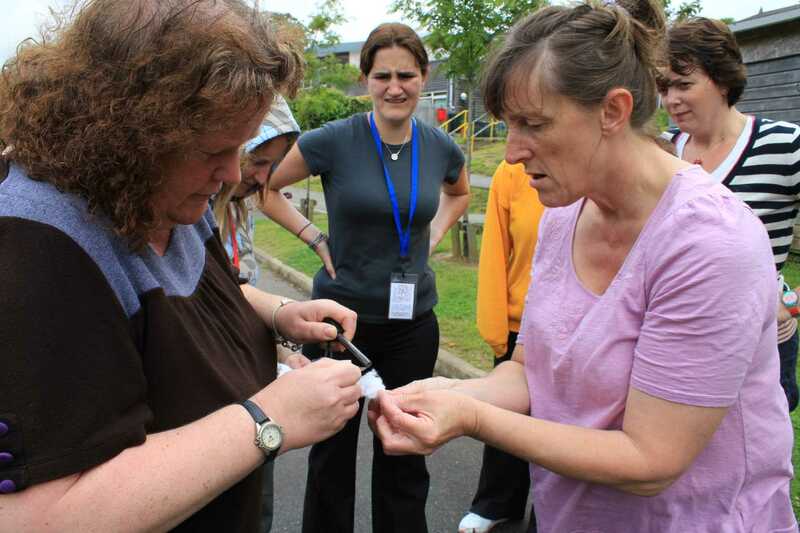 Many are celebratory events representing the end of a training programme or project, while others are images from staff training sessions. 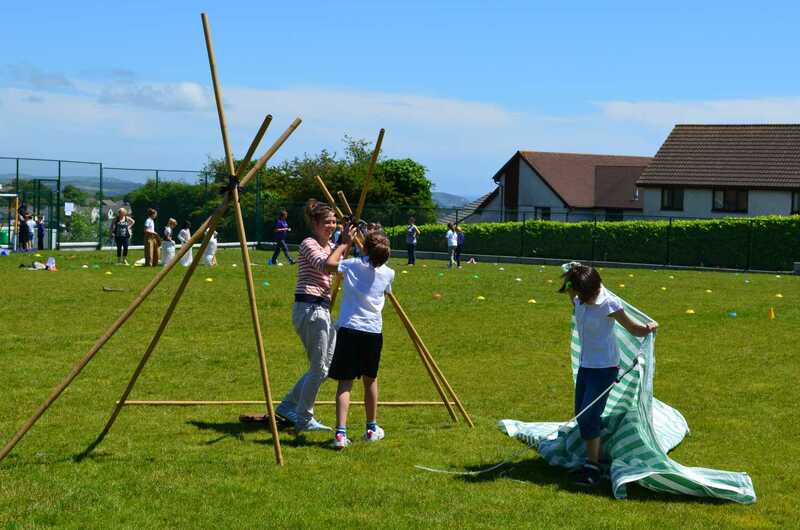 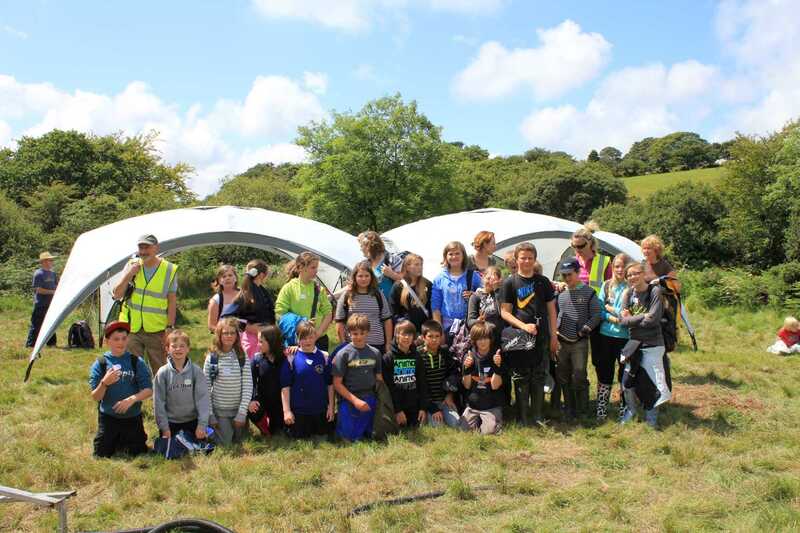 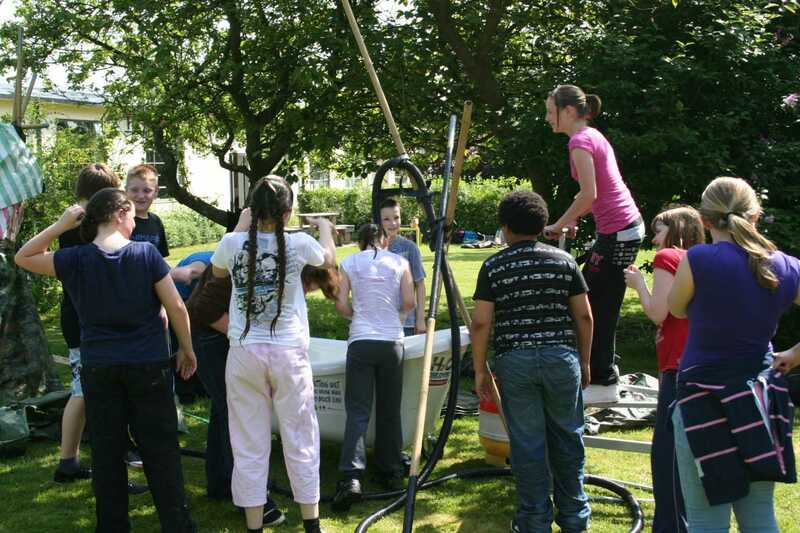 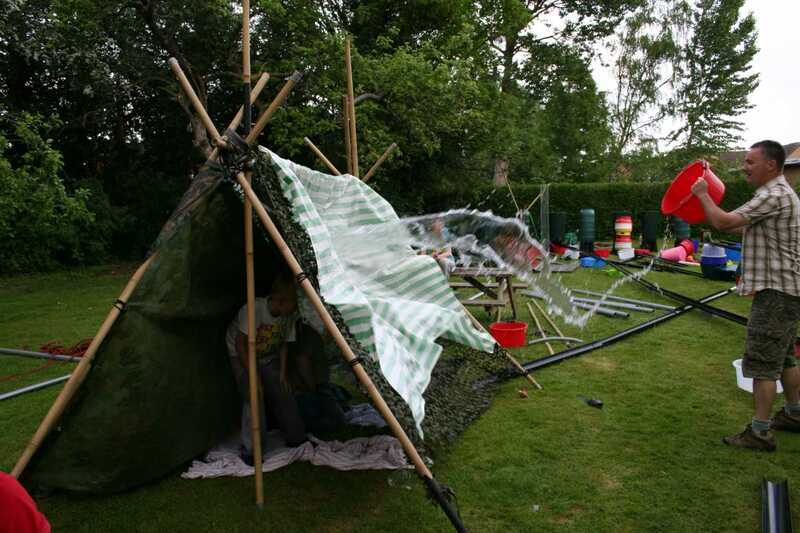 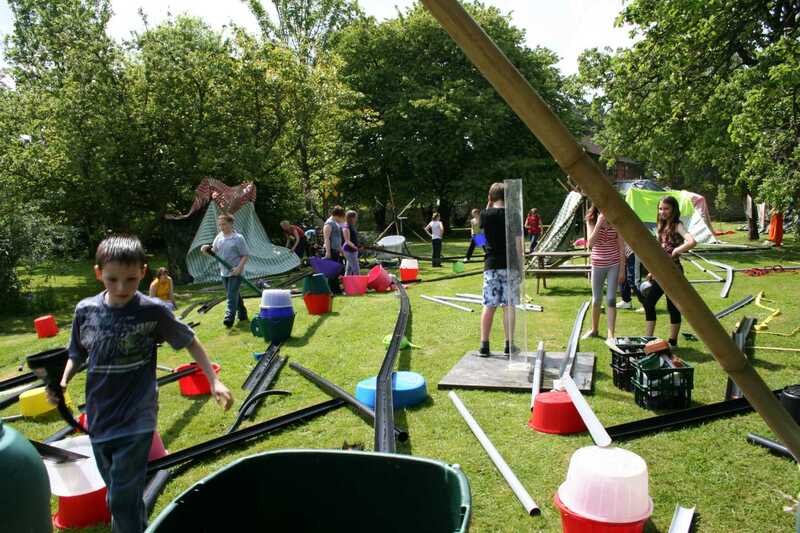 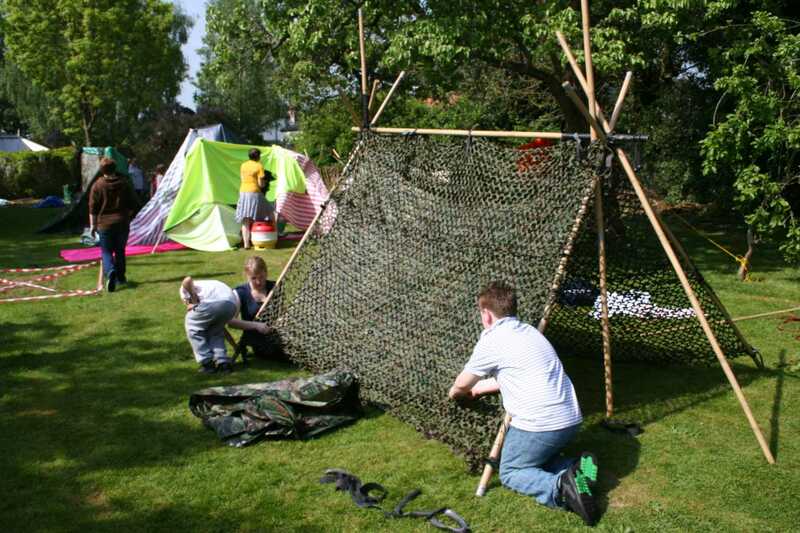 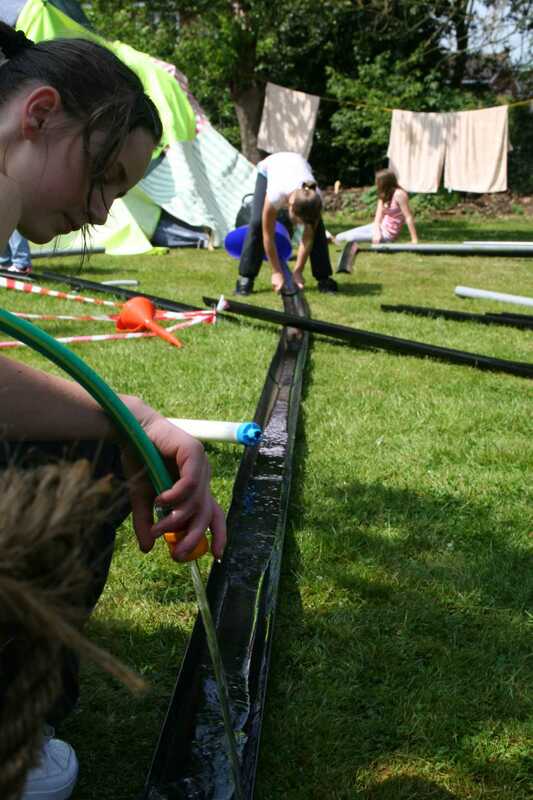 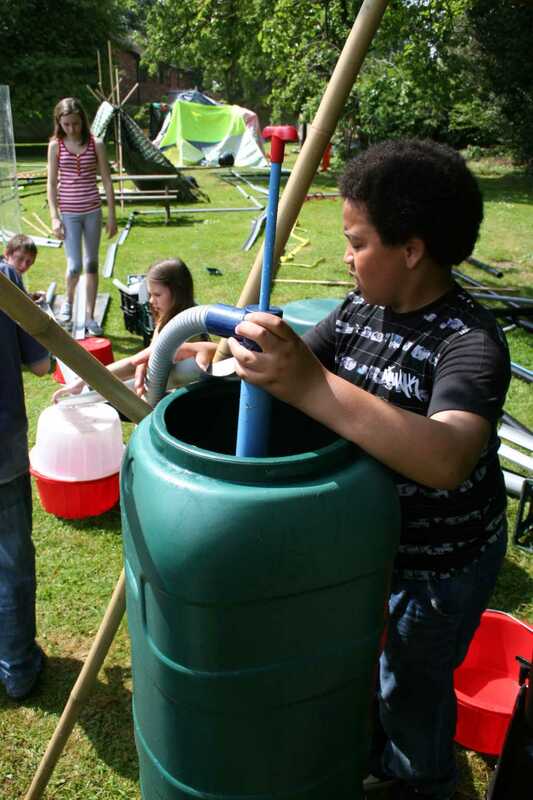 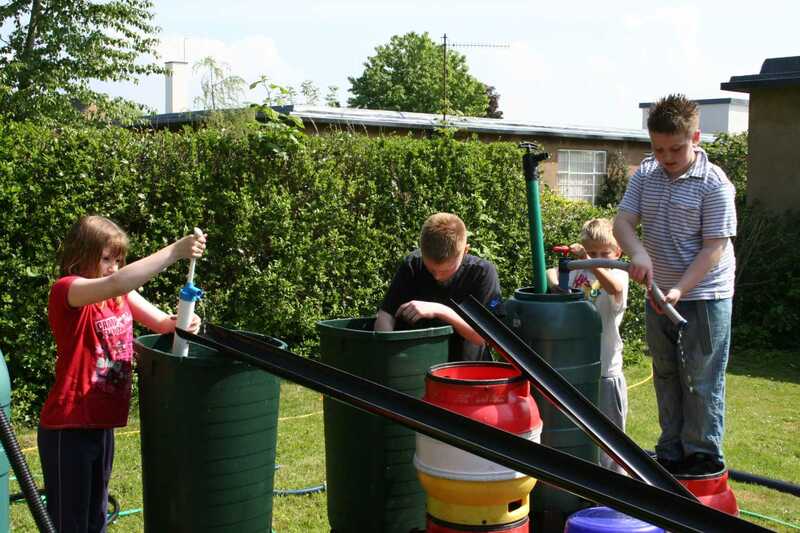 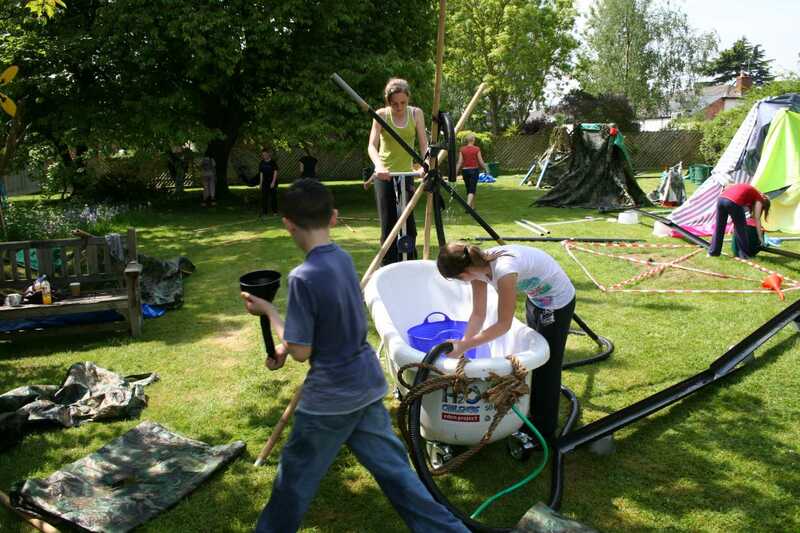 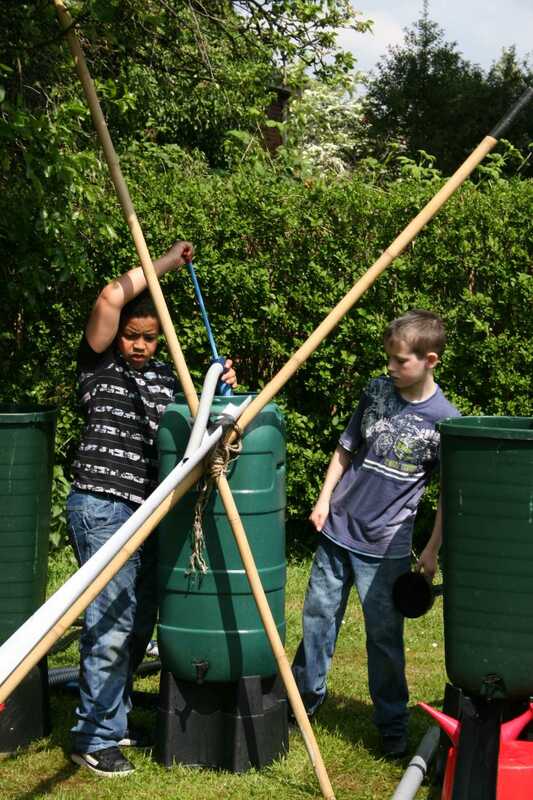 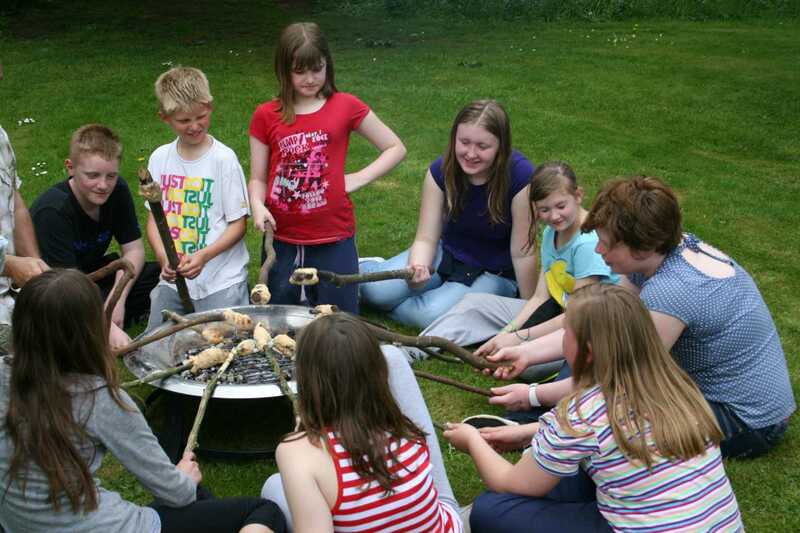 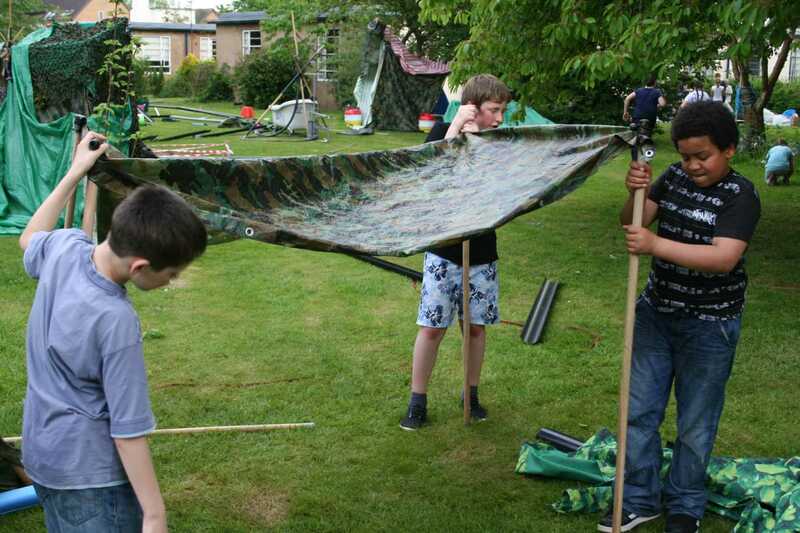 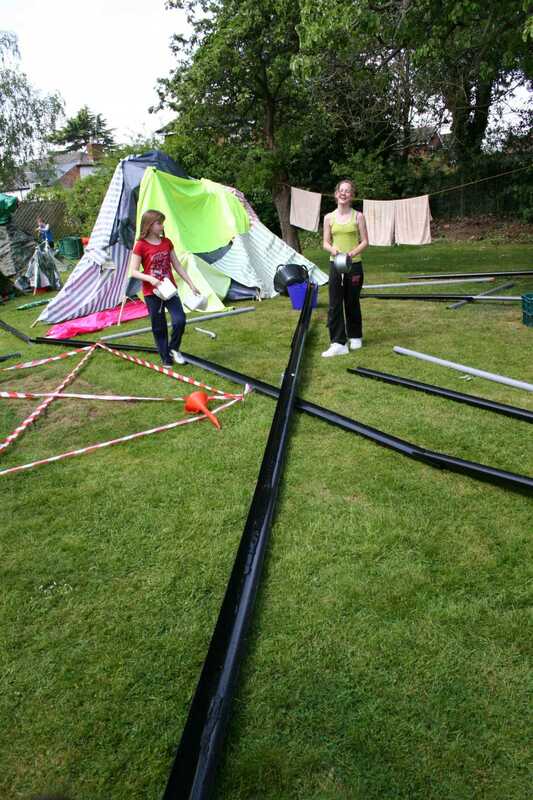 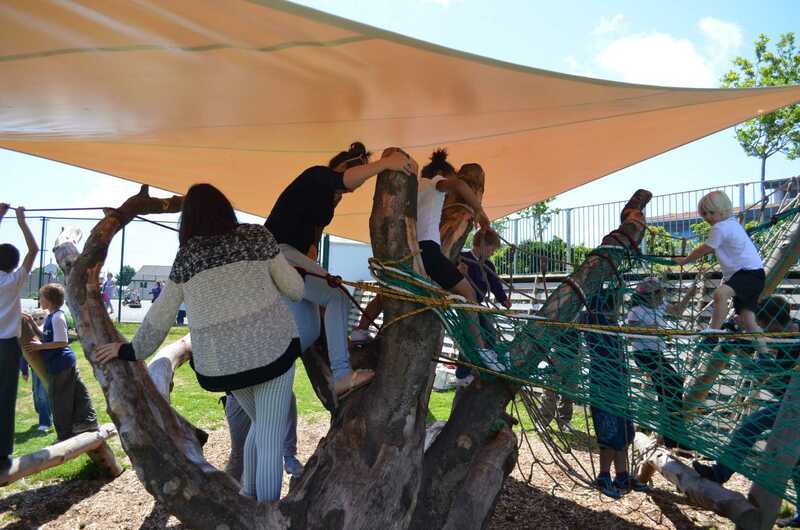 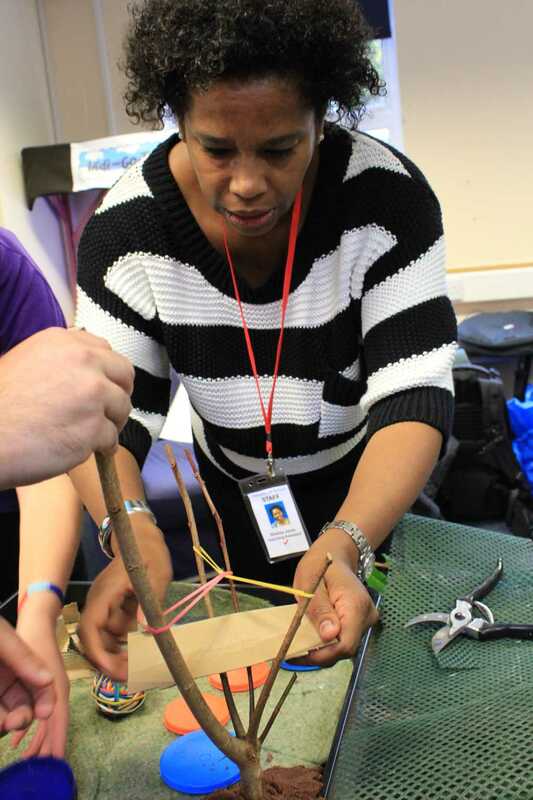 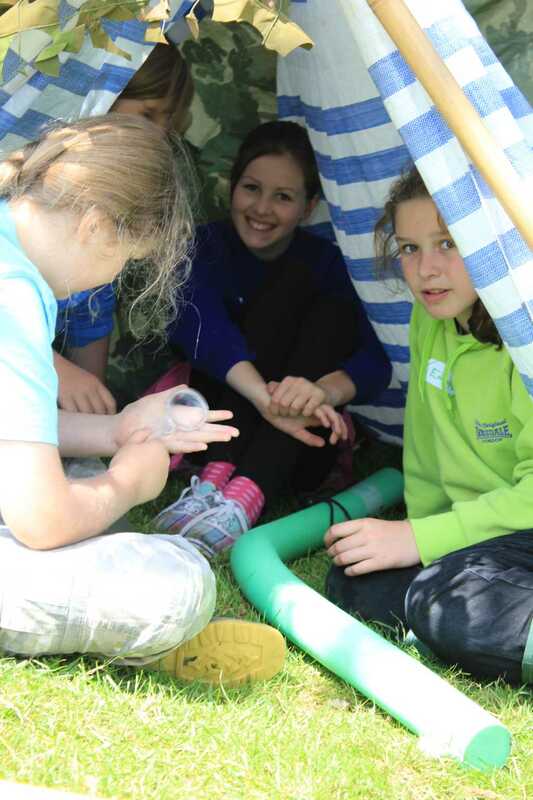 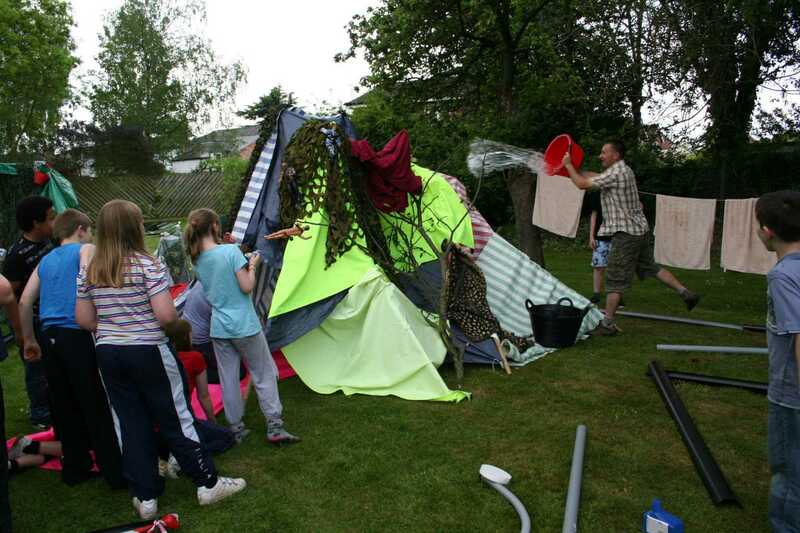 In partnership with Worcester University, we designed a collaborative activity for year six children from local primary schools, who had to first build a community of dens, before then building structures that would transport water to their shelters, and then a means for cooking food. 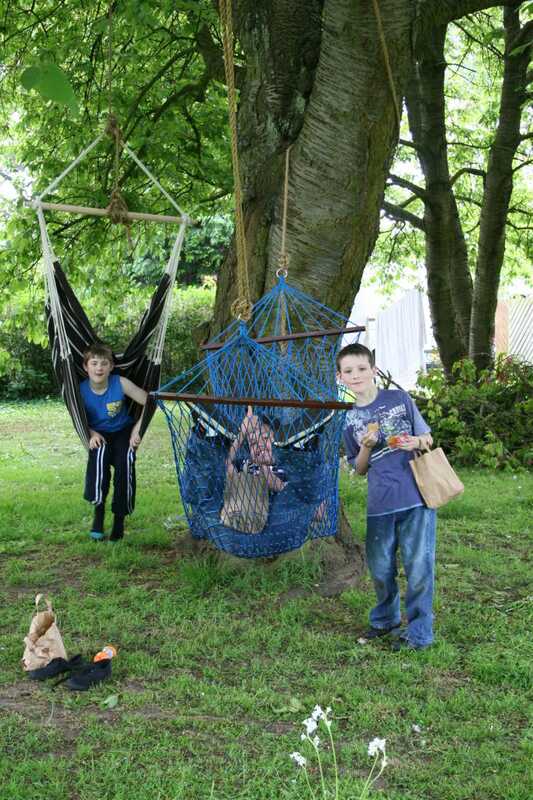 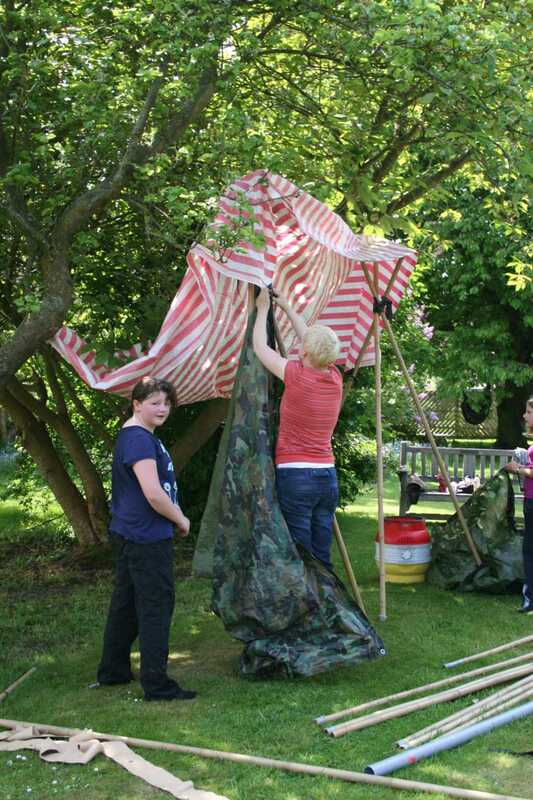 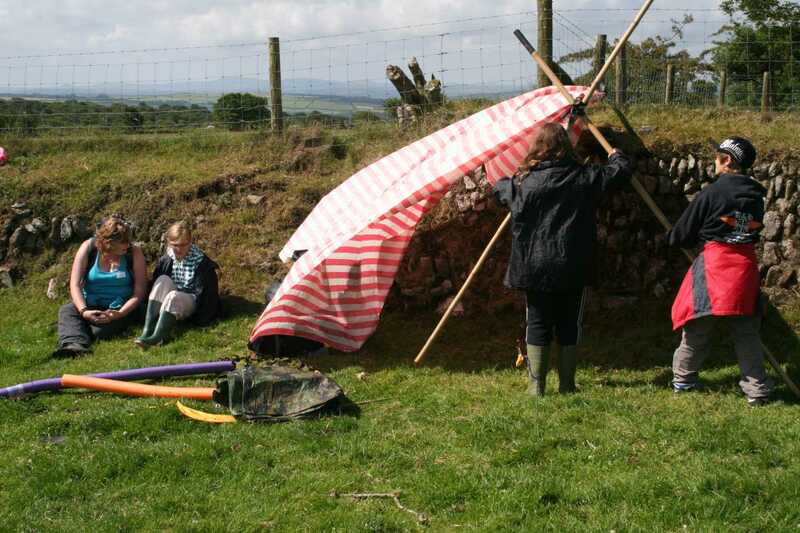 Oh, and the dens had to be storm-proof! 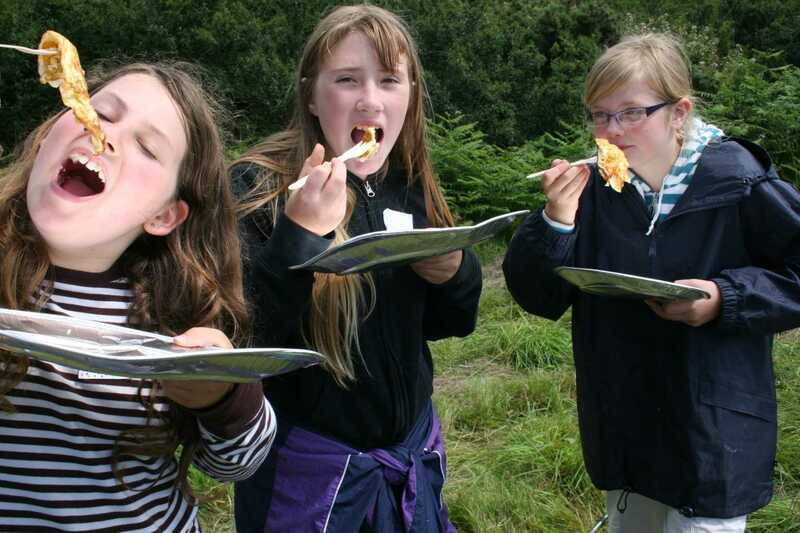 In partnership with Big Fish, we designed a quest over three days for primary school children feeding into a secondary school; the purpose being to support their relationships with each other before the transition. 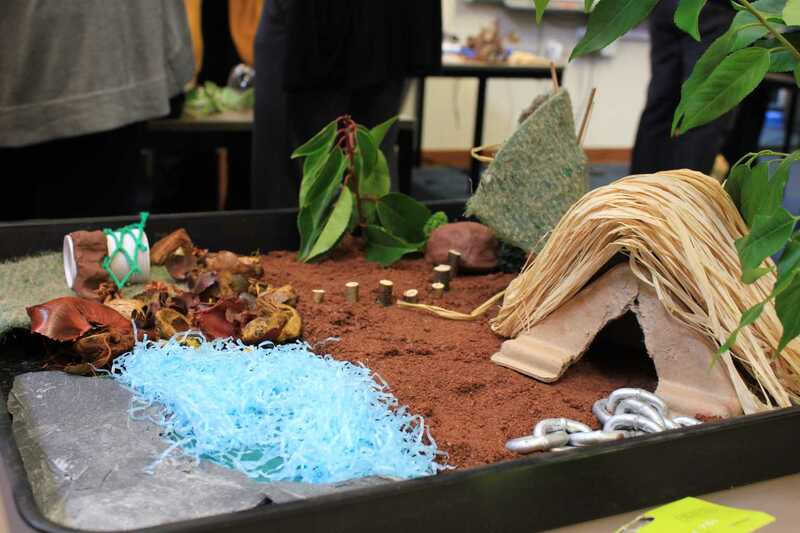 We set them various challenges around the theme of bringing the four elements together.